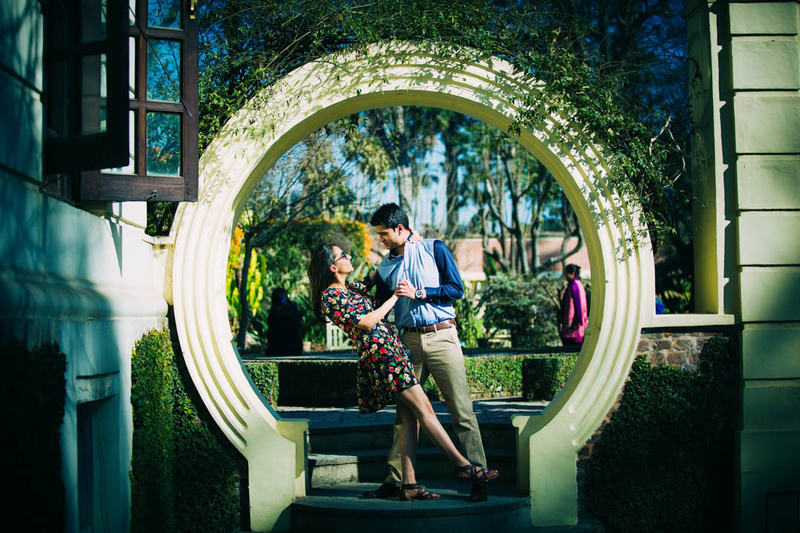 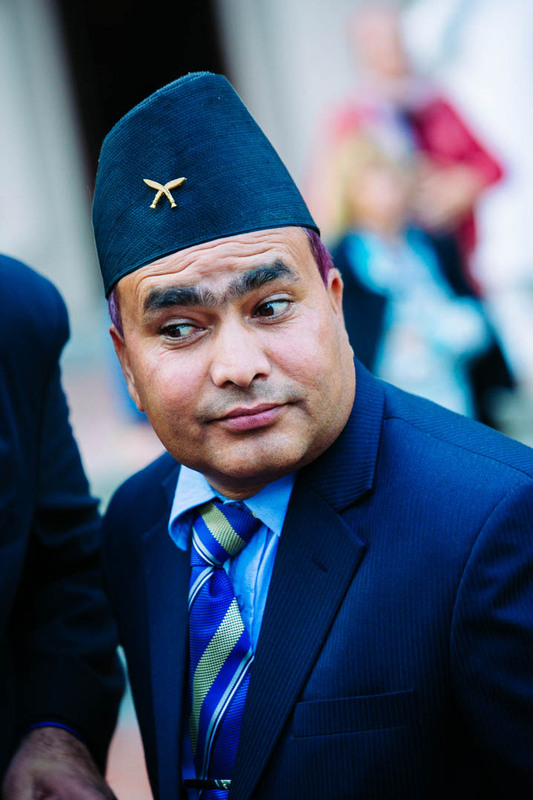 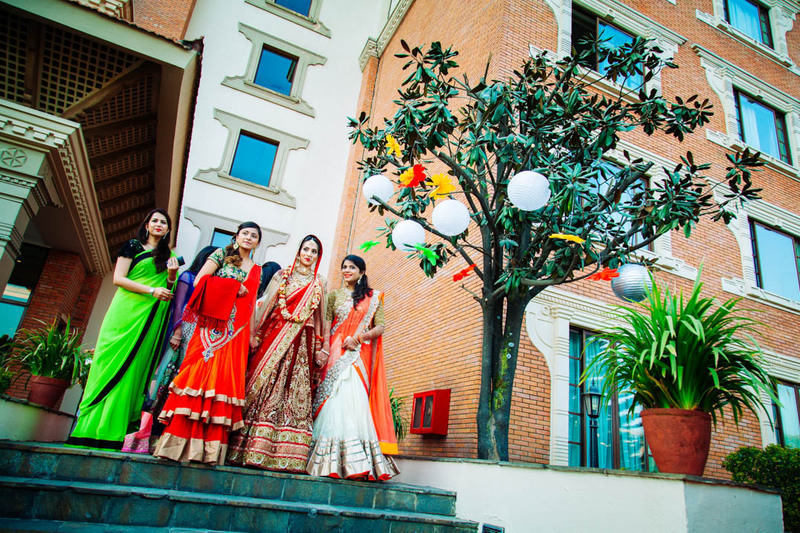 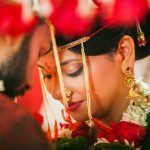 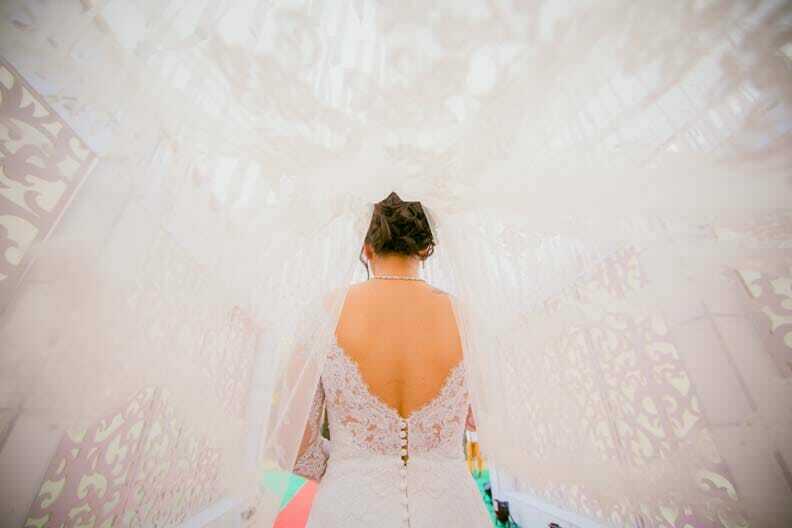 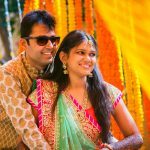 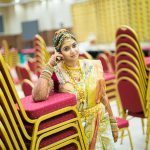 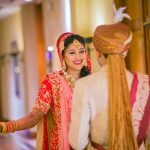 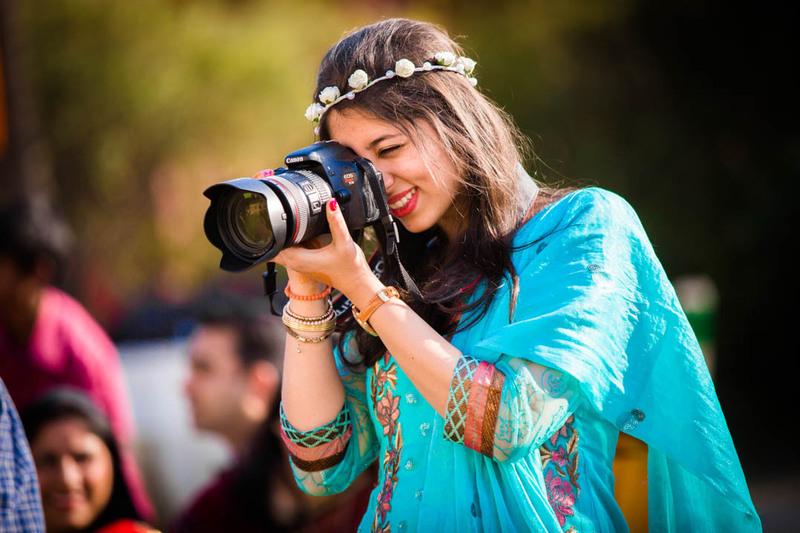 Best Candid Wedding Photographer in Kathmandu Nepal. 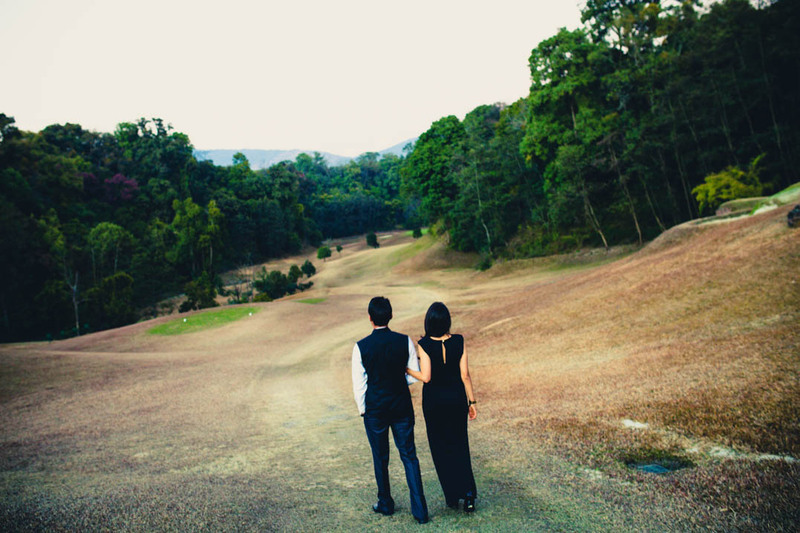 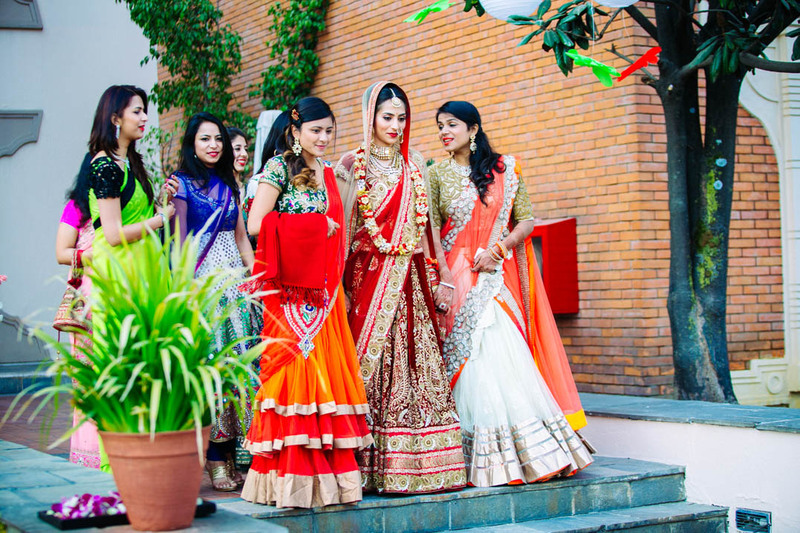 This was a ‘Love in Nepal’ wedding shoot. 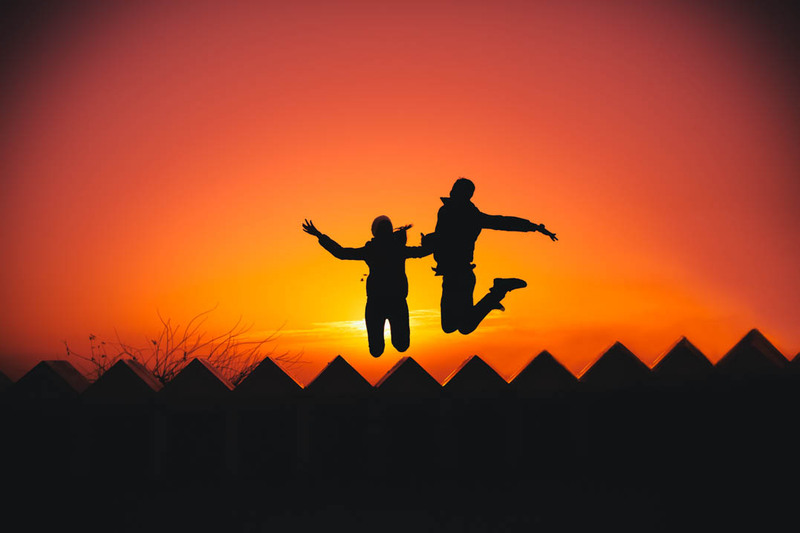 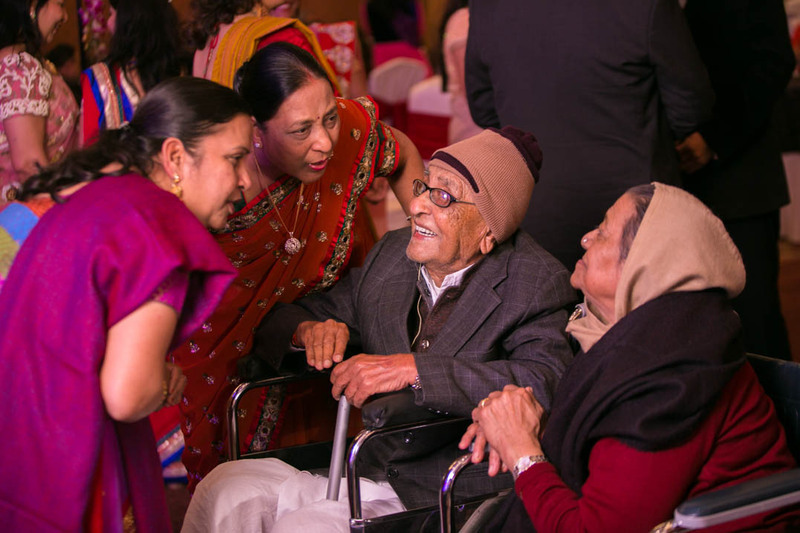 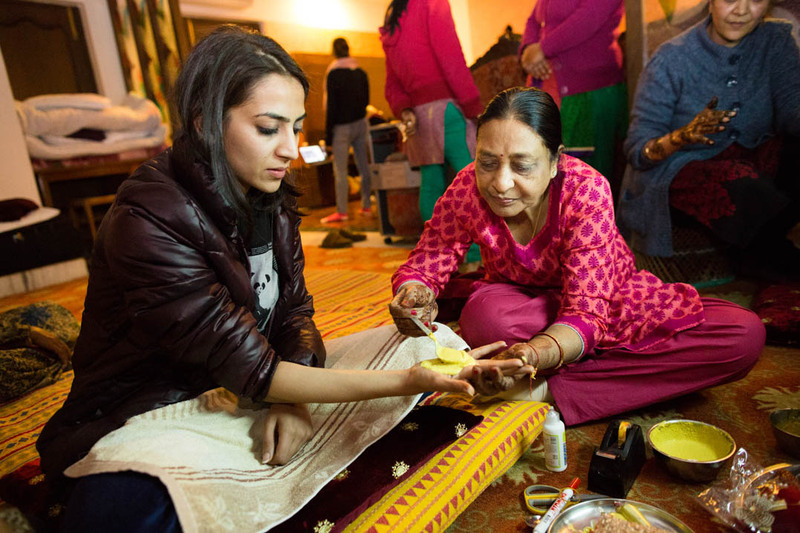 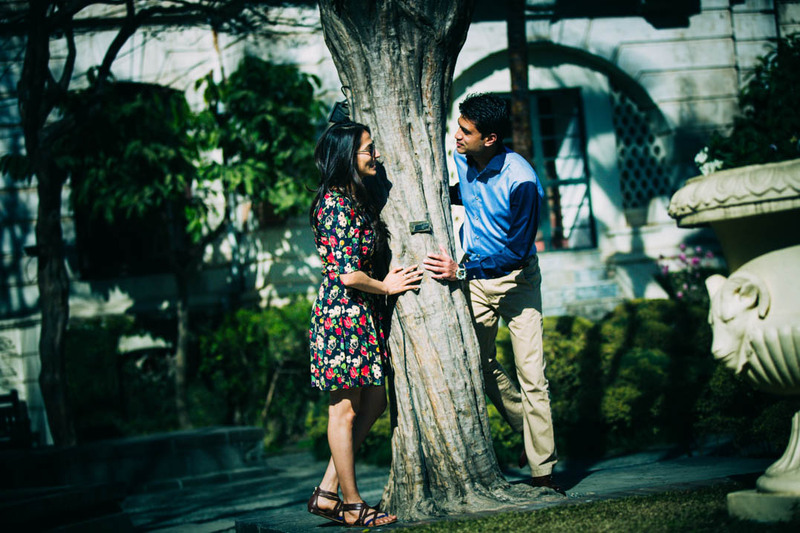 Mridula and Akhil, both from Marwari families, were born and brought up in Nepal as their families had relocated to Kathmandu many decades before. 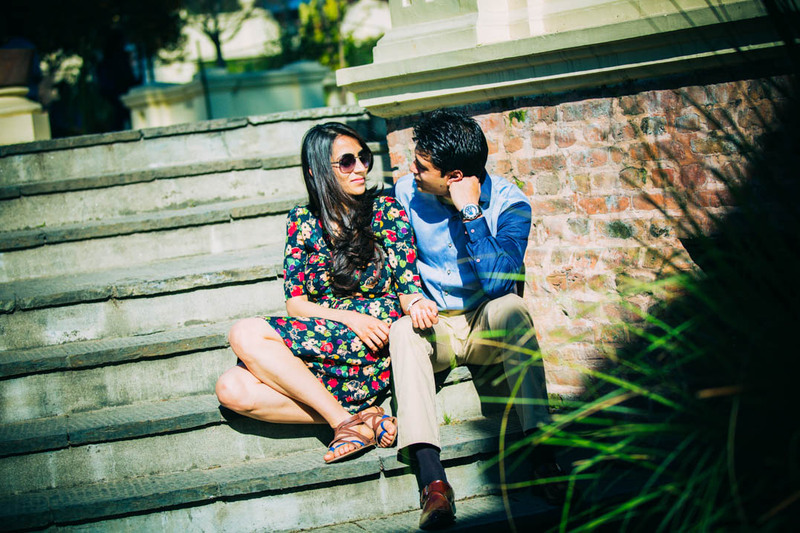 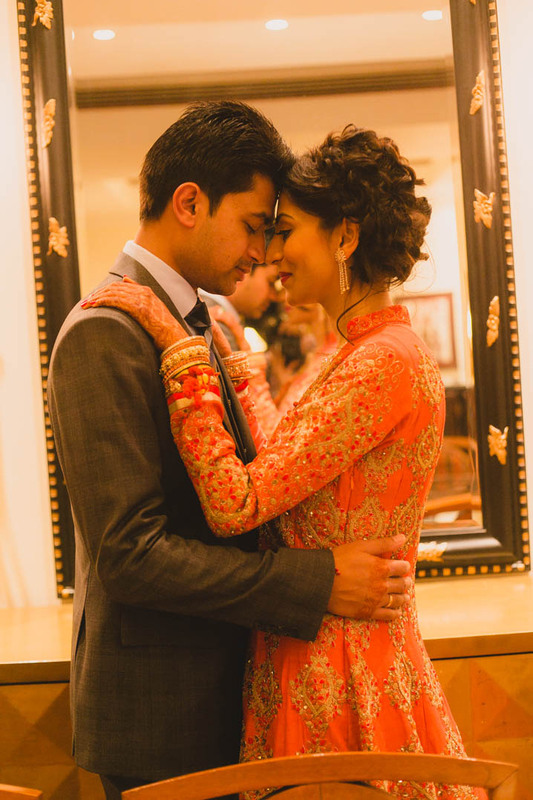 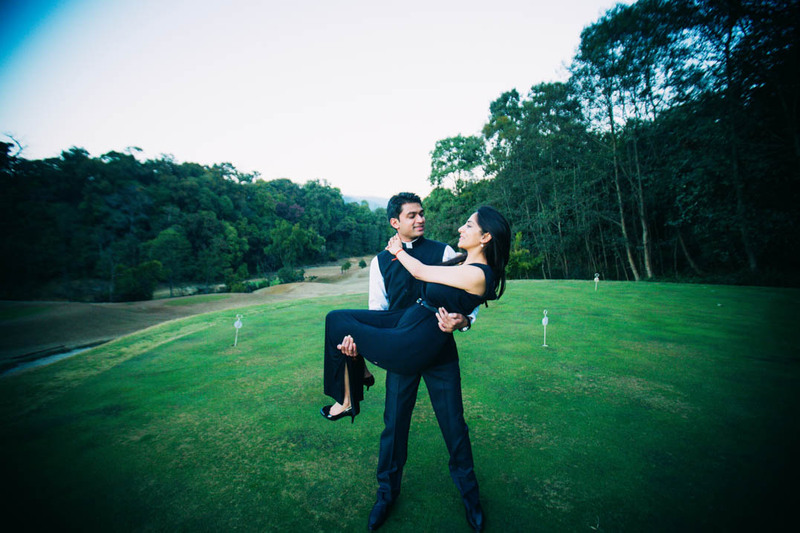 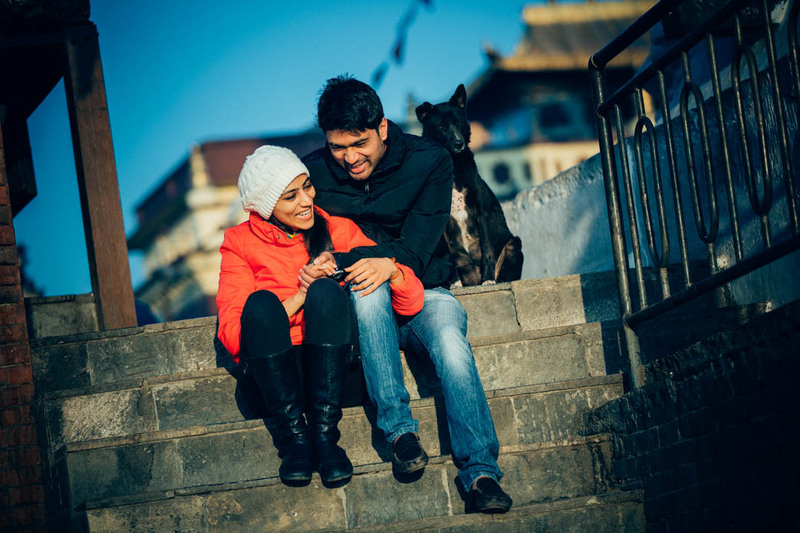 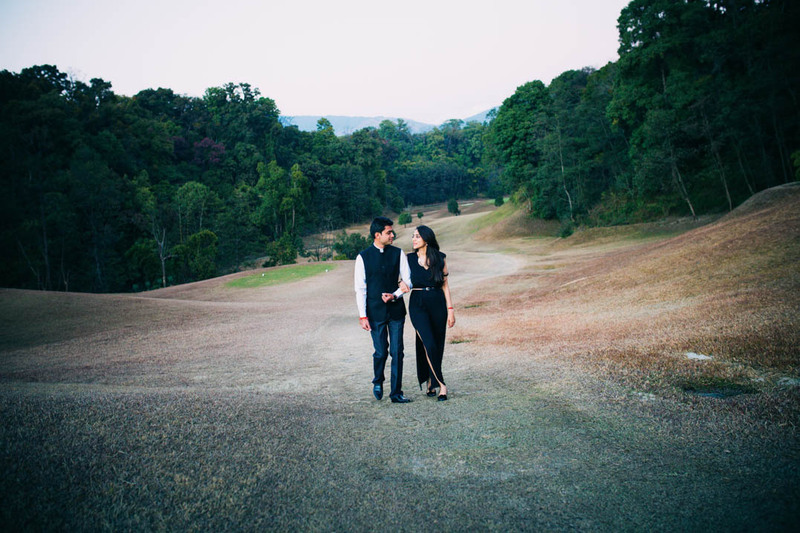 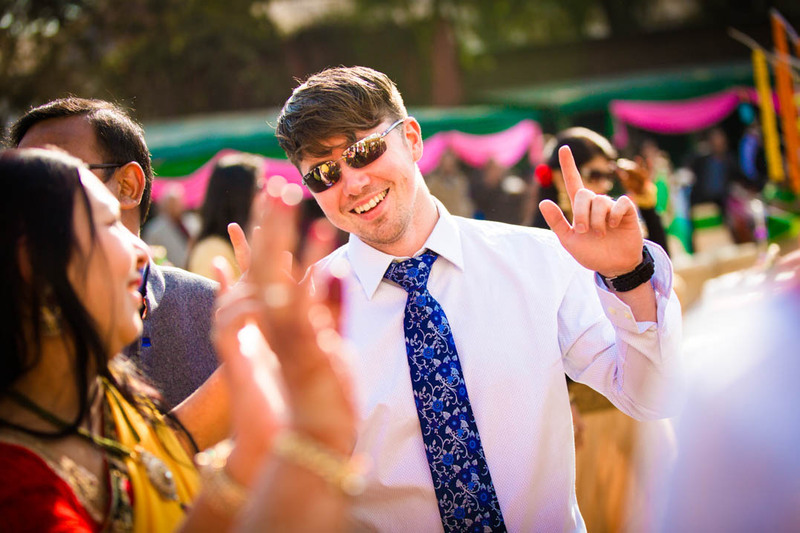 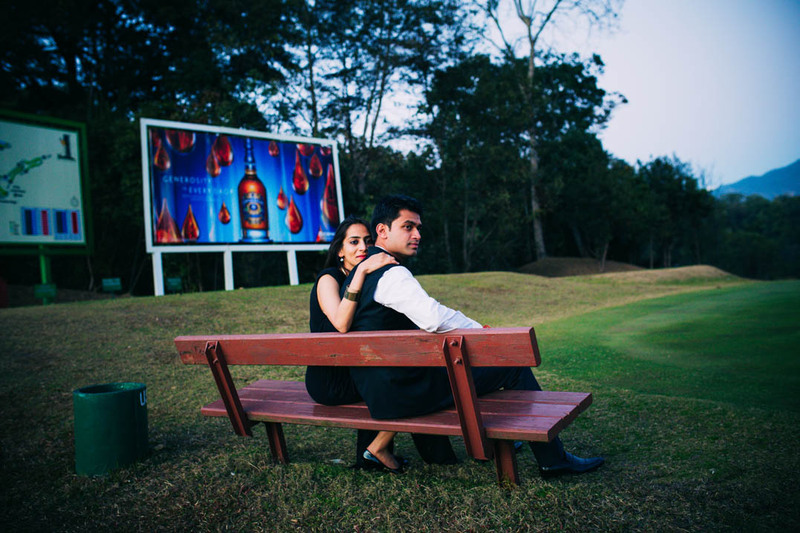 The groom’s sister who runs an advertising firm in Mumbai, to cover this beautiful Love in Nepal romance, contacted us. 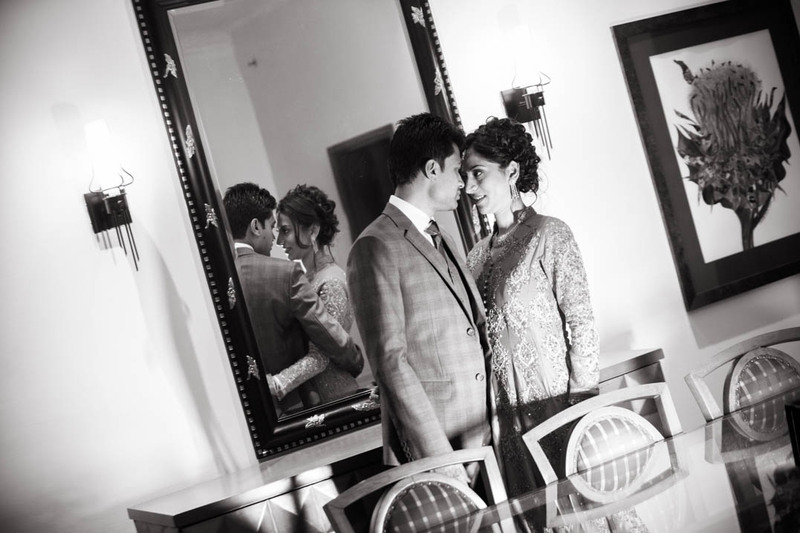 Both Mirdula and Akhil, though very carefree were a very friendly couple to shoot with. 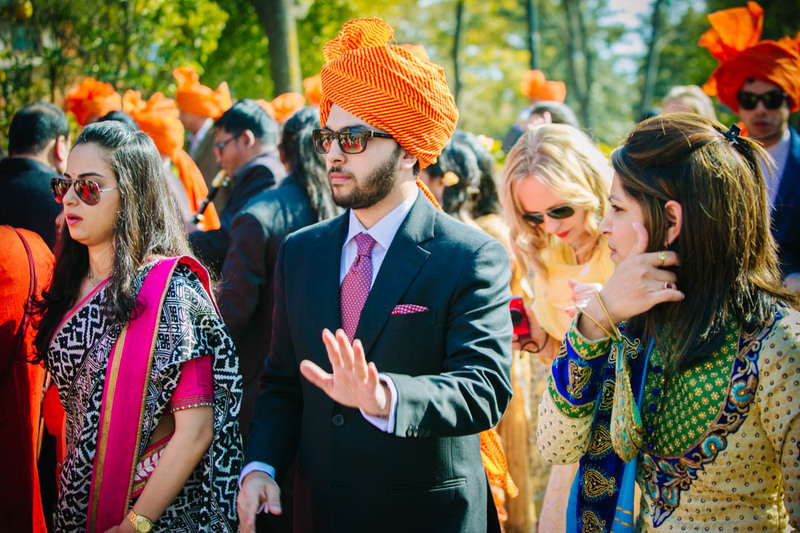 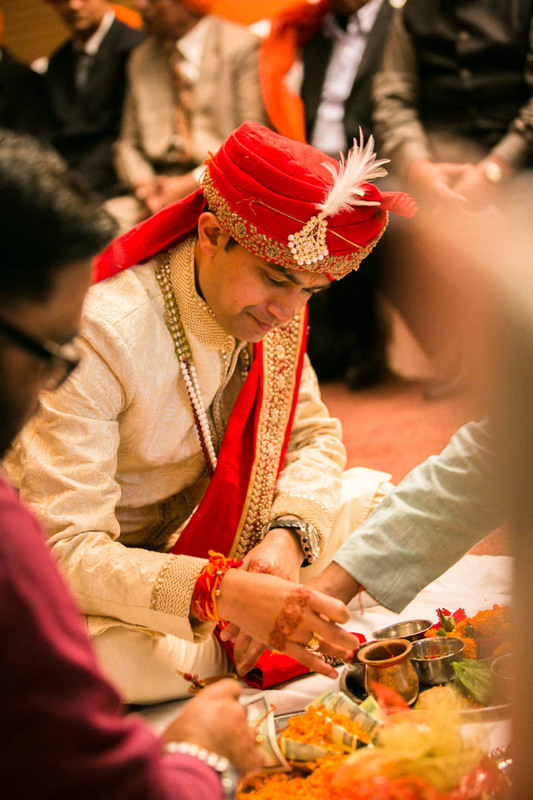 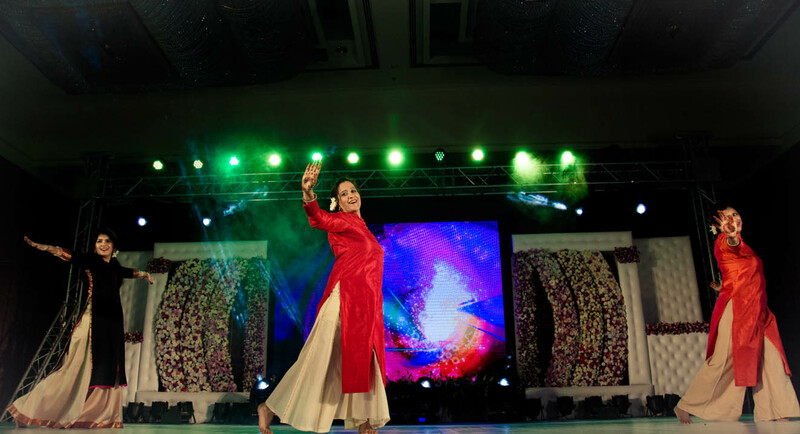 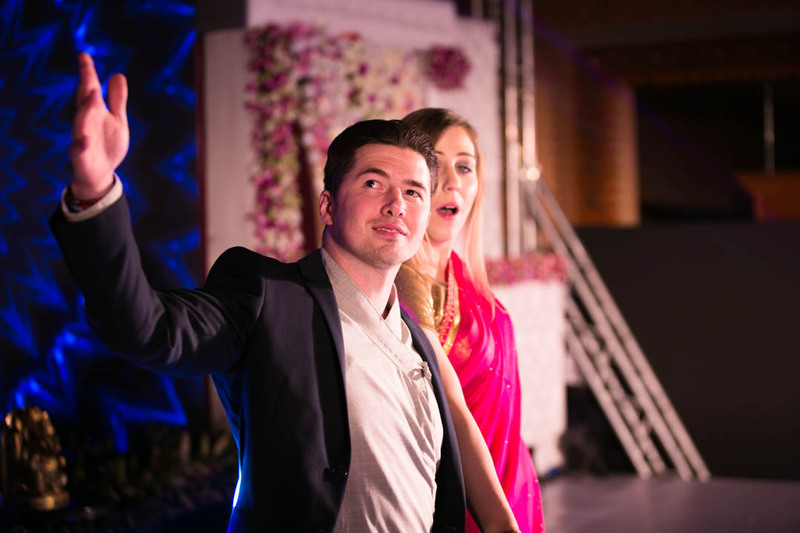 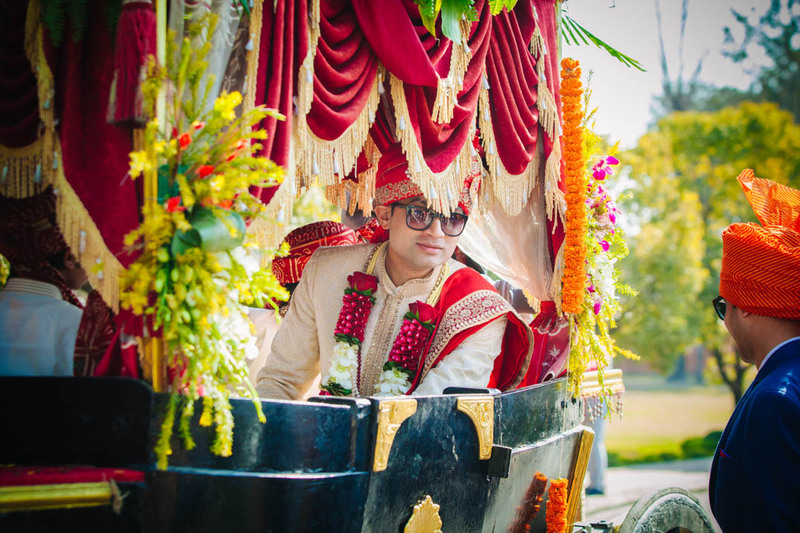 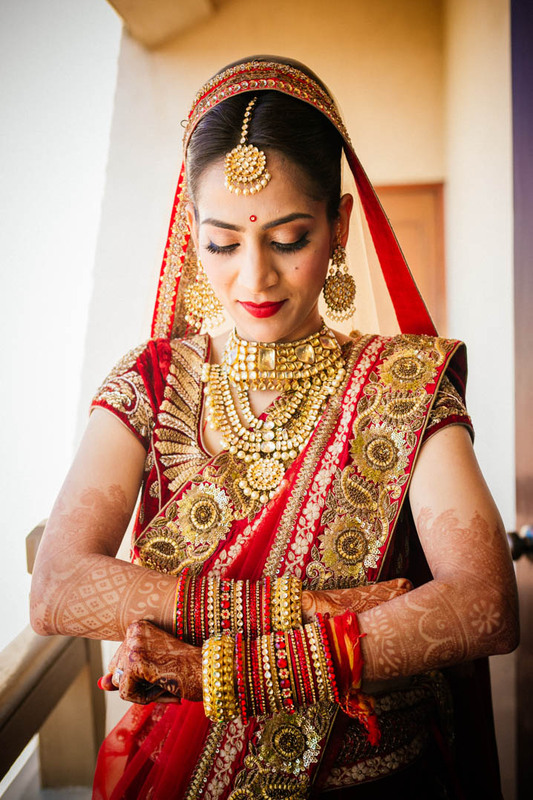 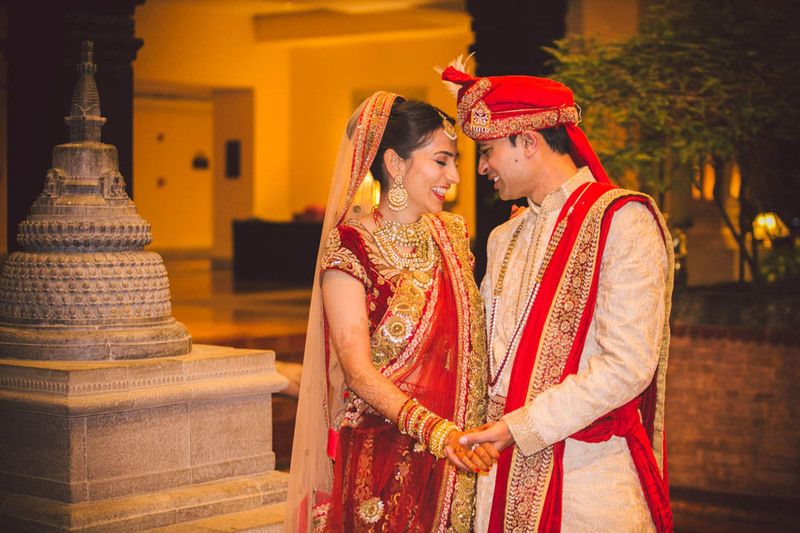 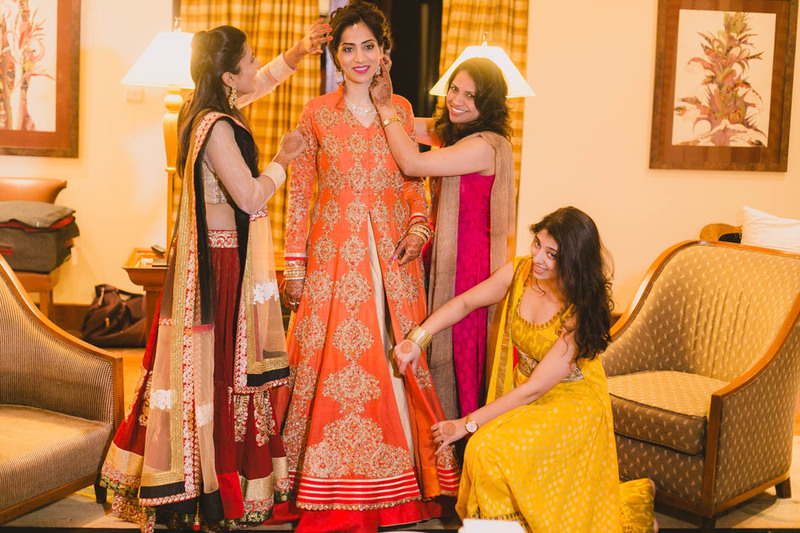 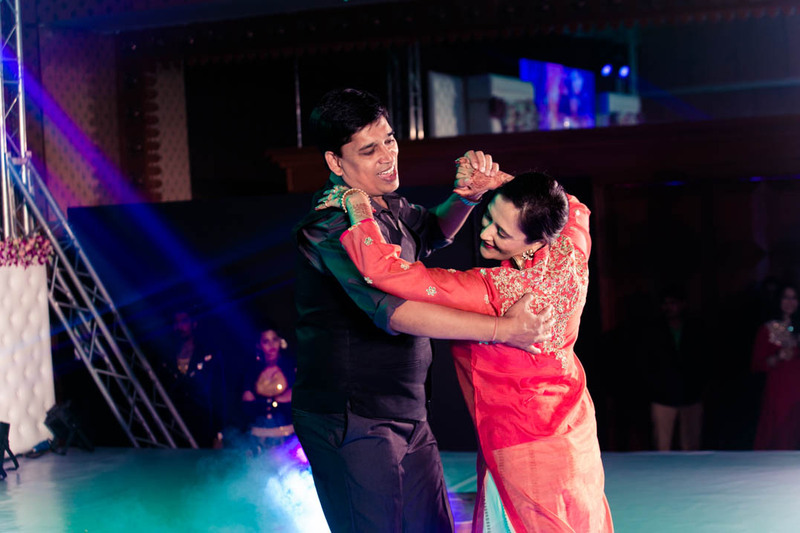 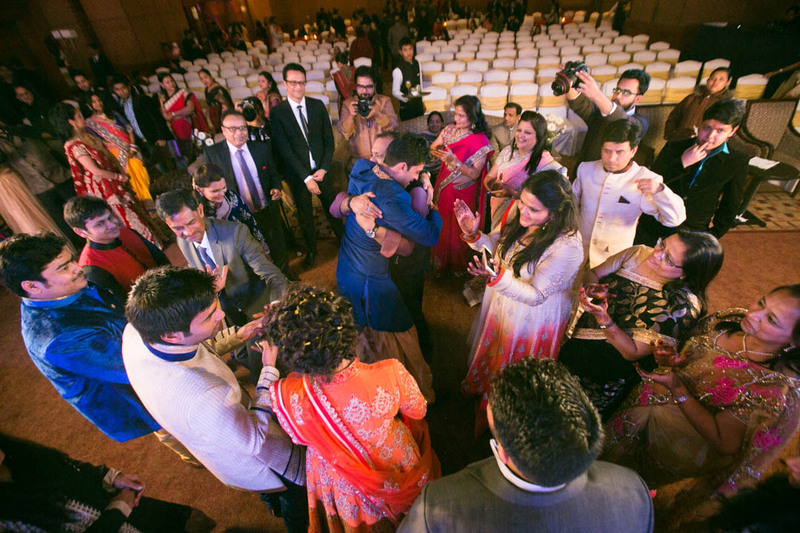 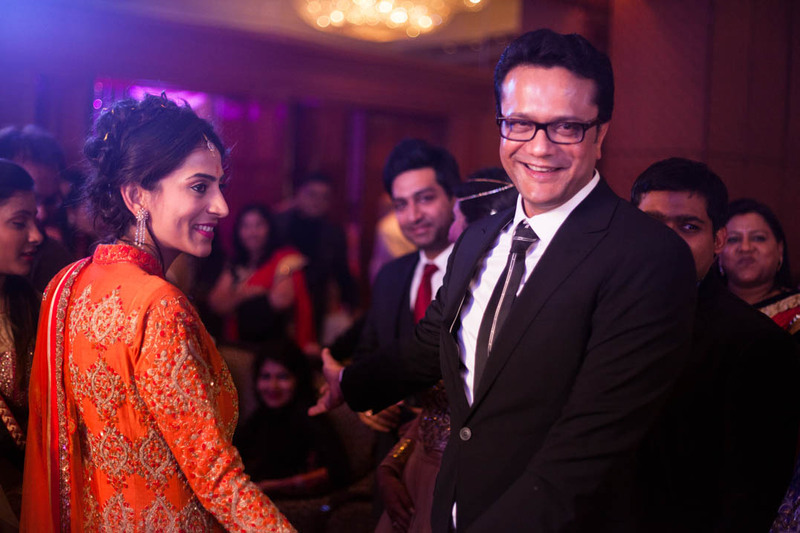 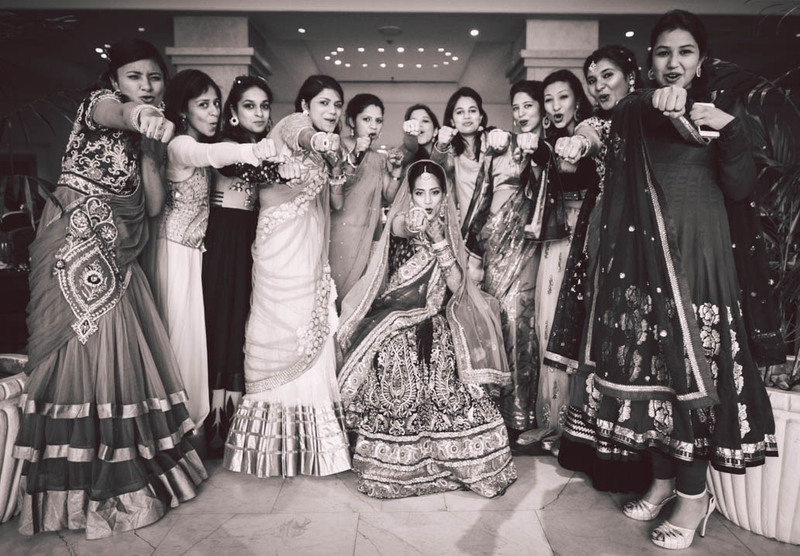 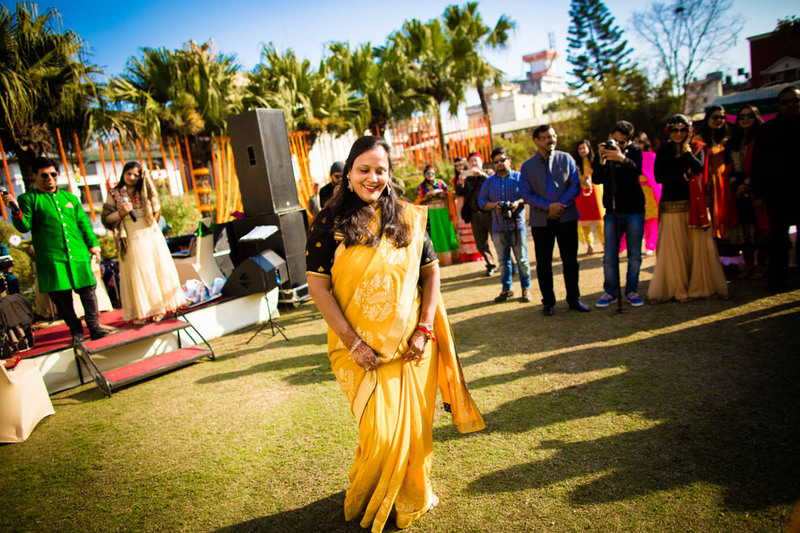 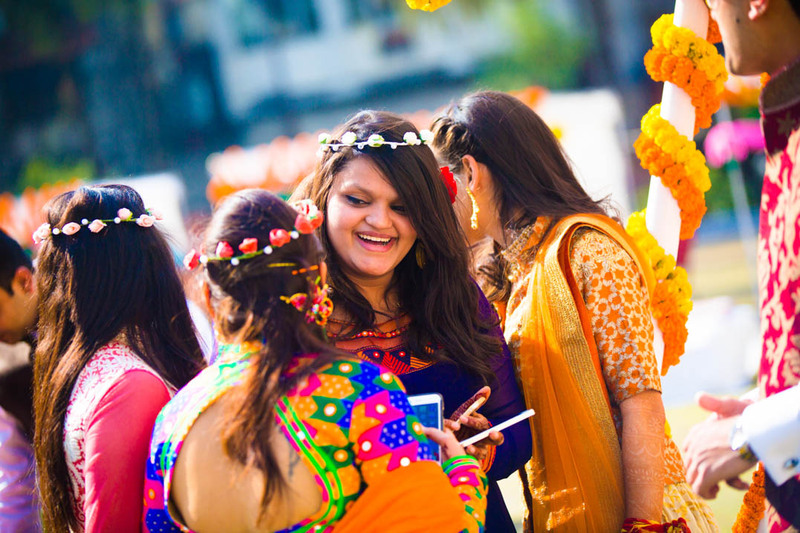 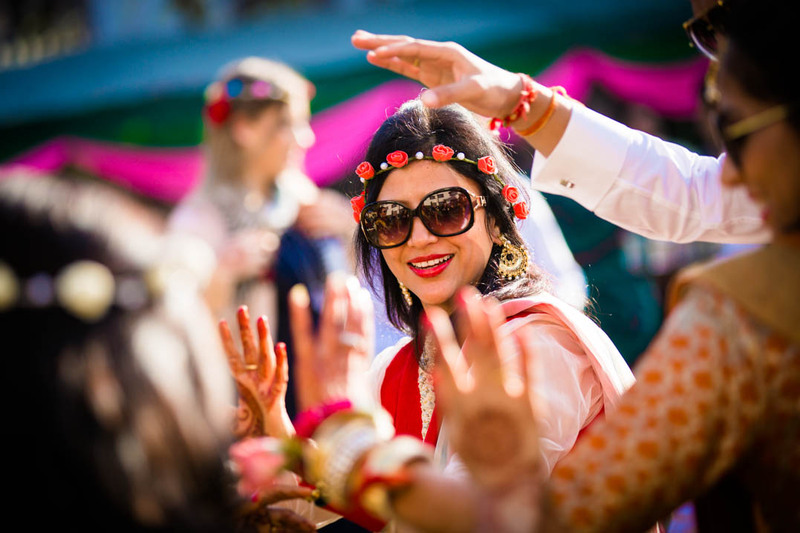 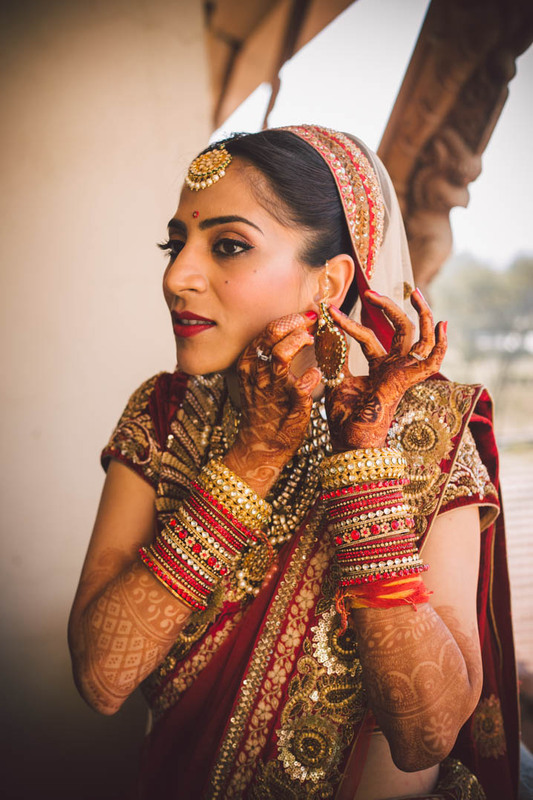 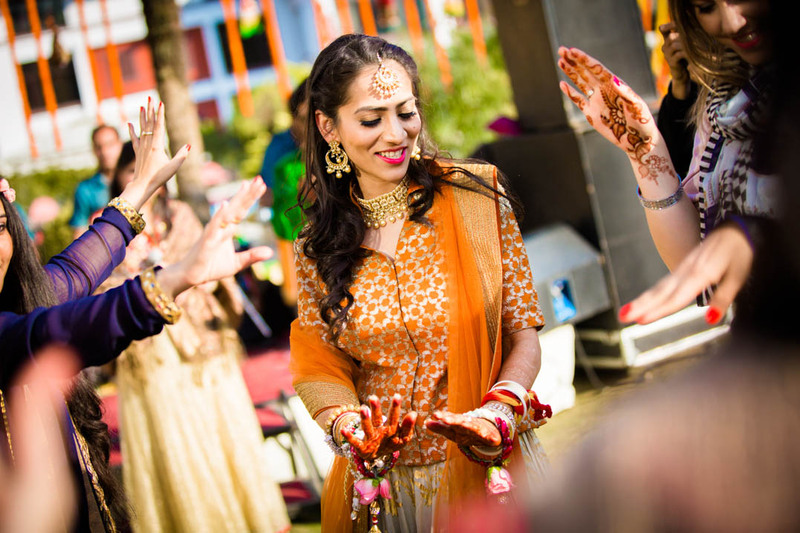 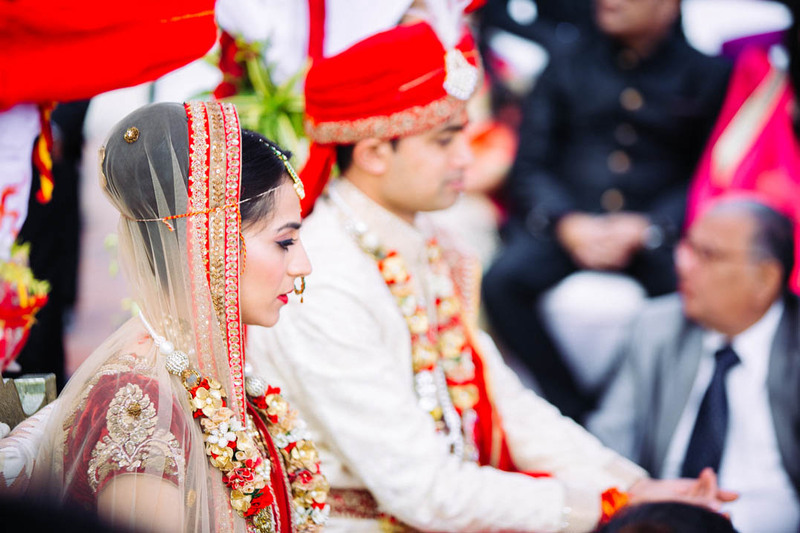 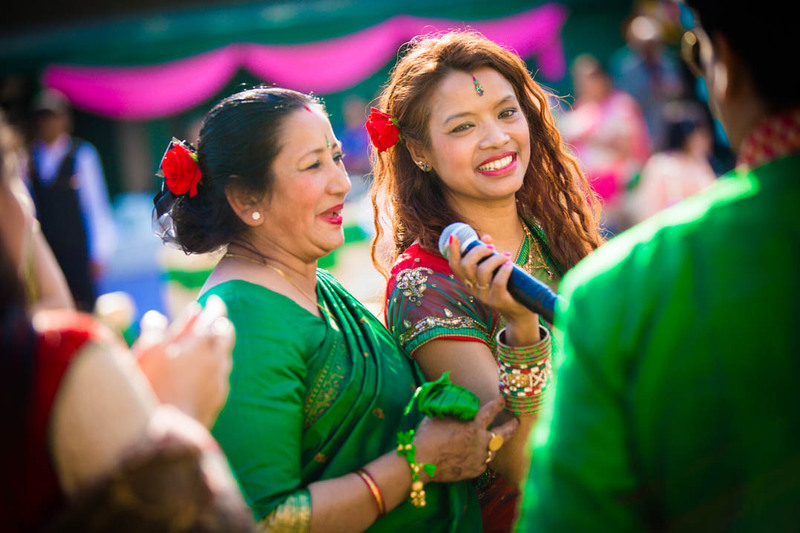 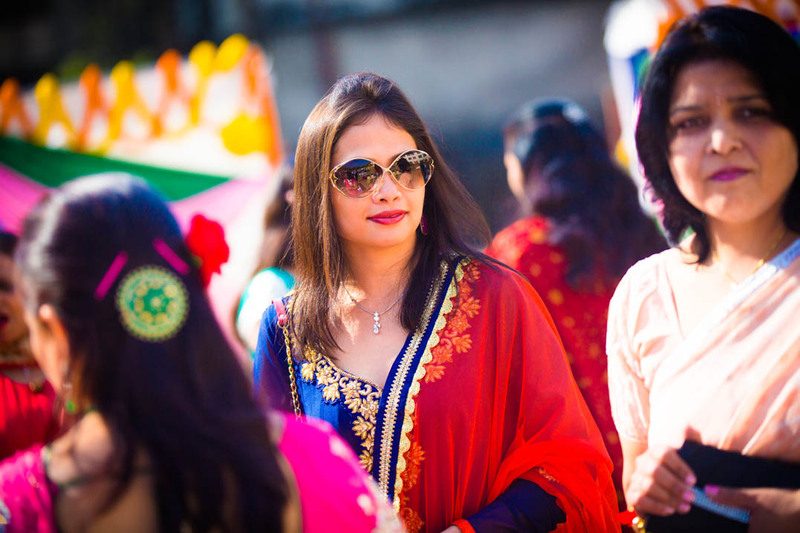 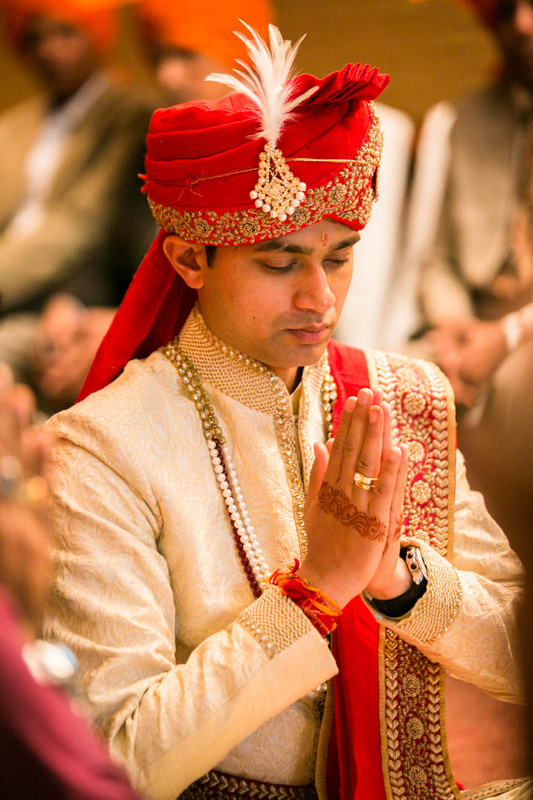 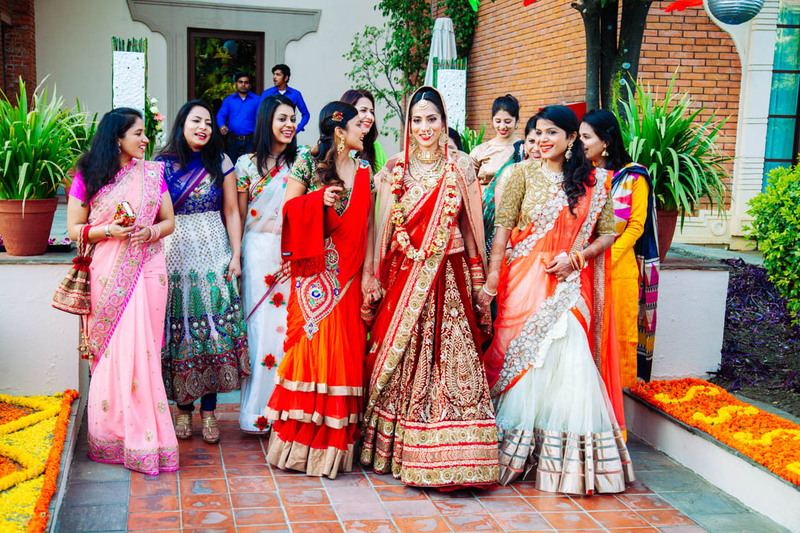 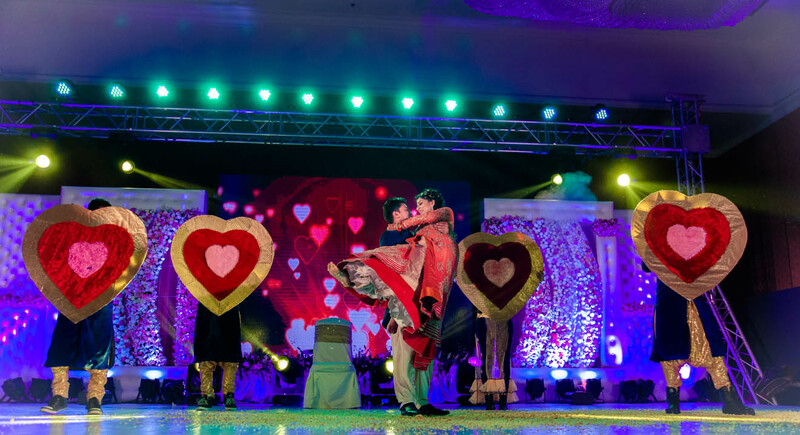 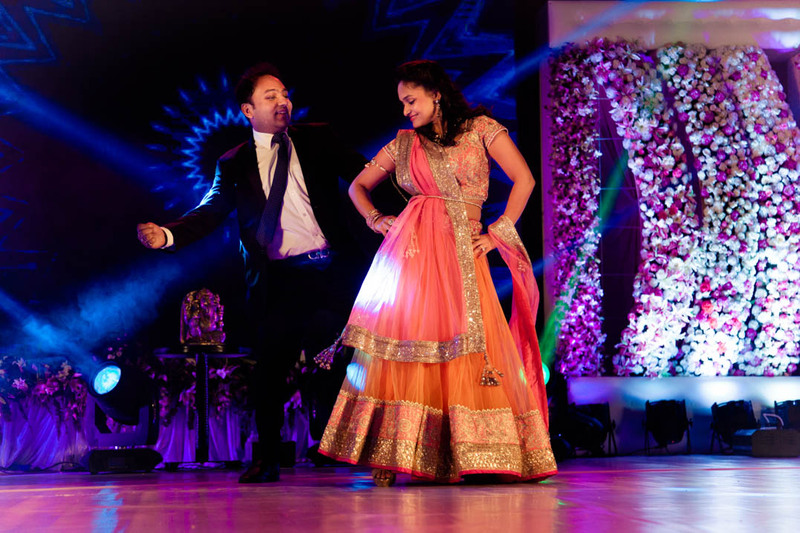 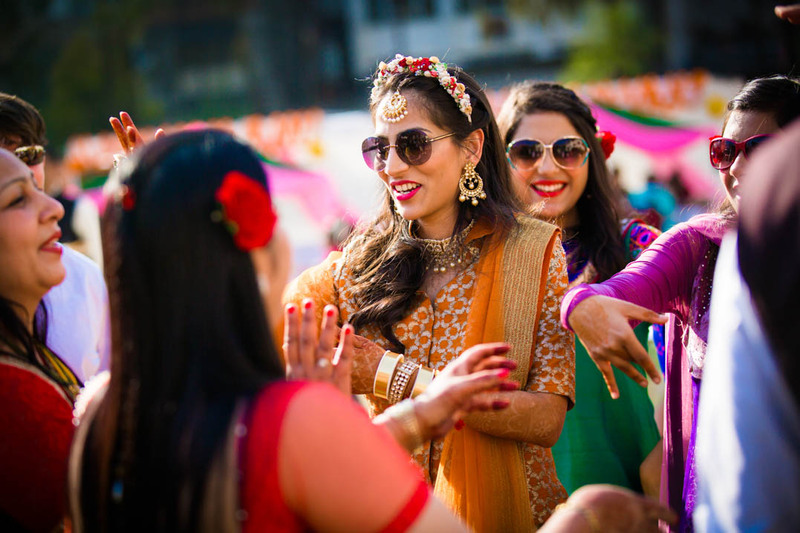 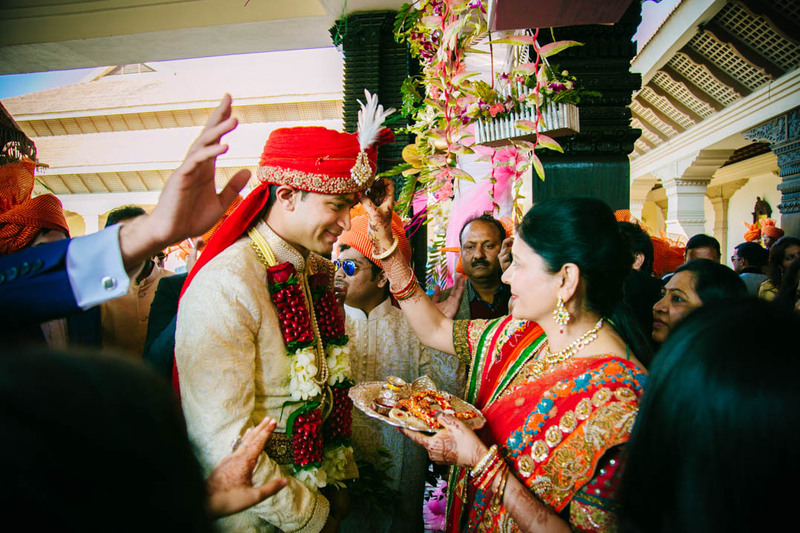 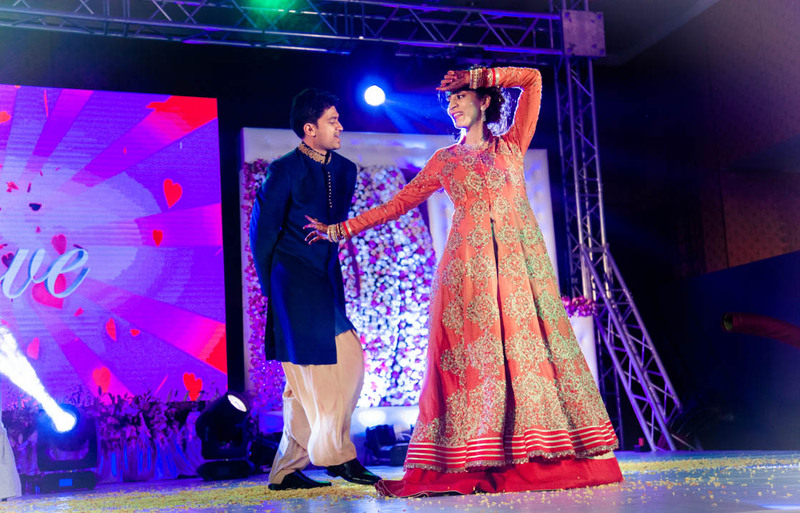 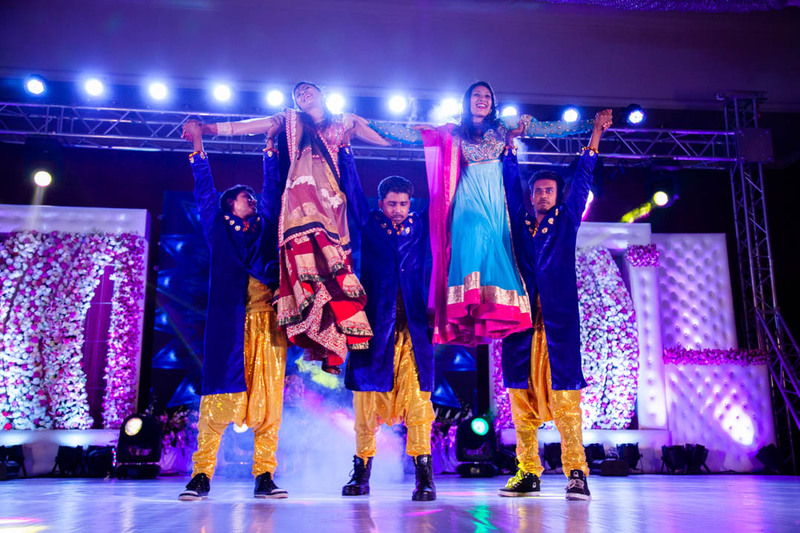 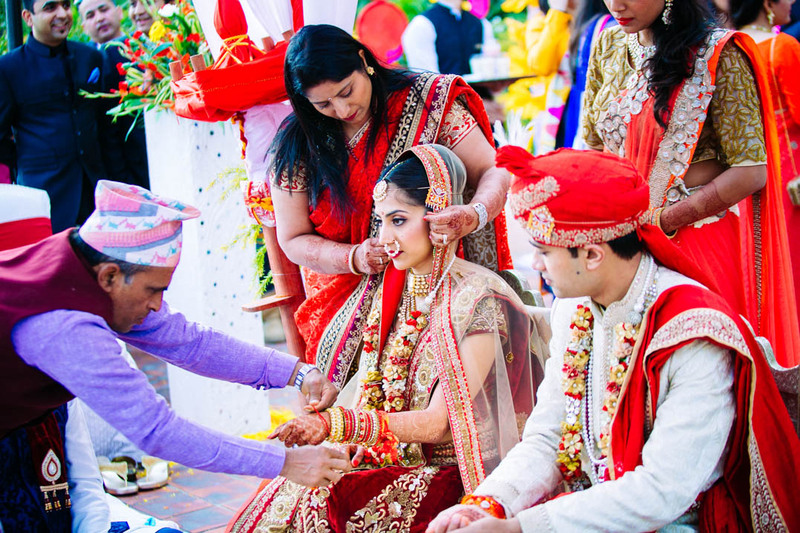 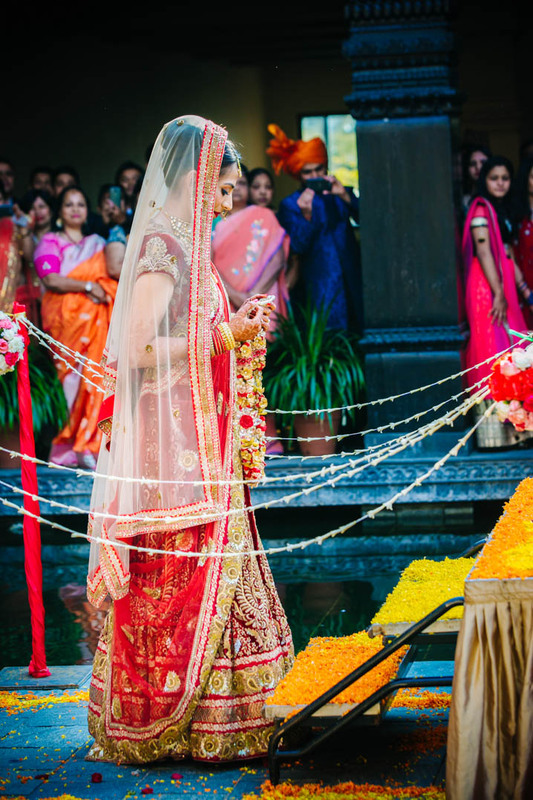 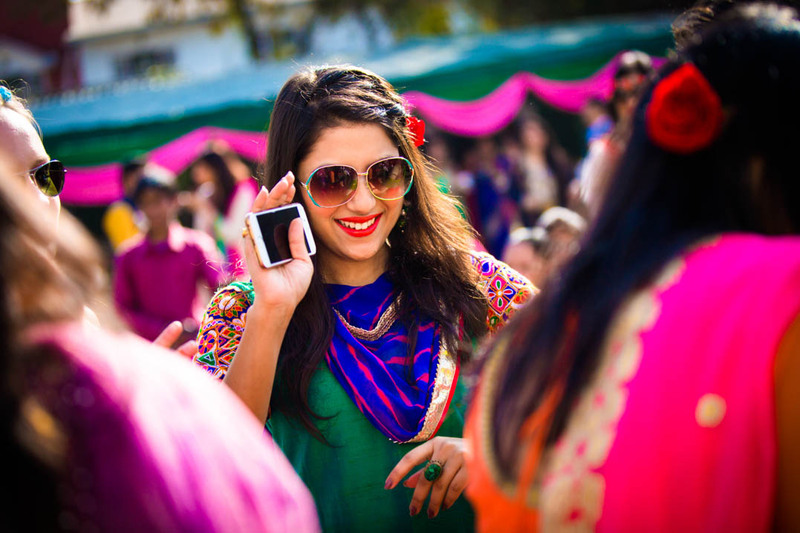 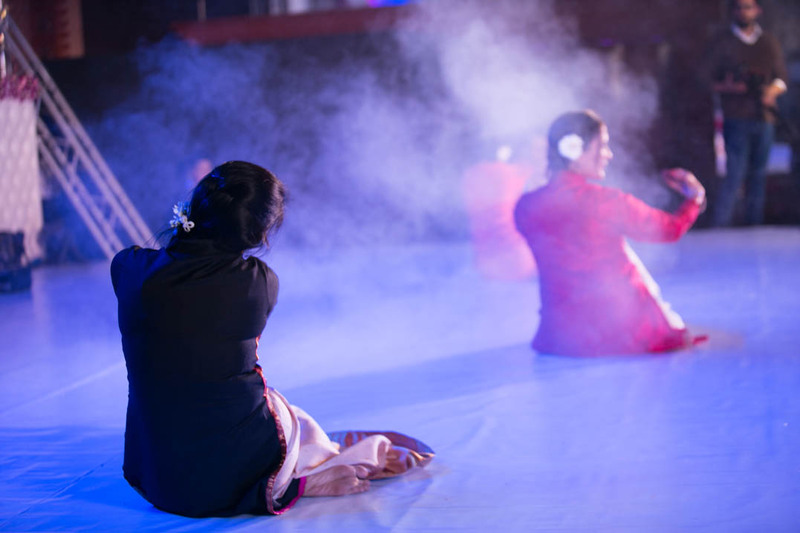 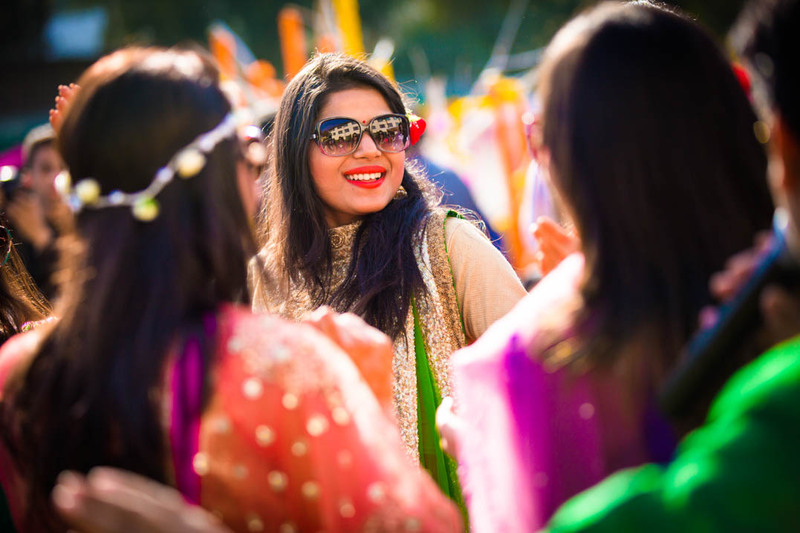 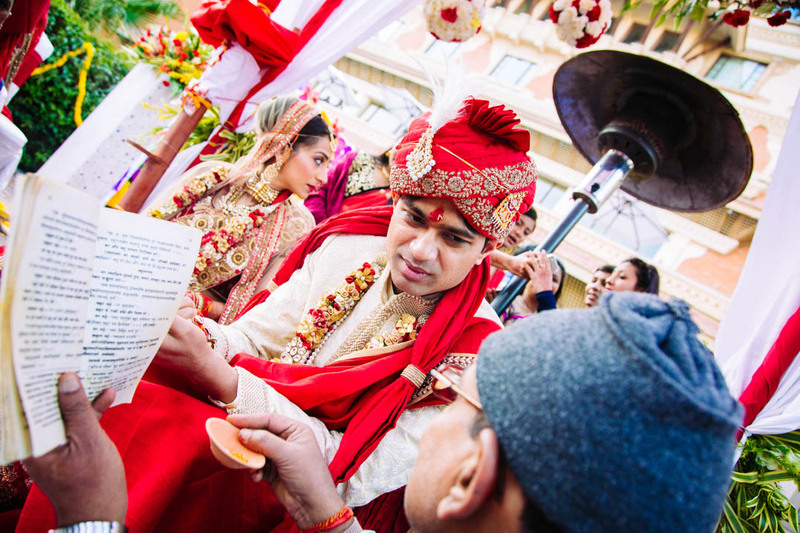 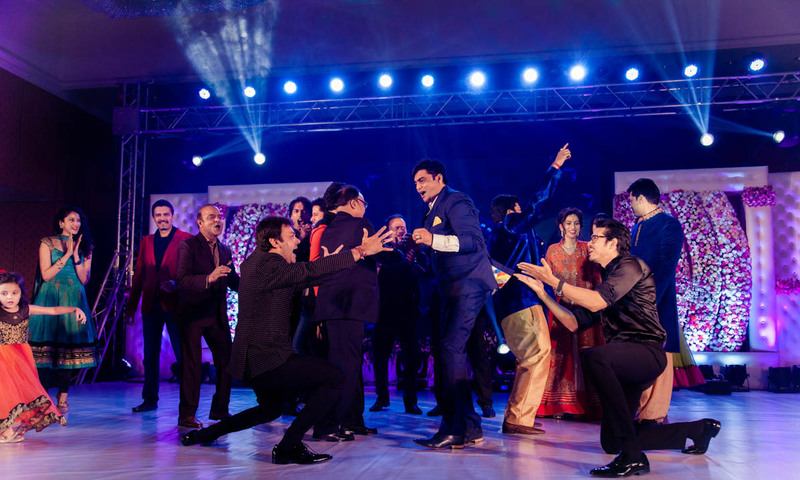 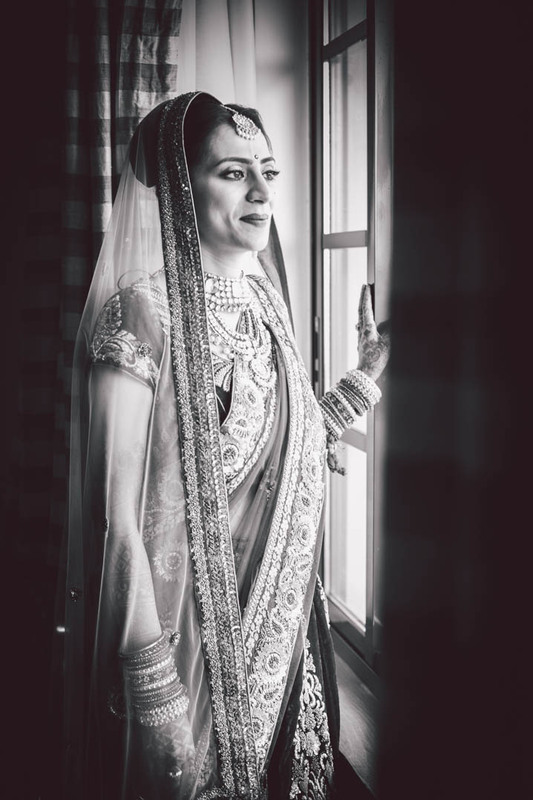 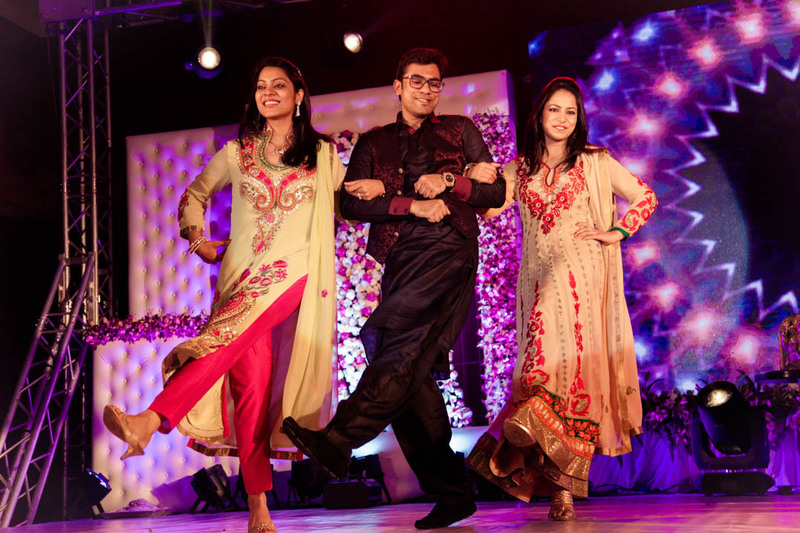 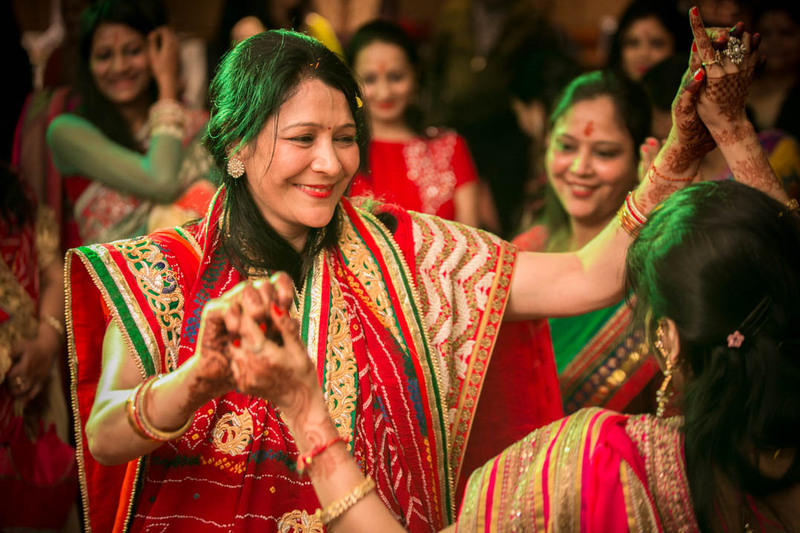 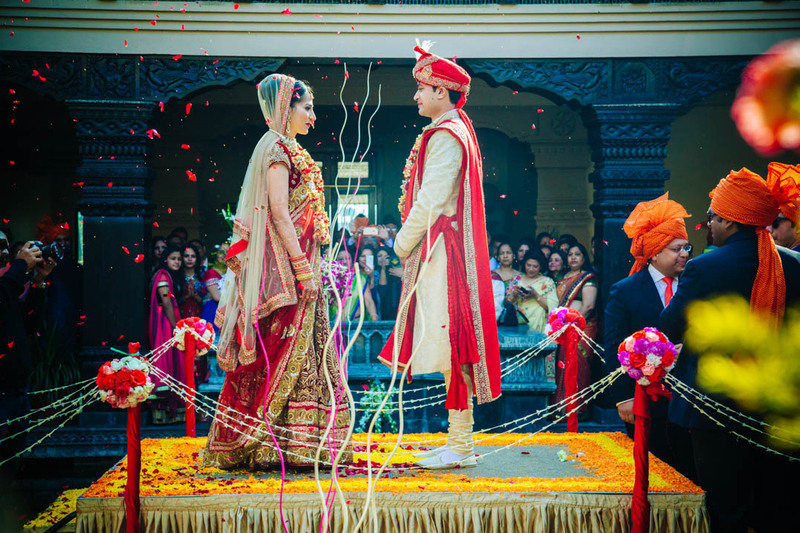 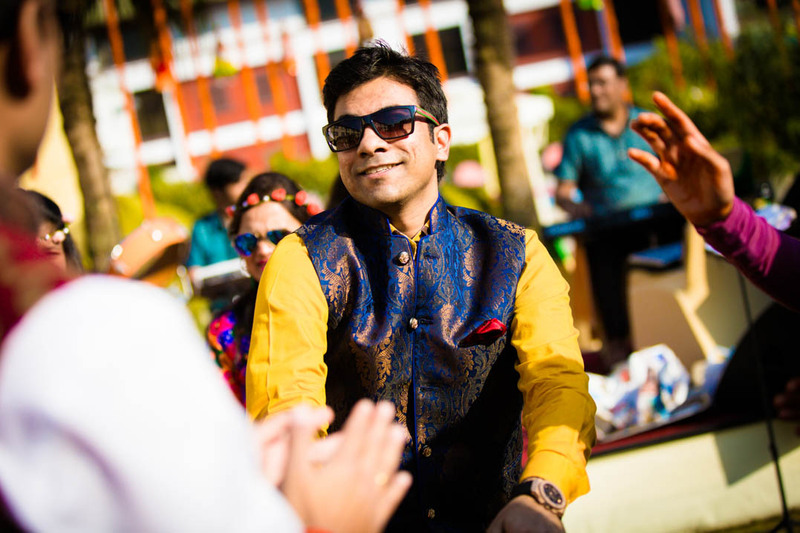 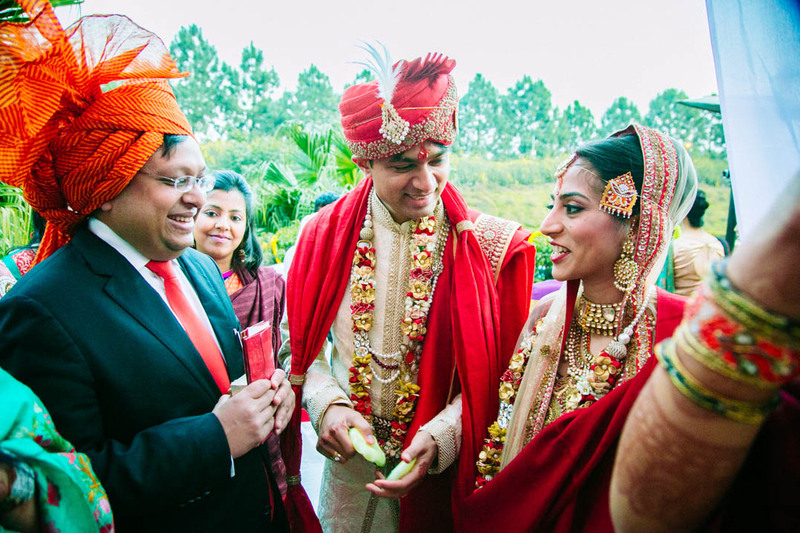 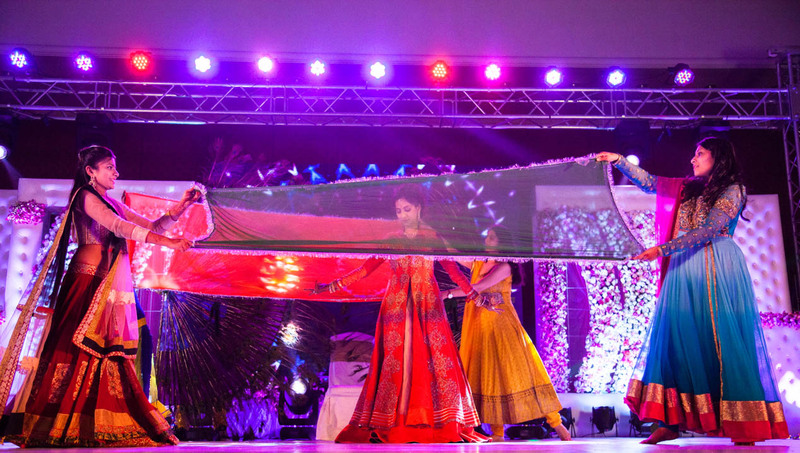 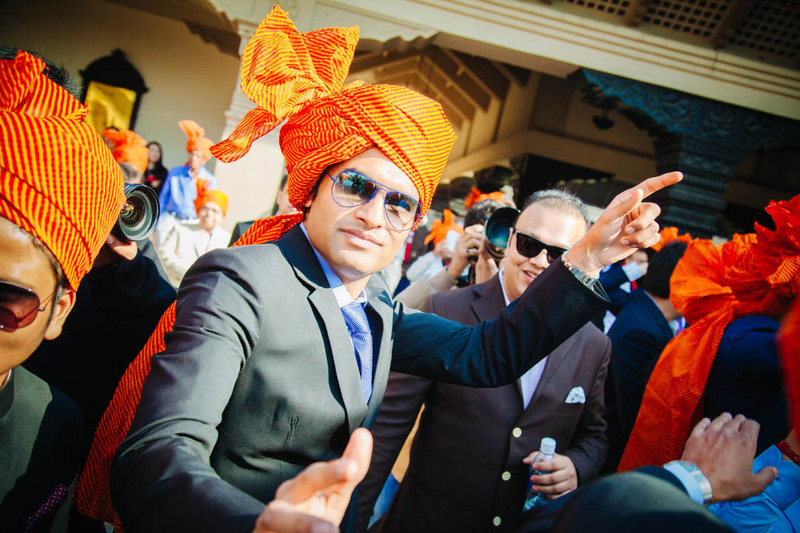 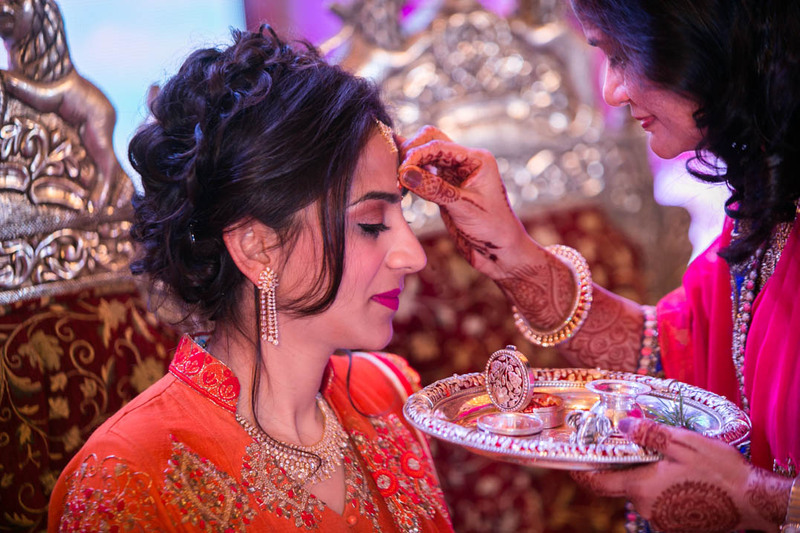 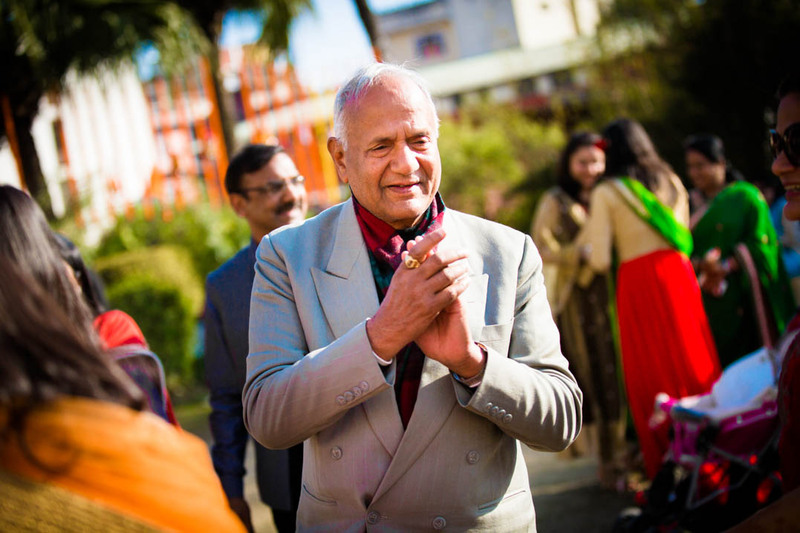 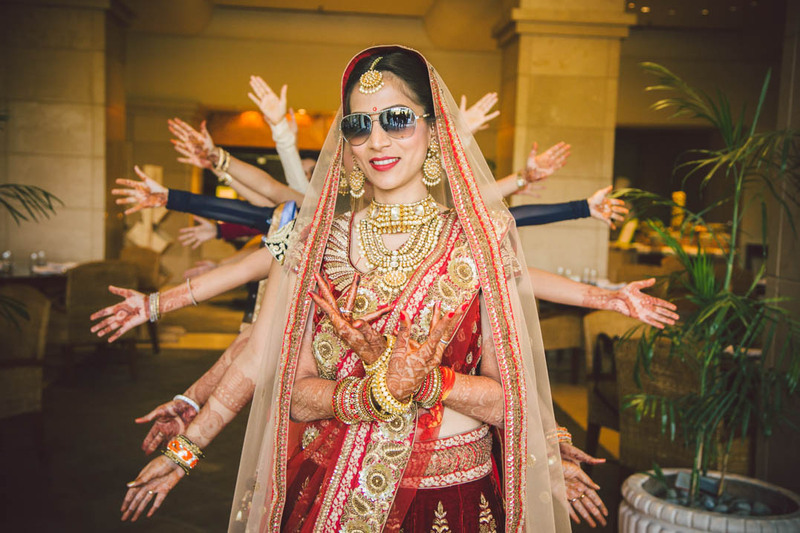 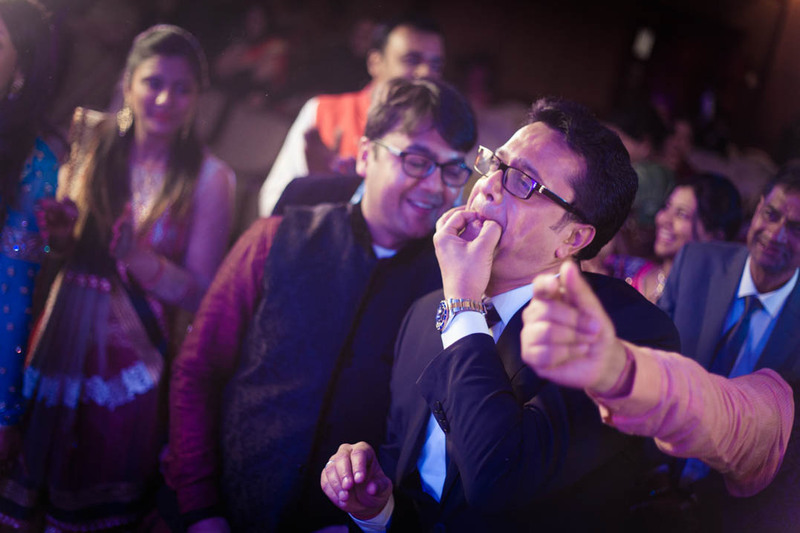 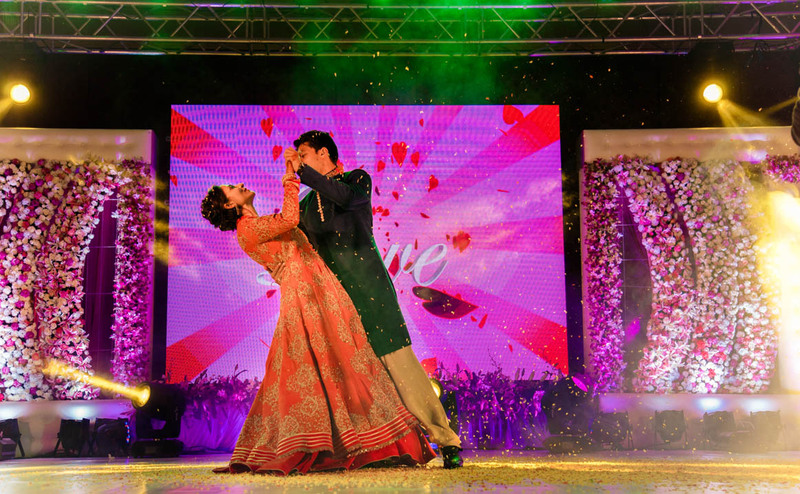 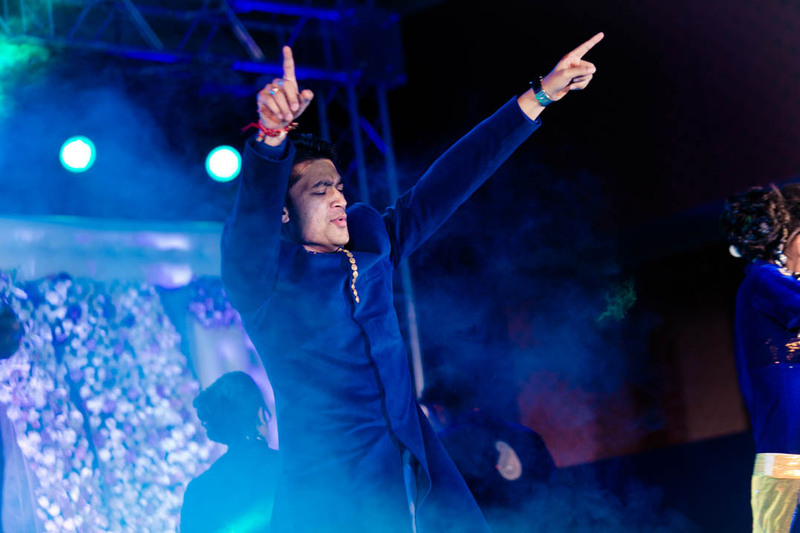 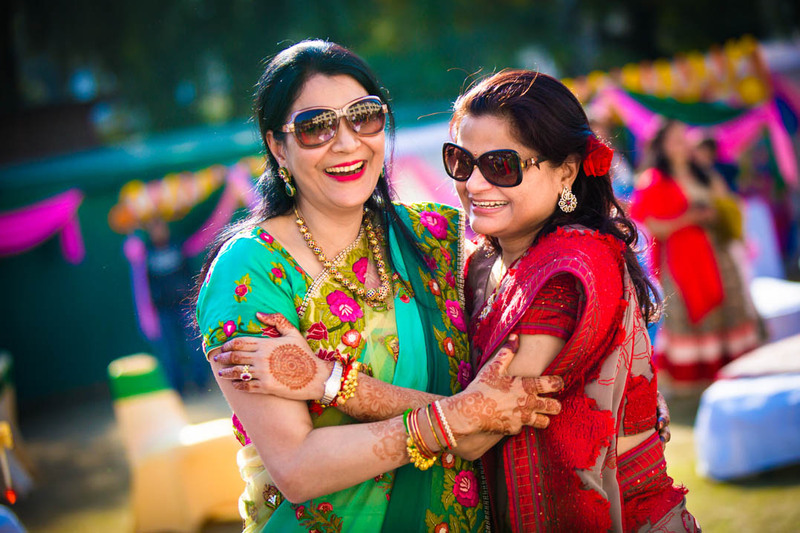 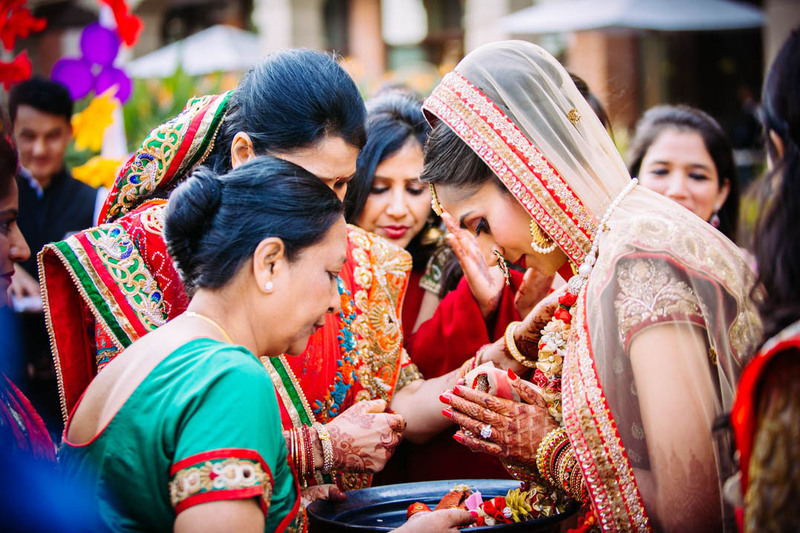 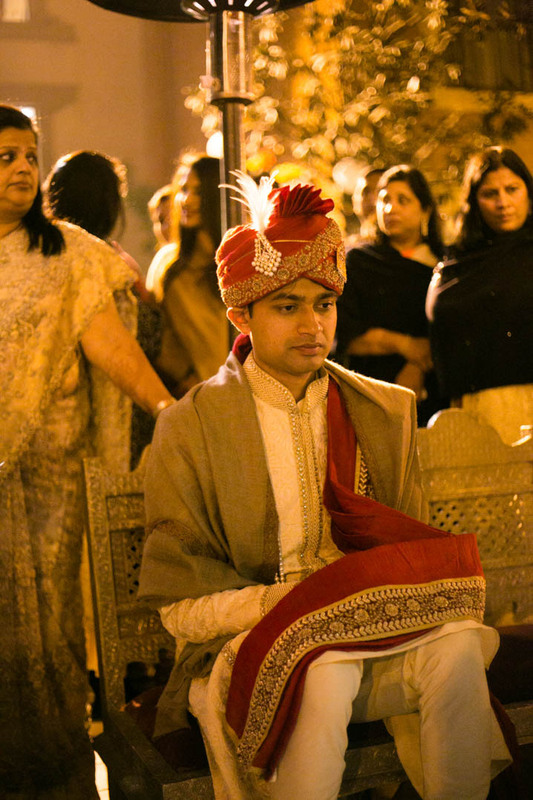 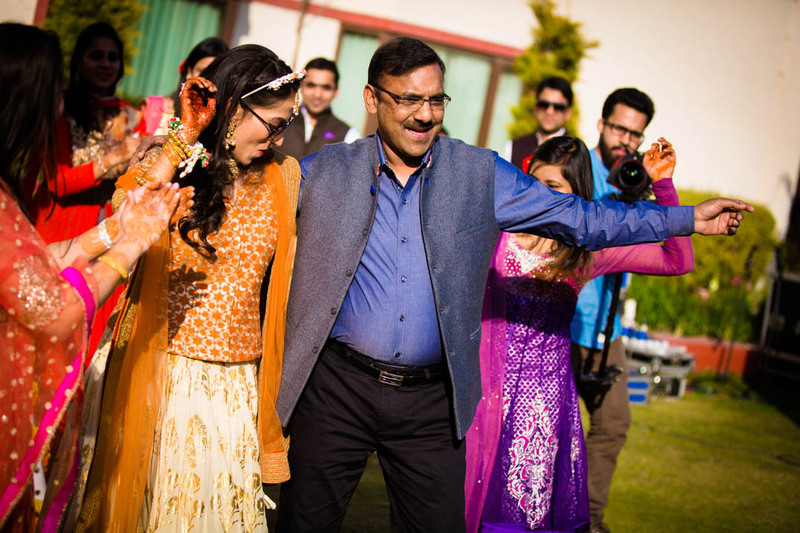 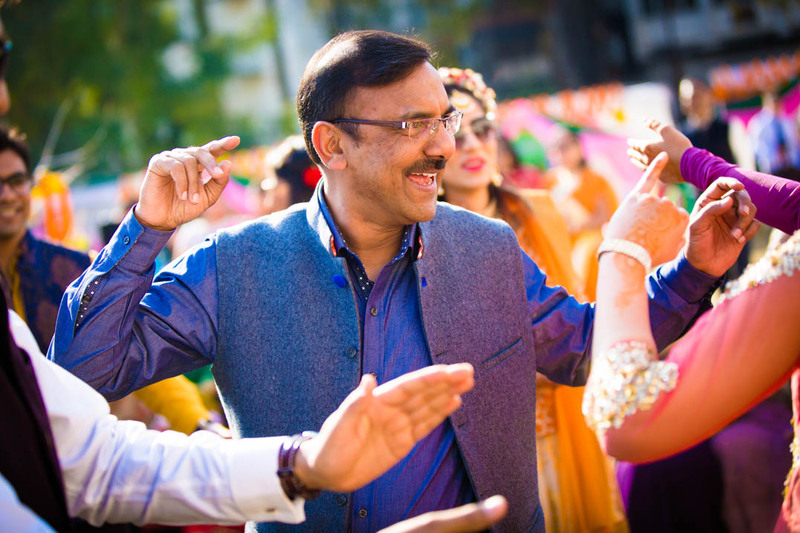 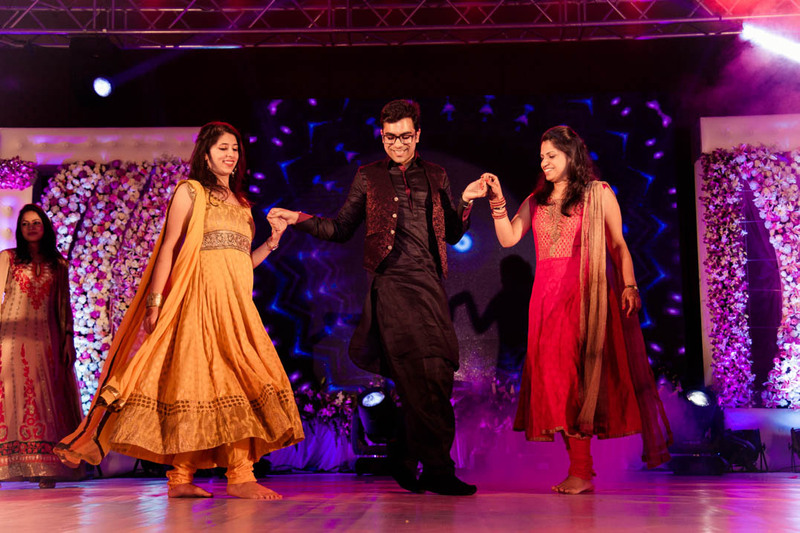 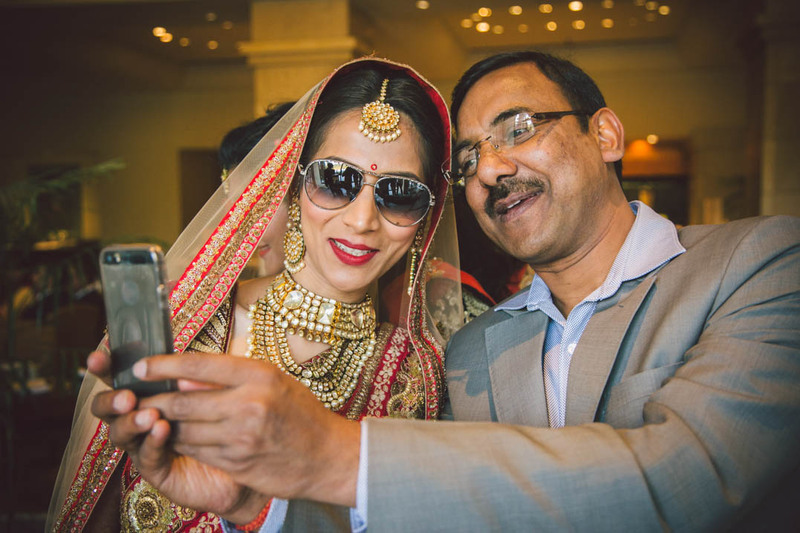 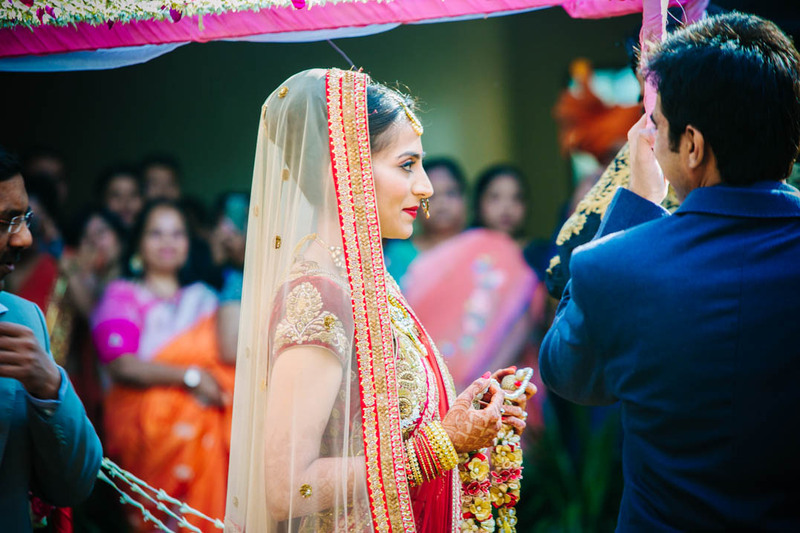 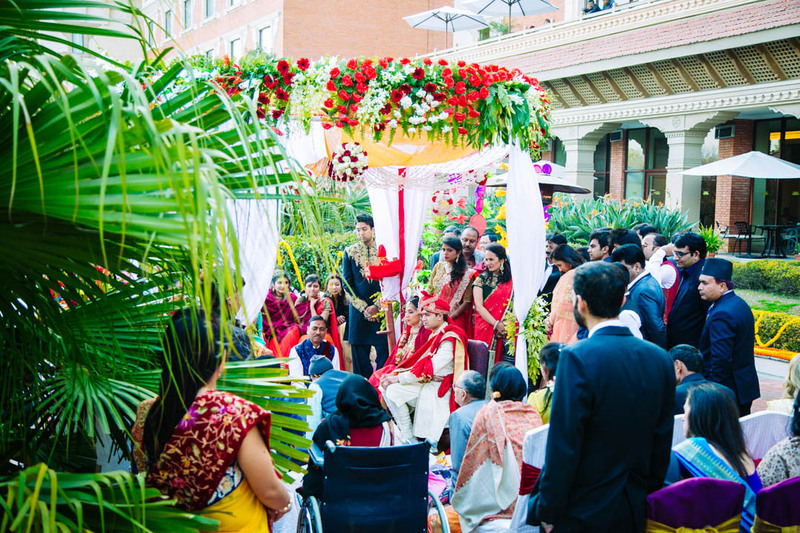 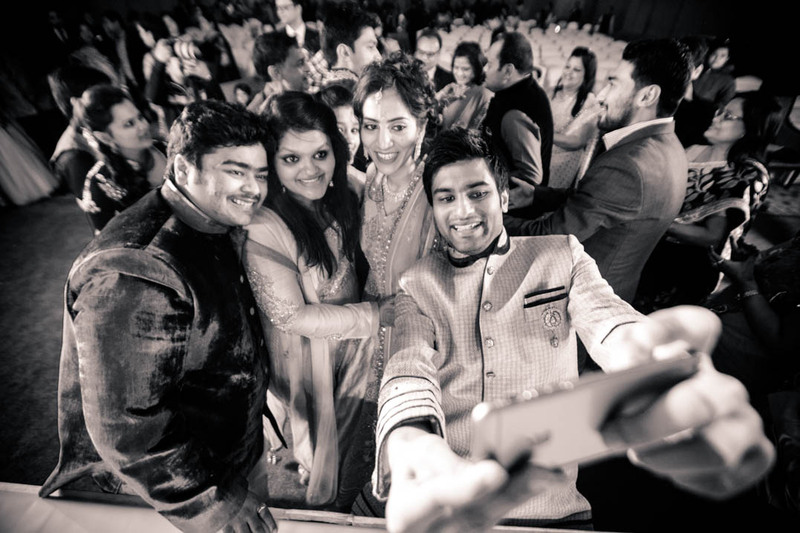 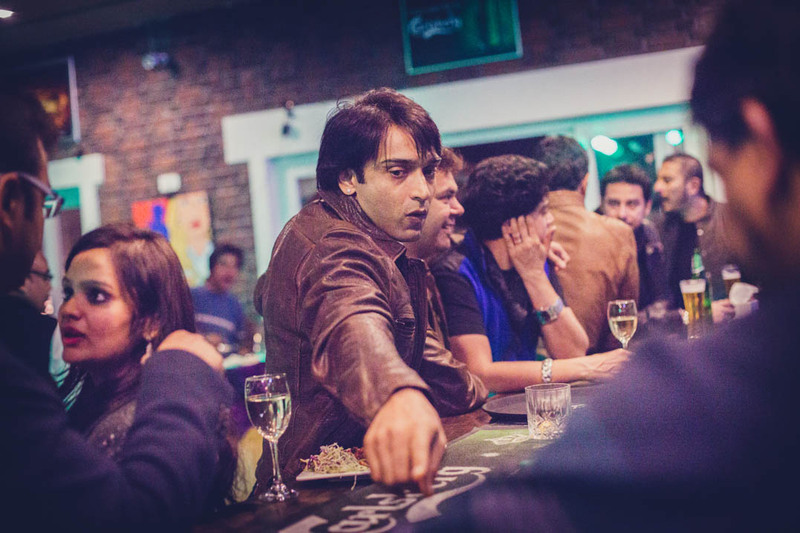 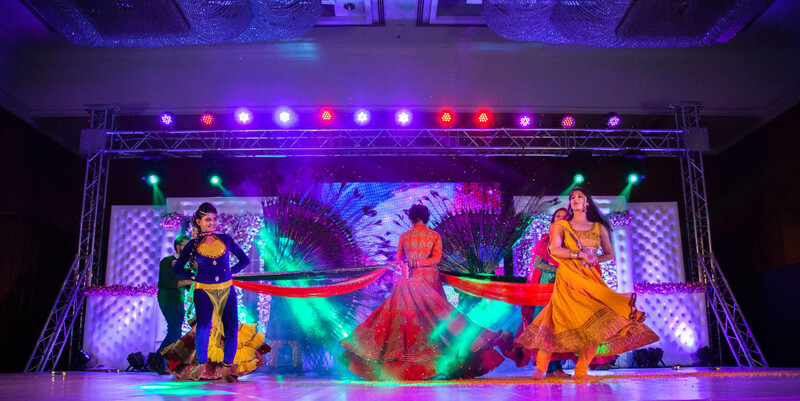 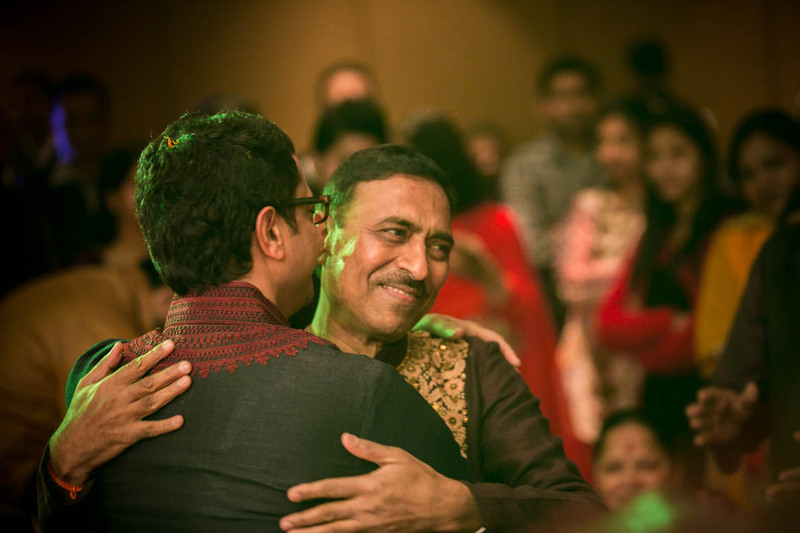 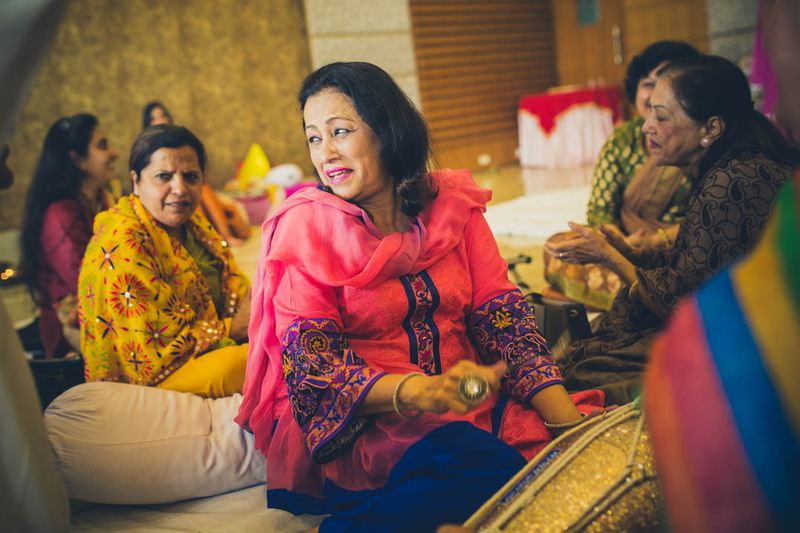 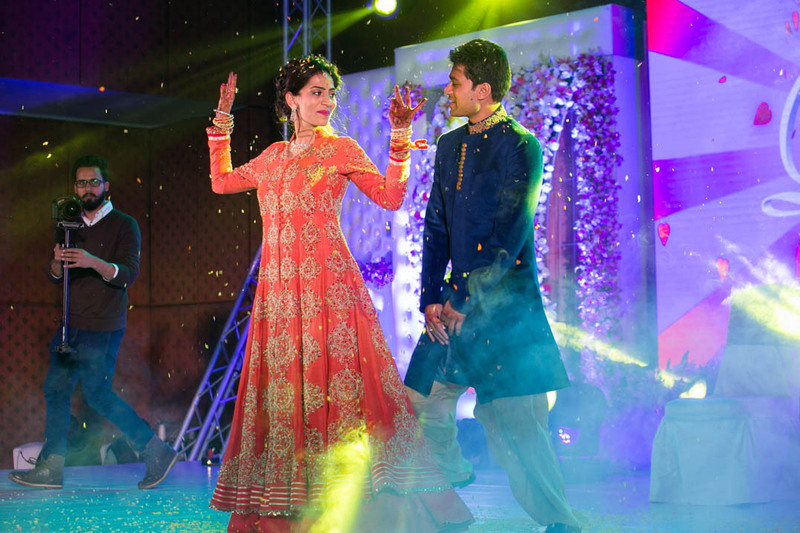 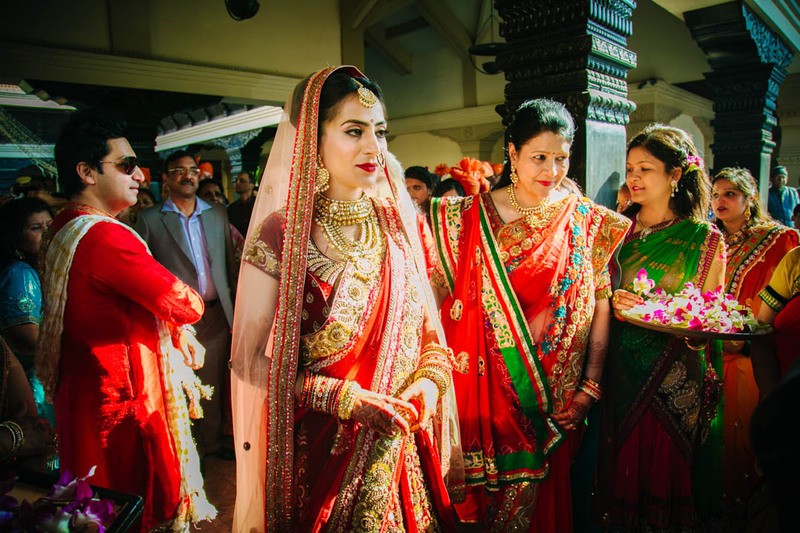 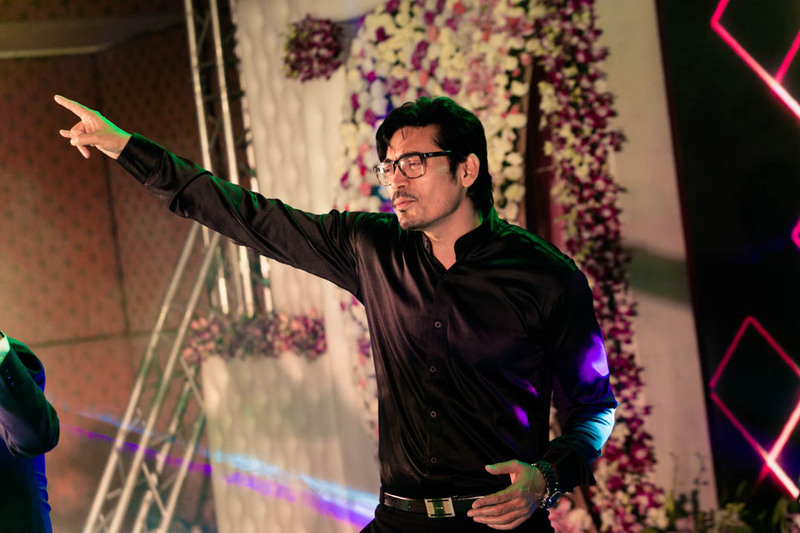 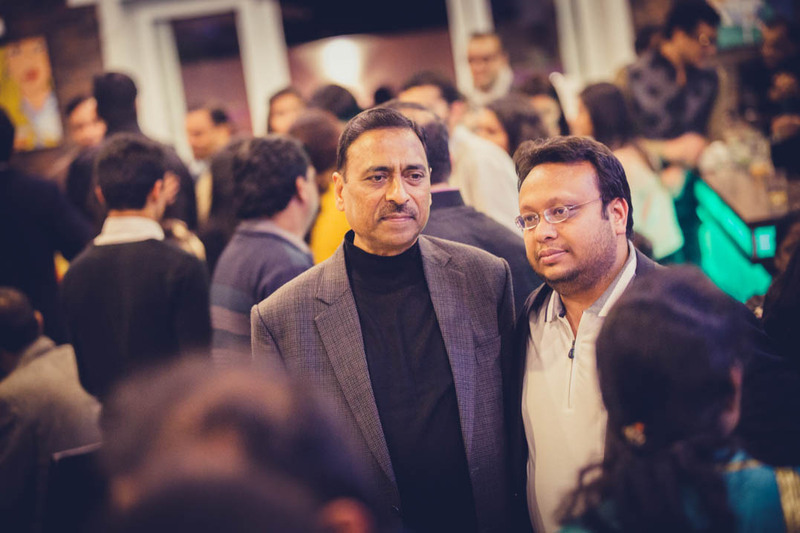 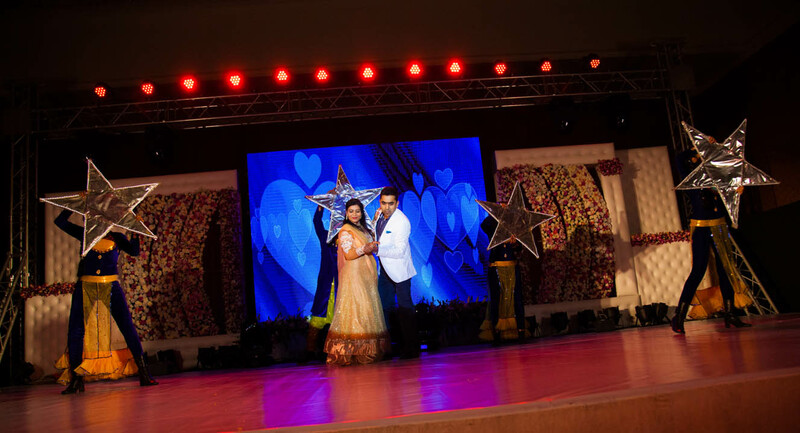 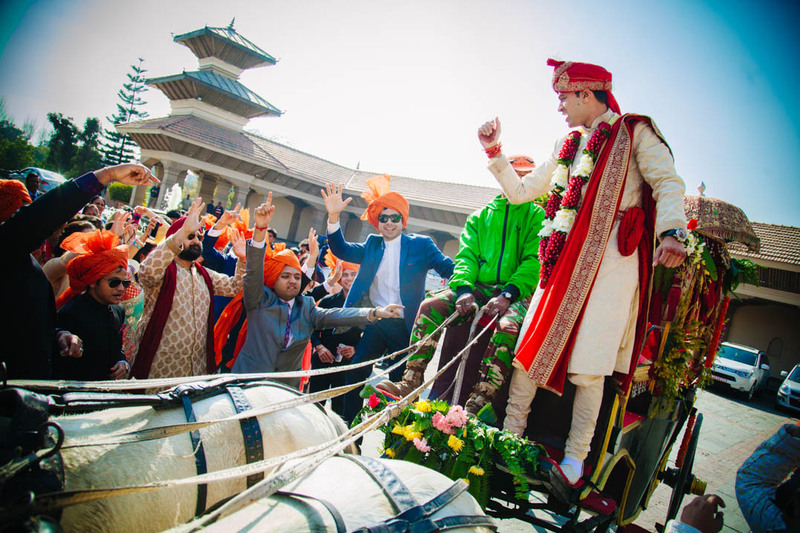 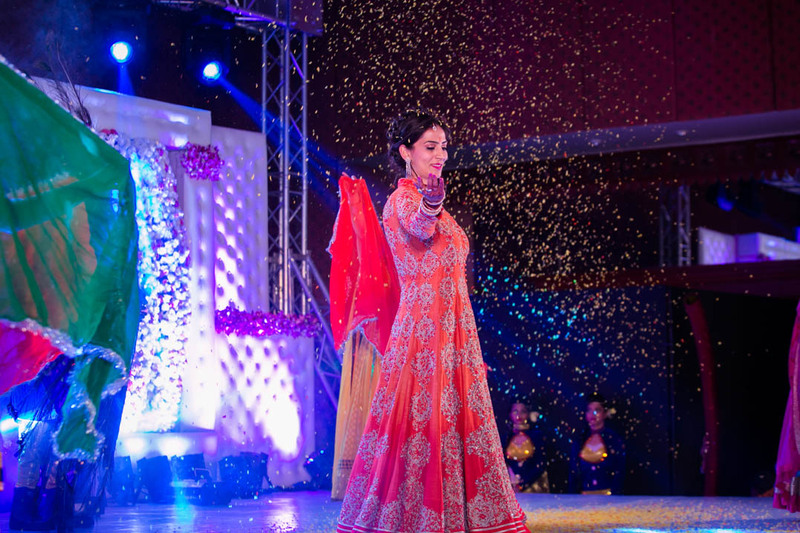 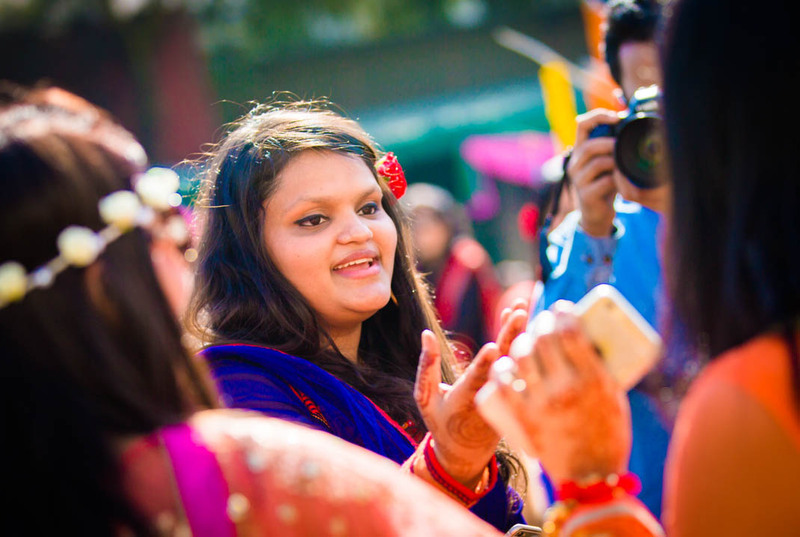 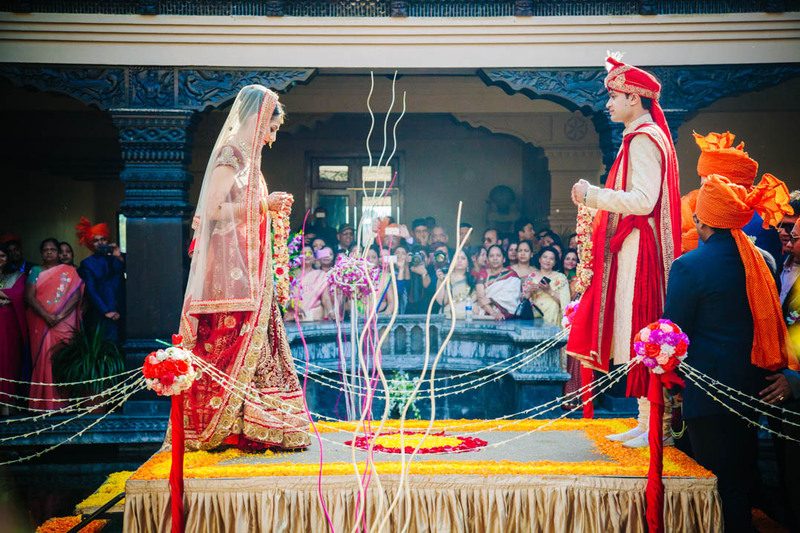 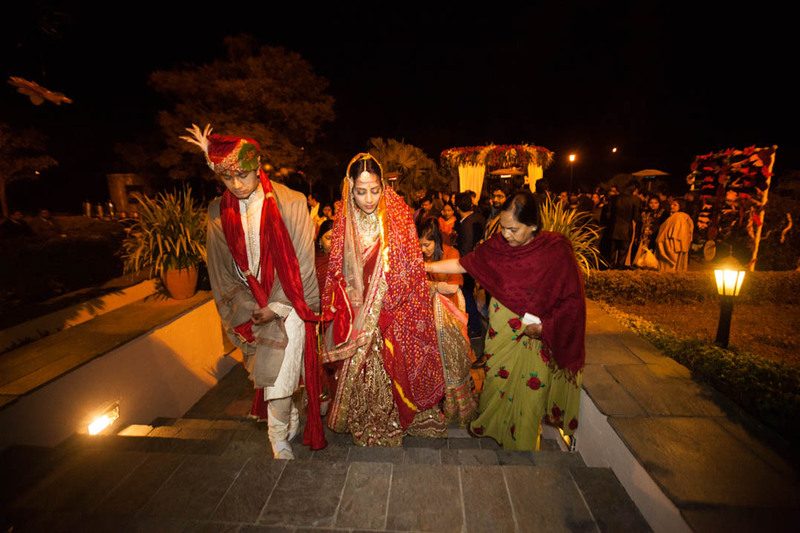 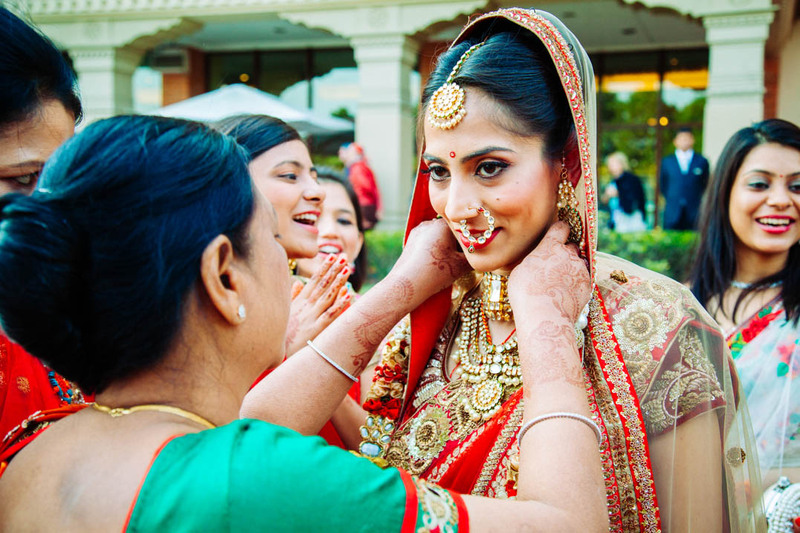 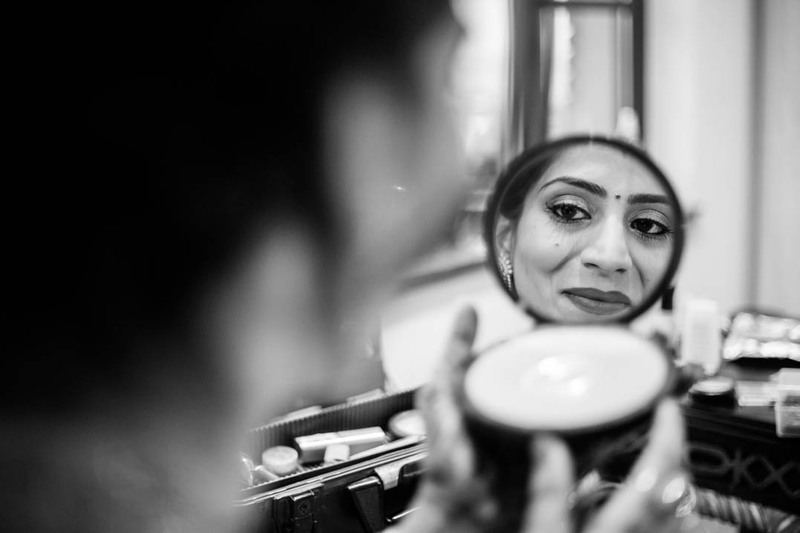 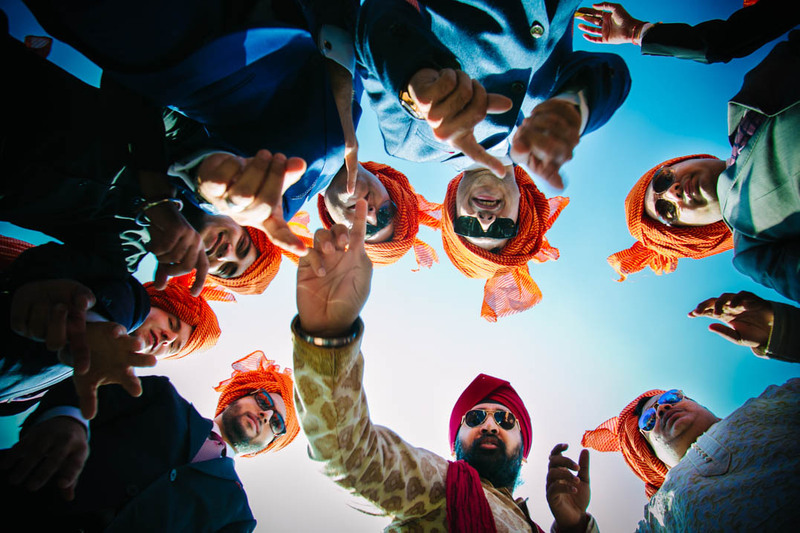 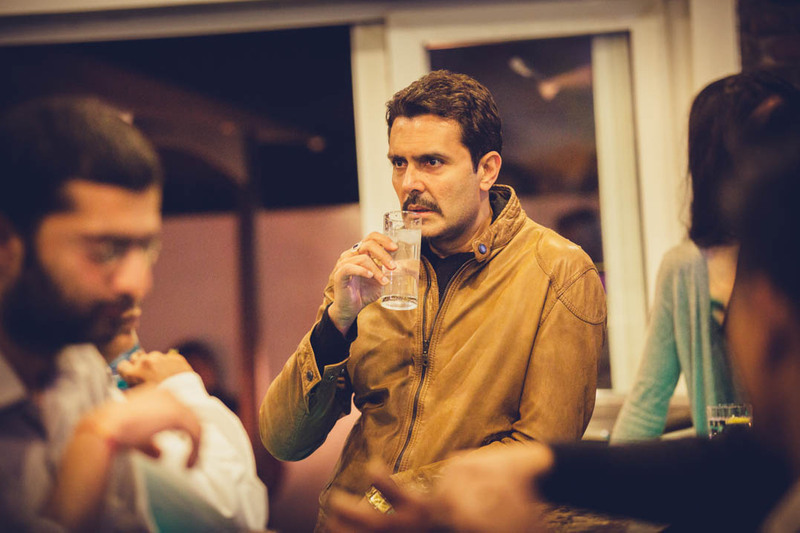 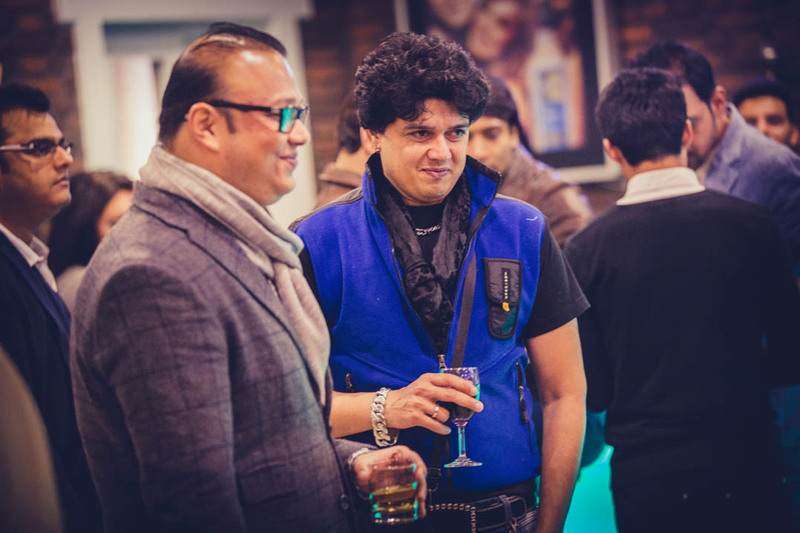 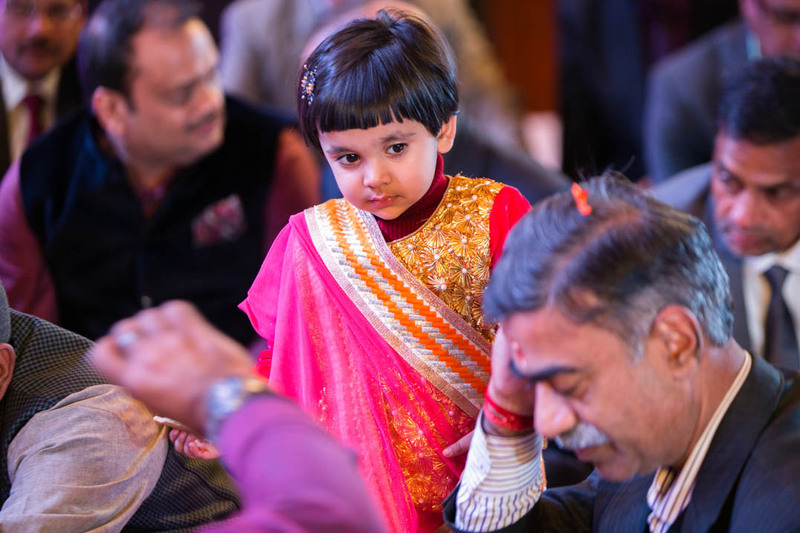 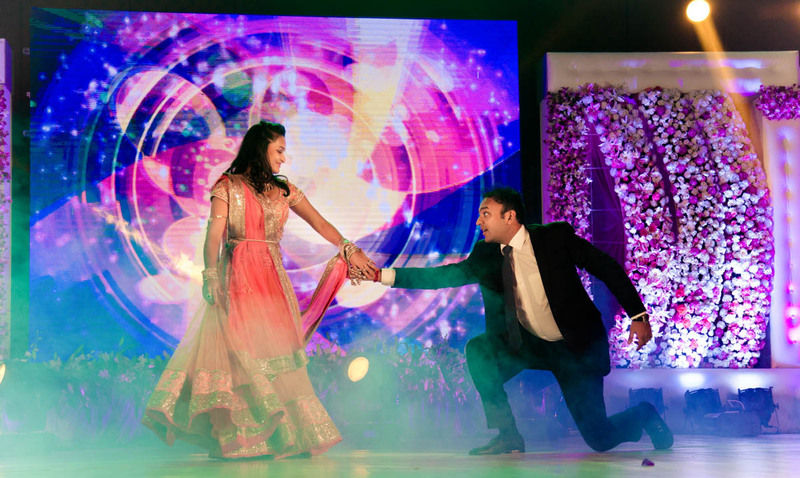 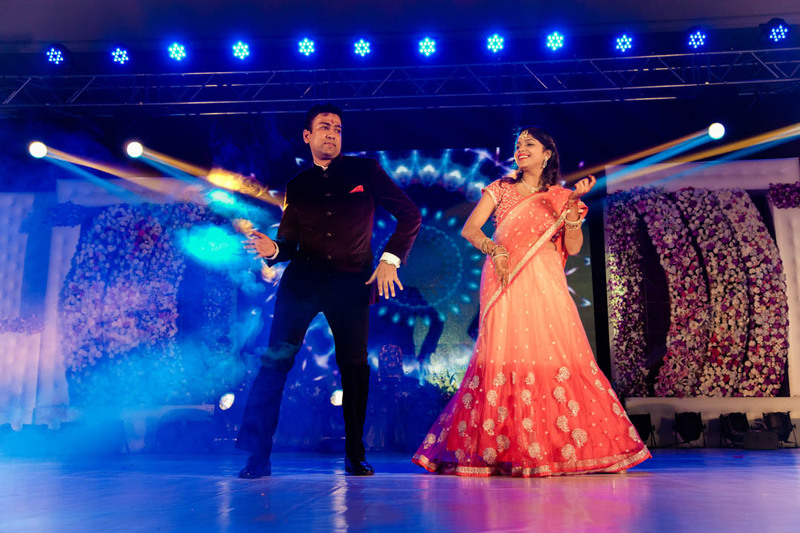 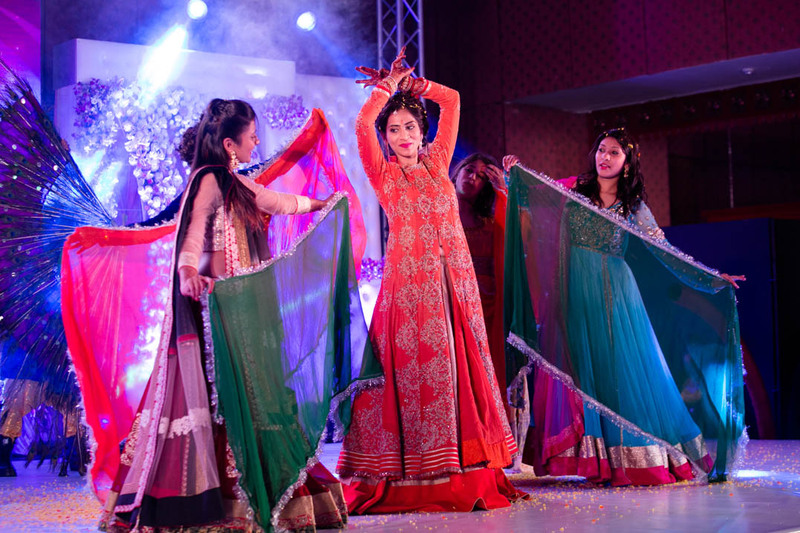 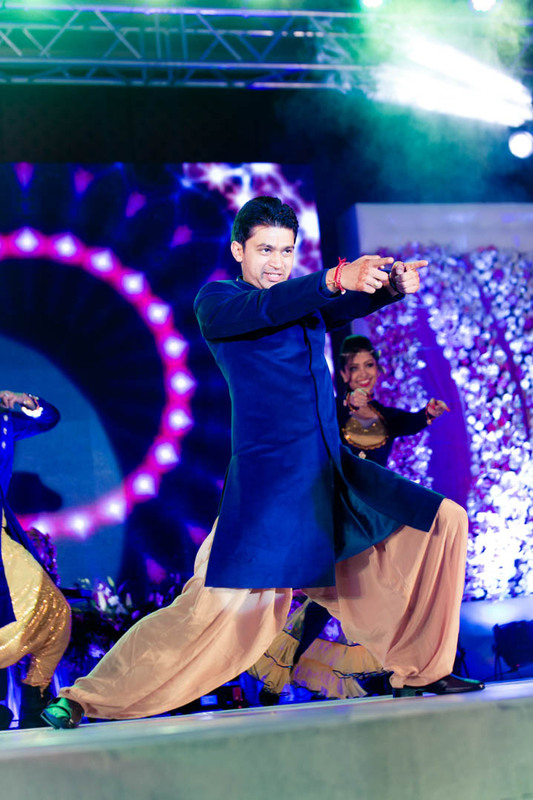 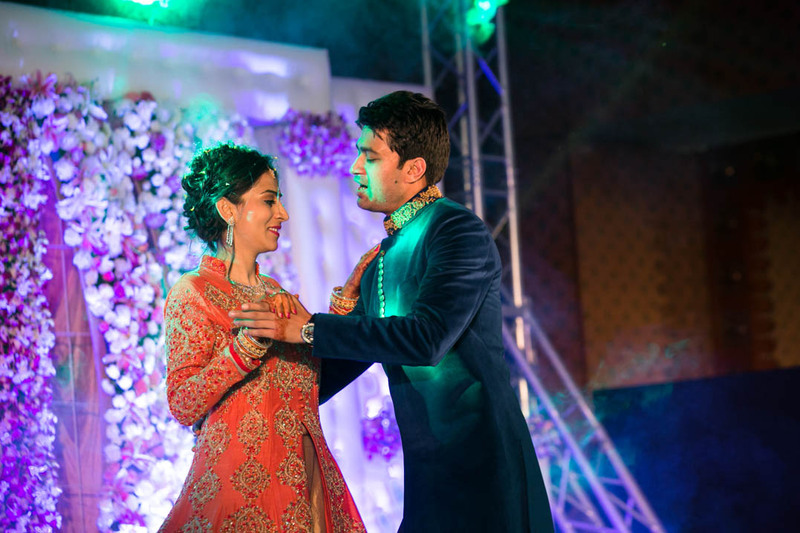 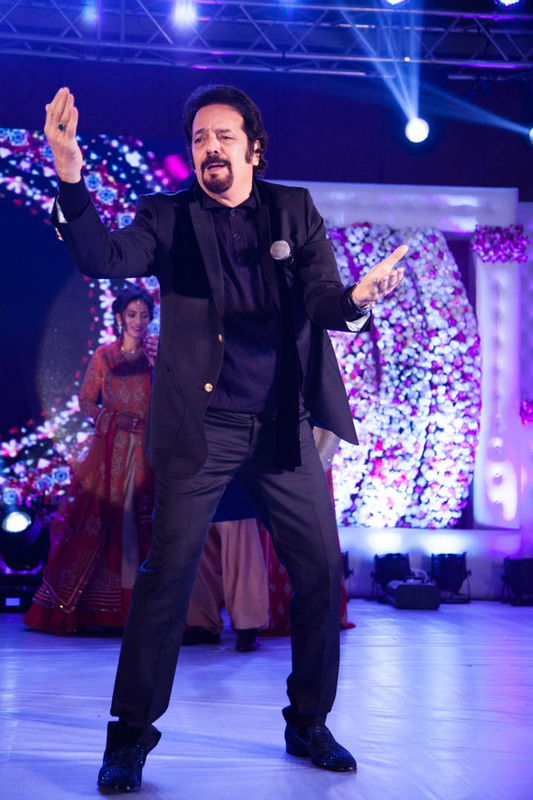 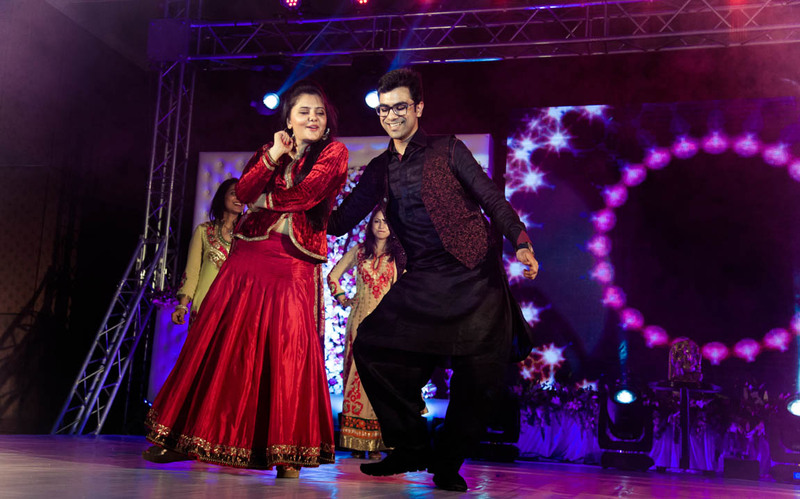 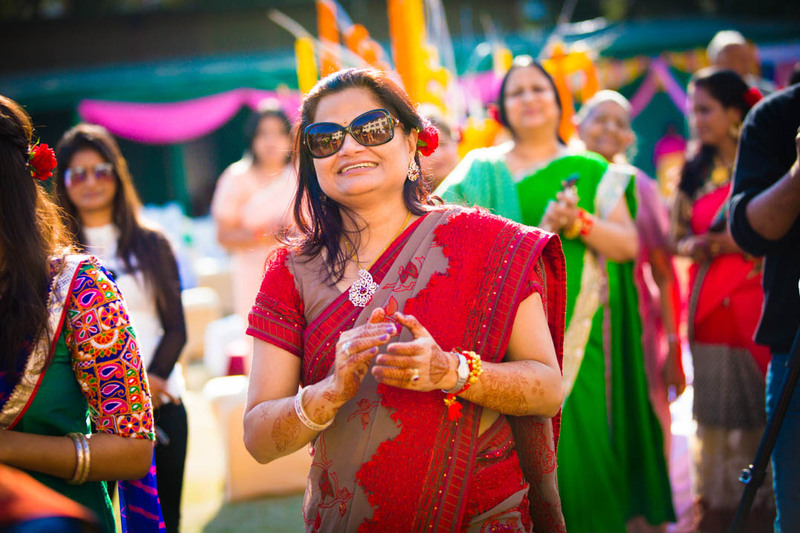 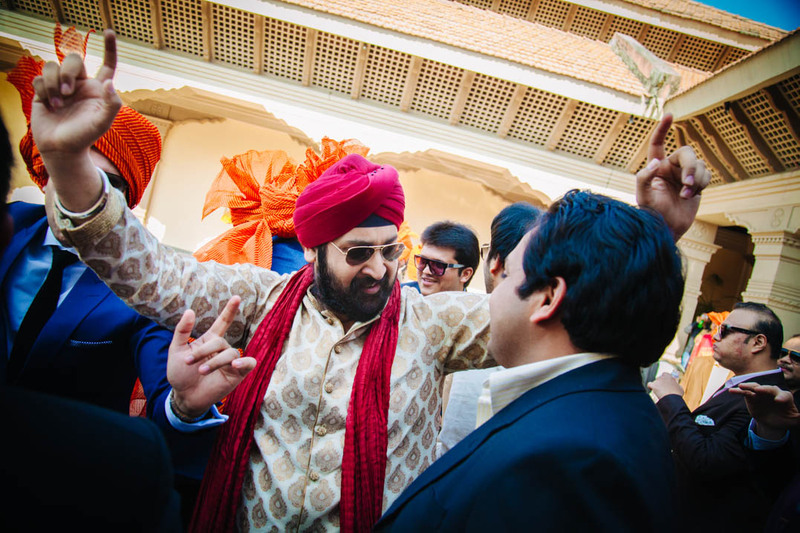 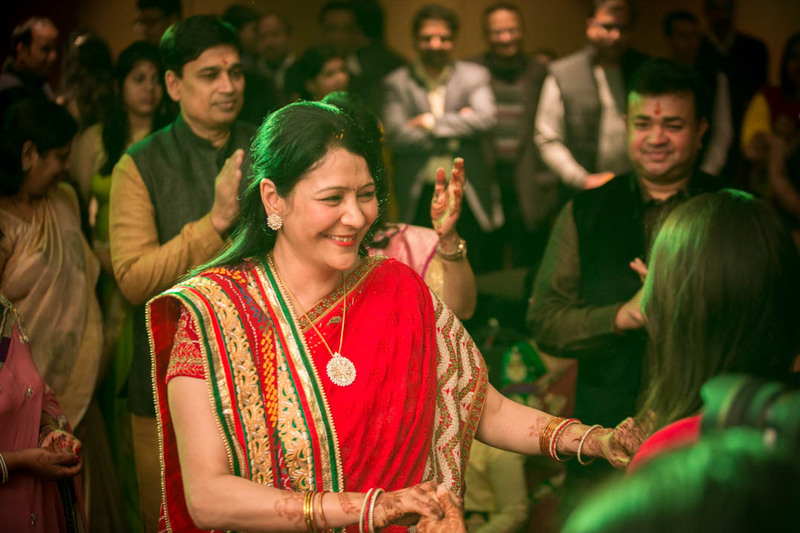 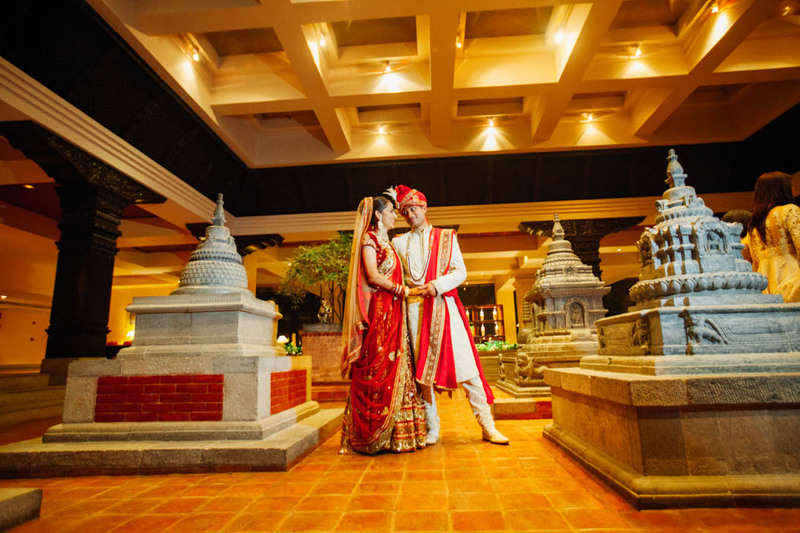 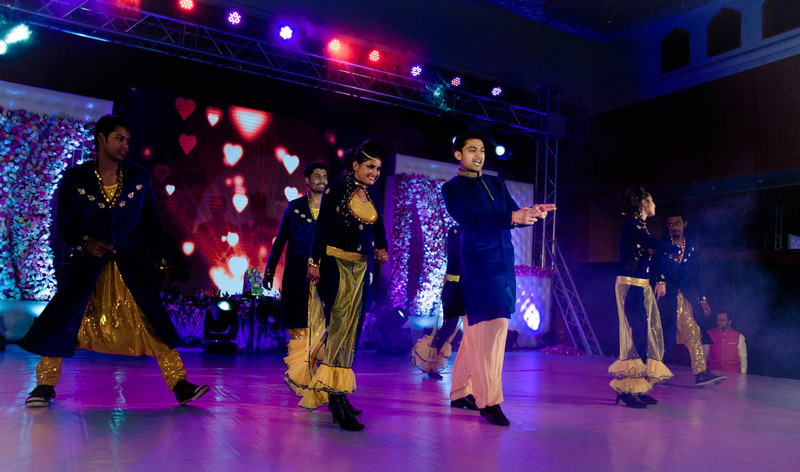 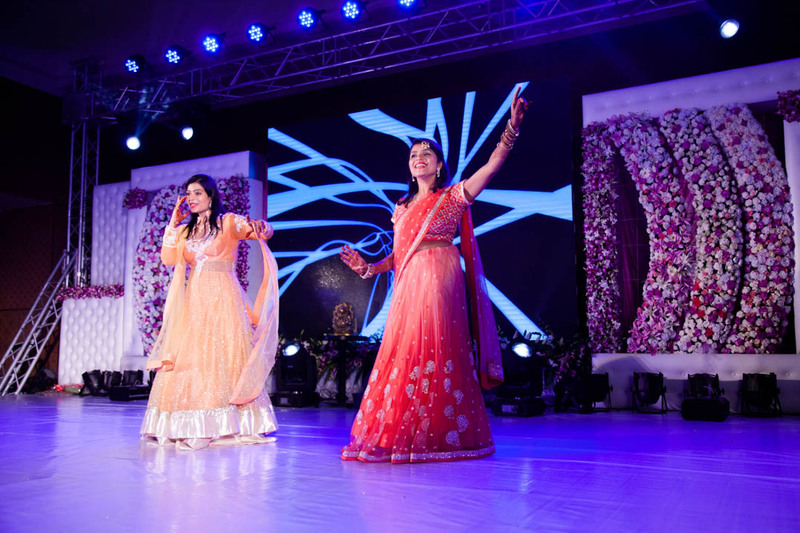 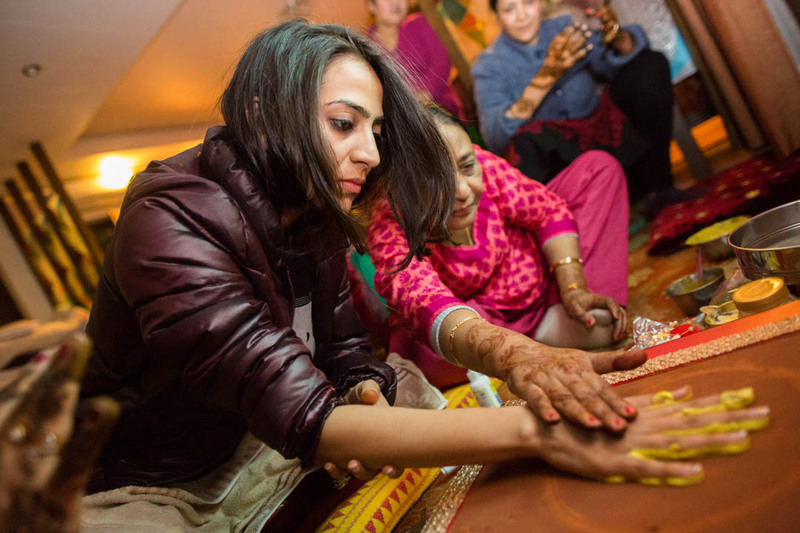 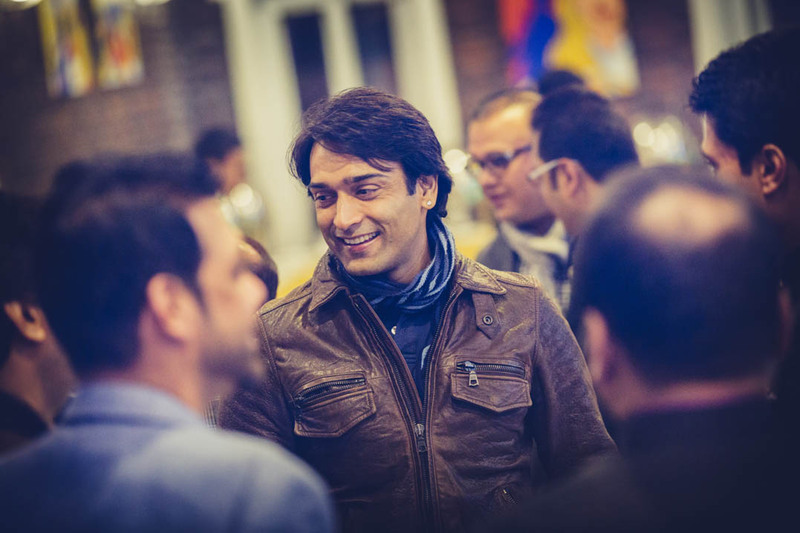 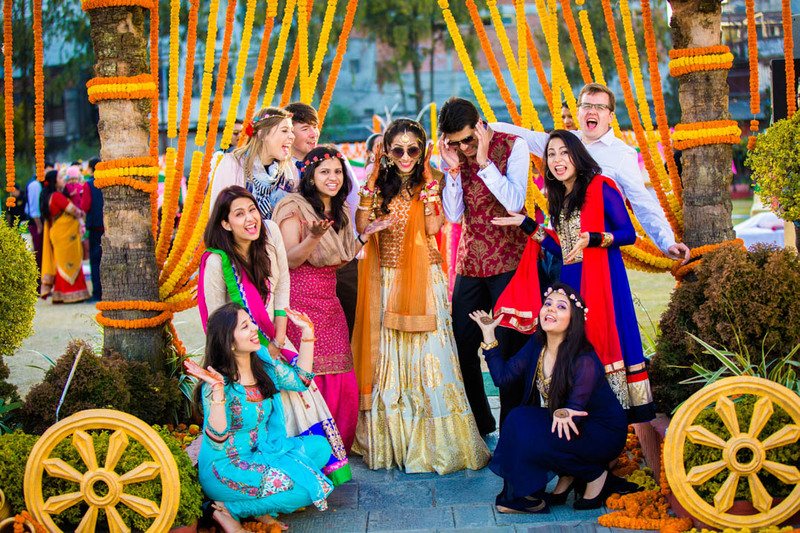 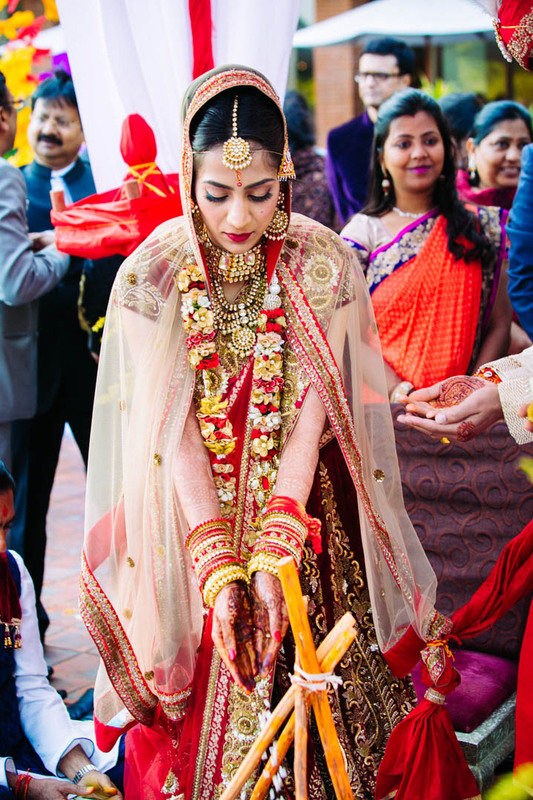 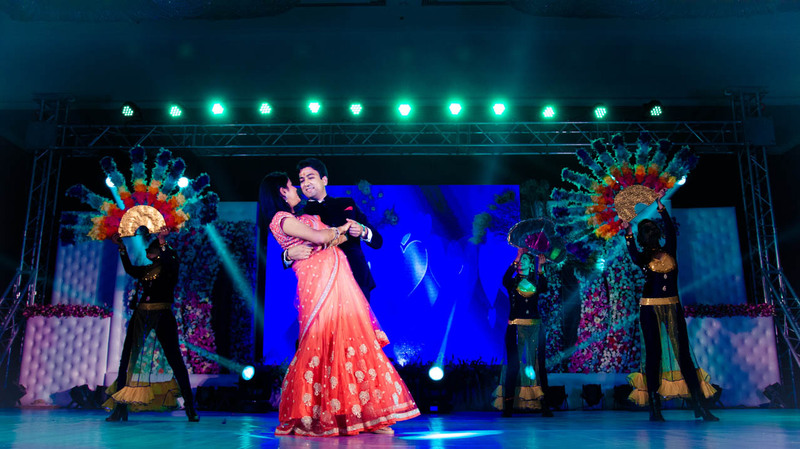 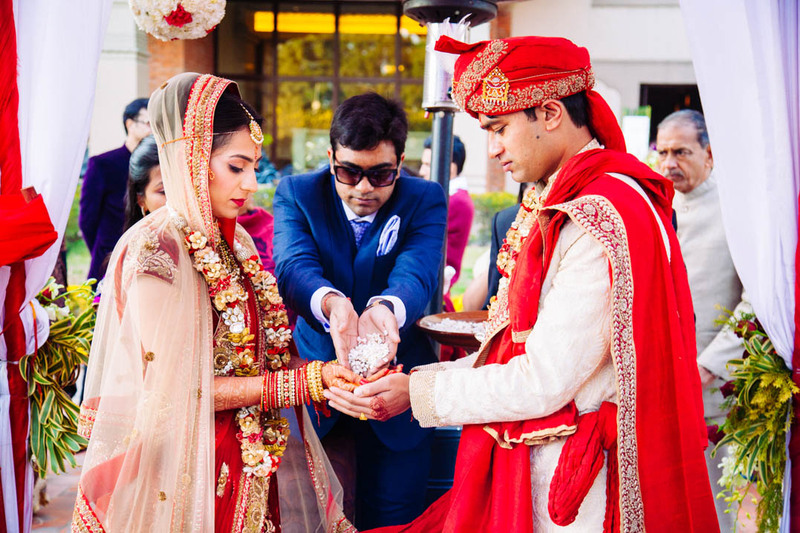 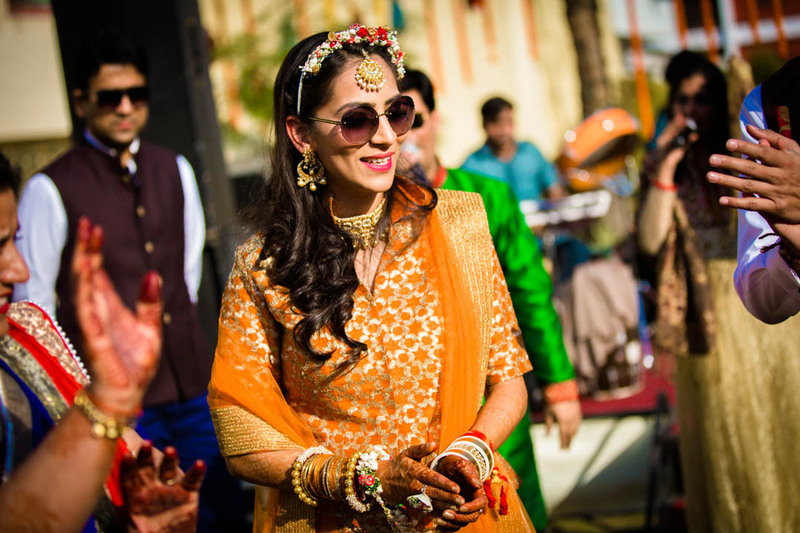 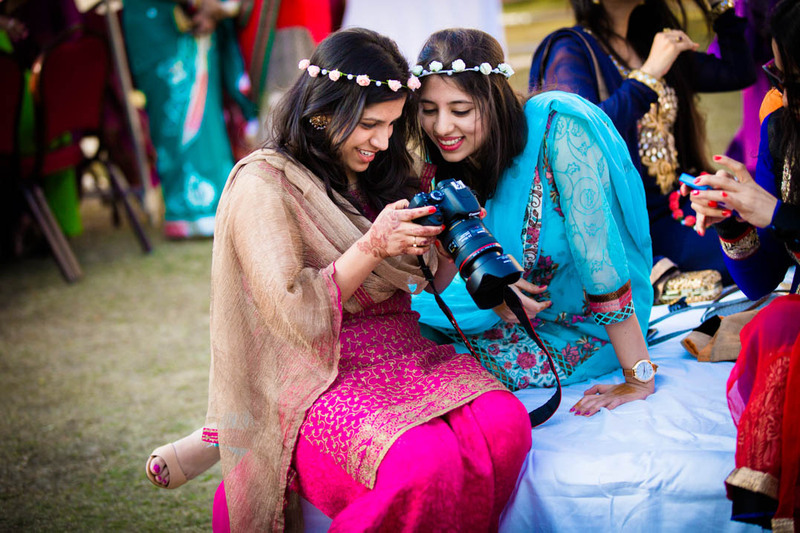 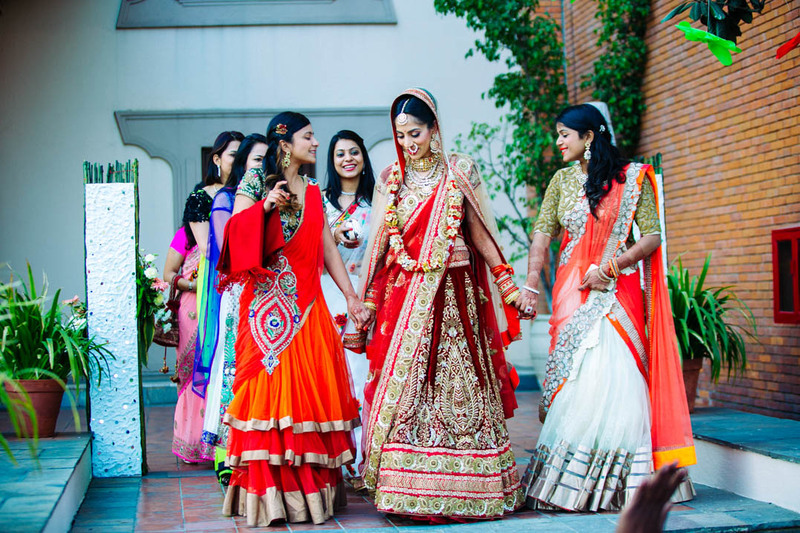 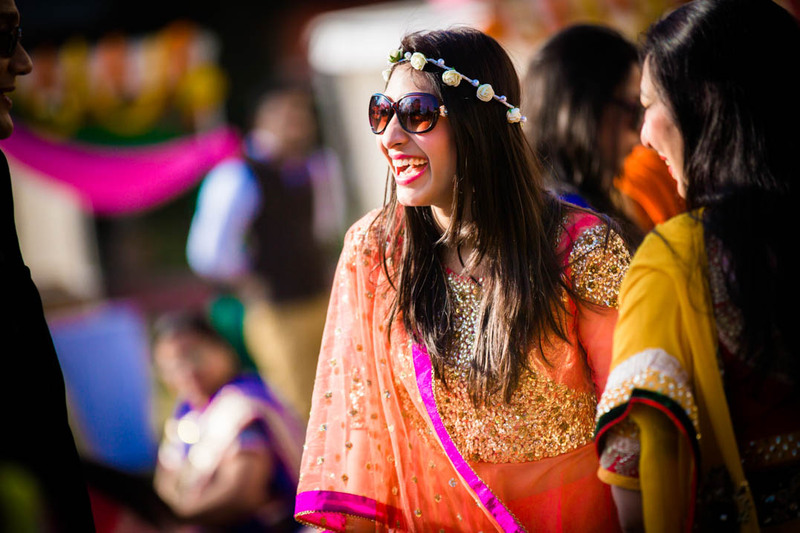 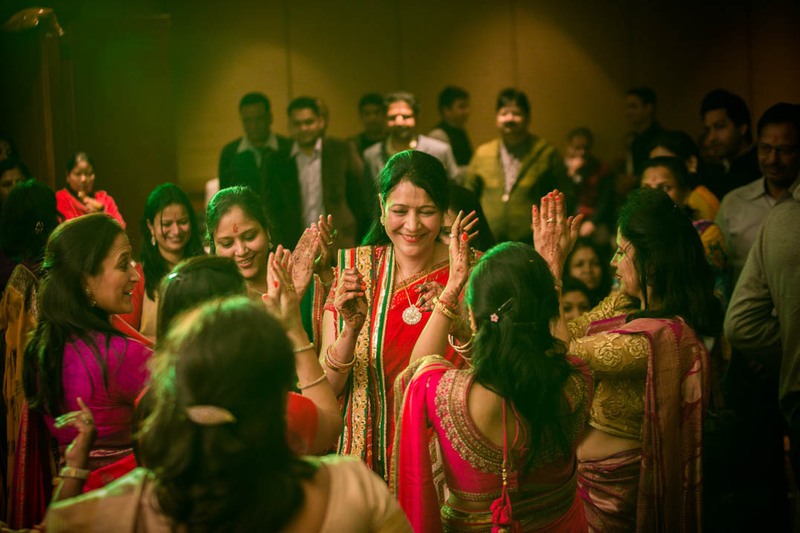 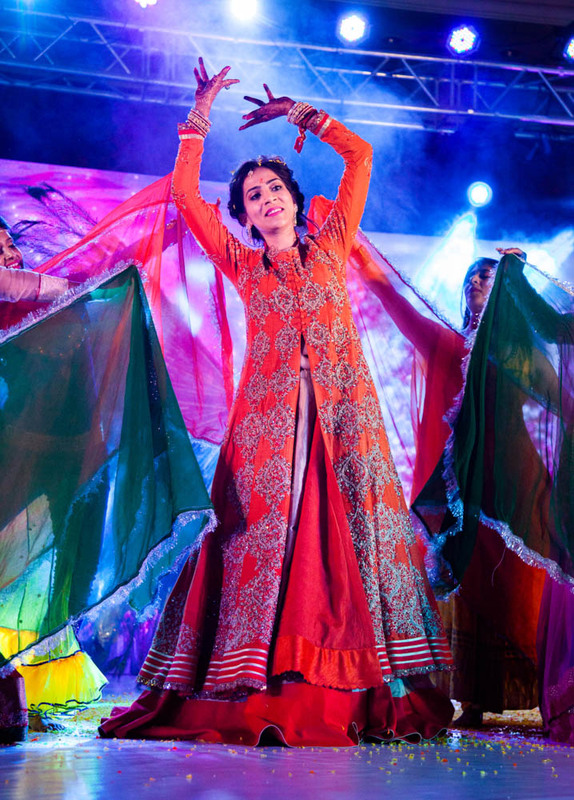 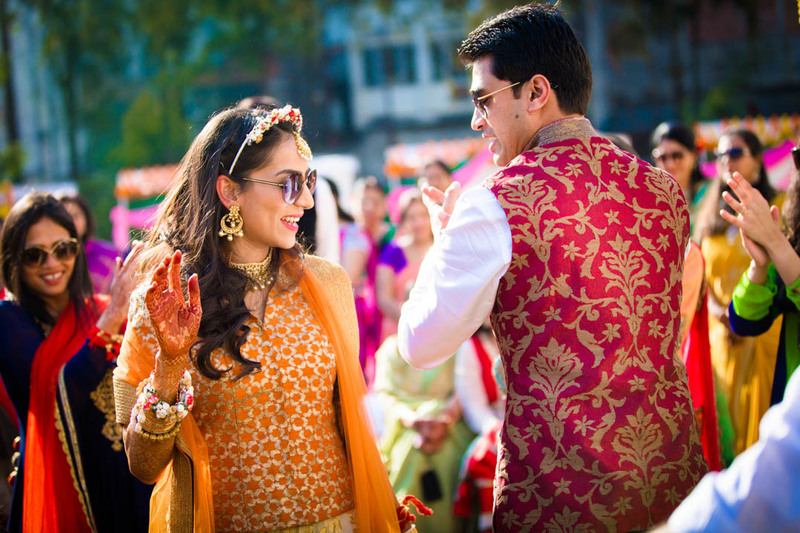 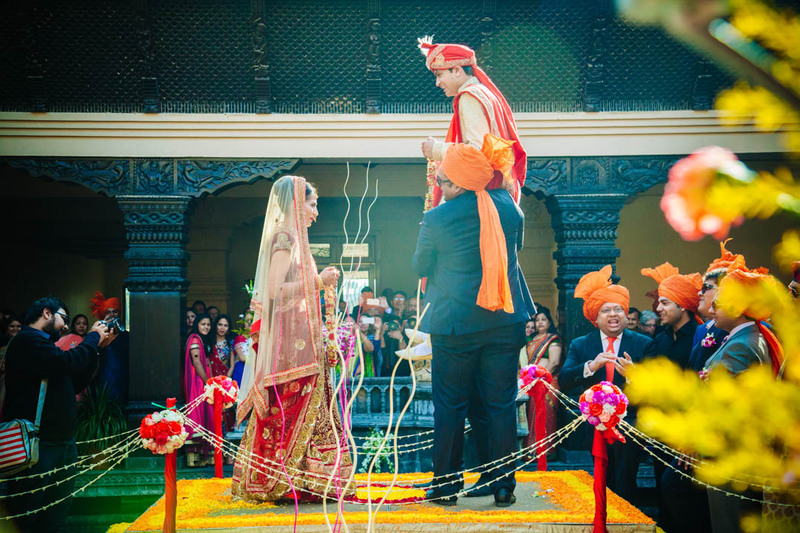 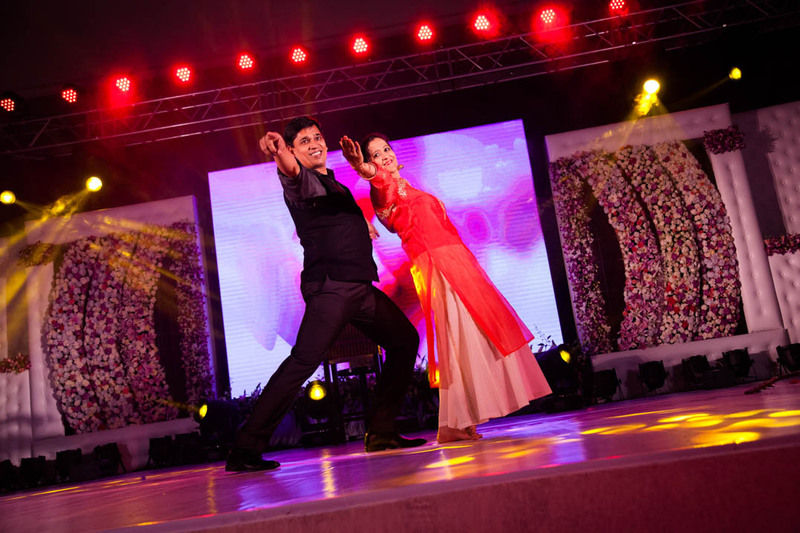 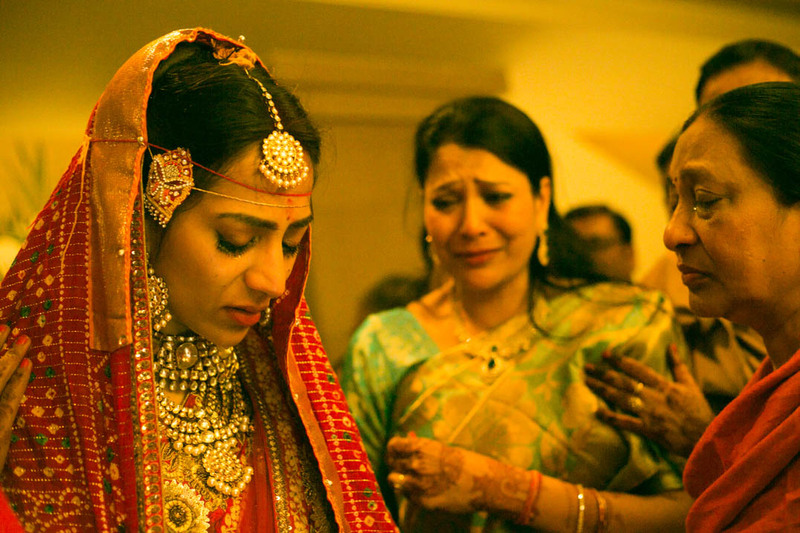 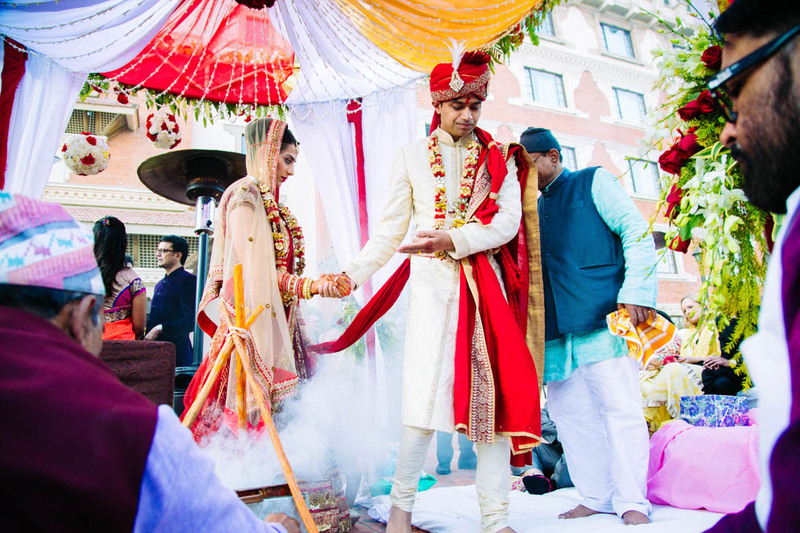 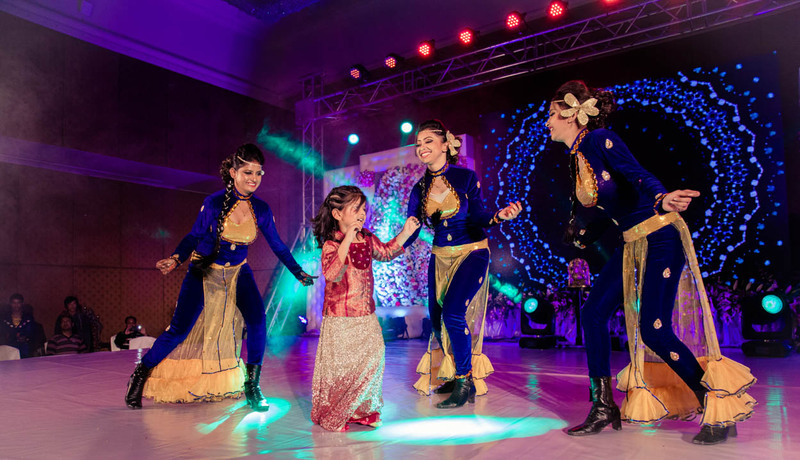 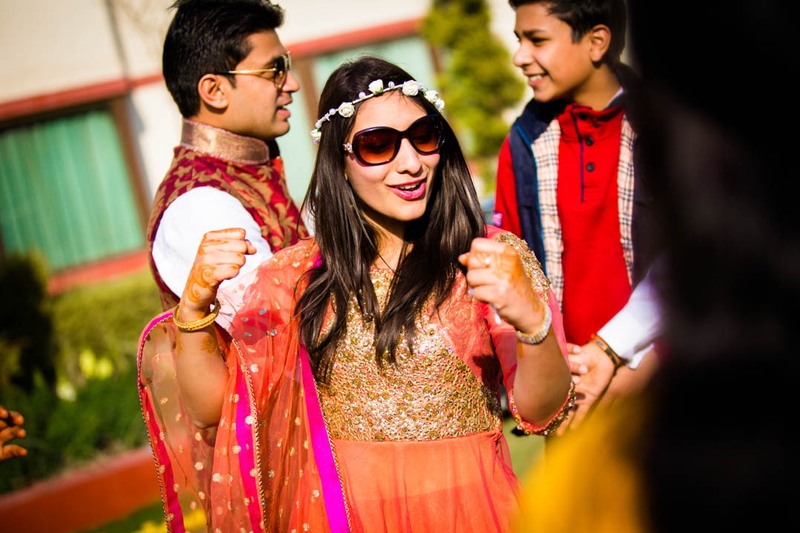 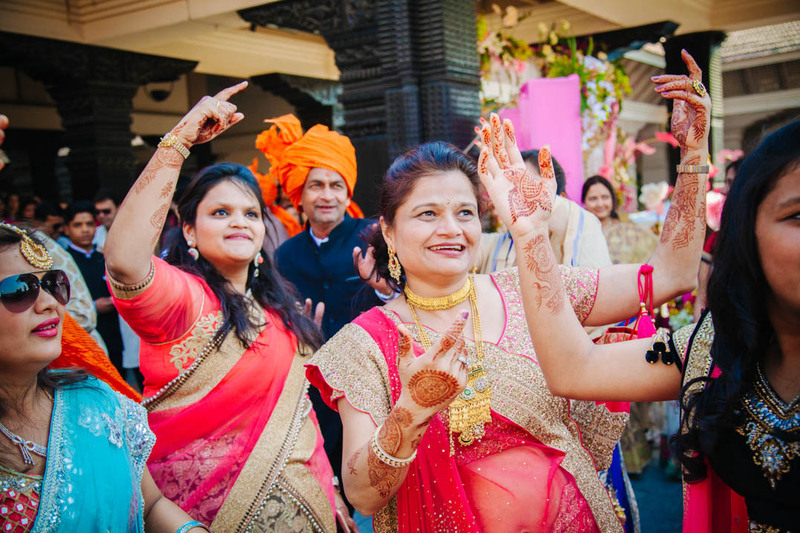 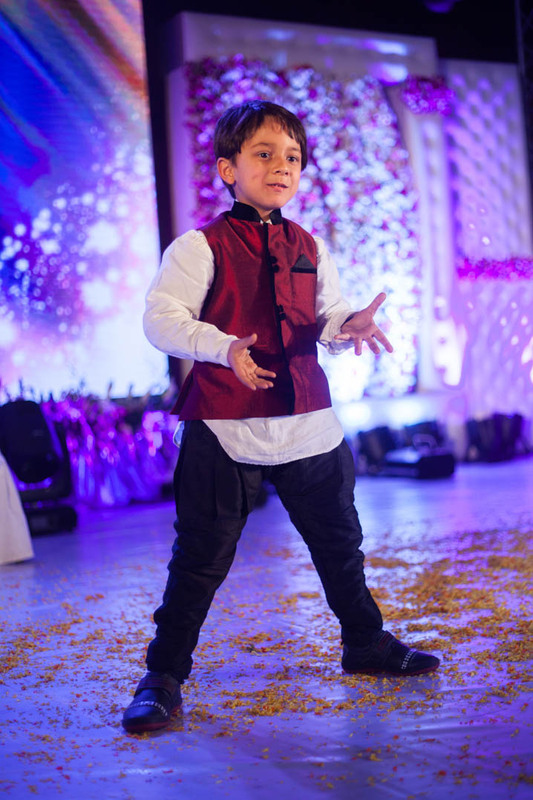 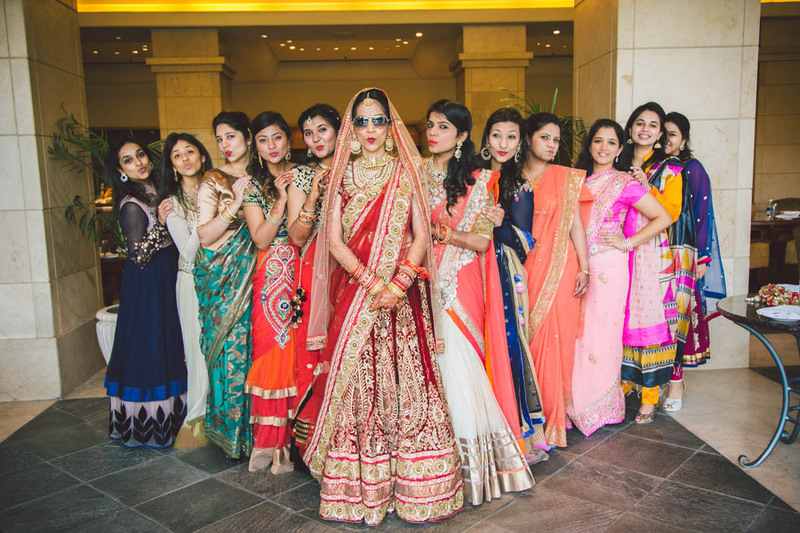 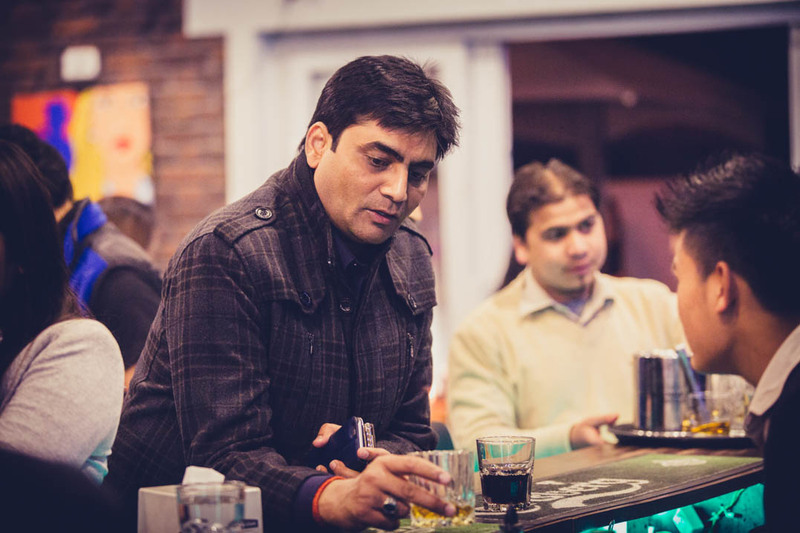 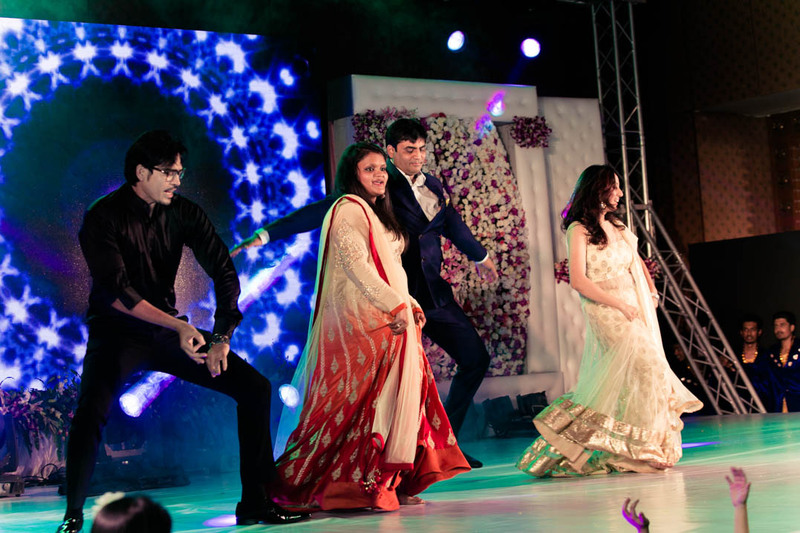 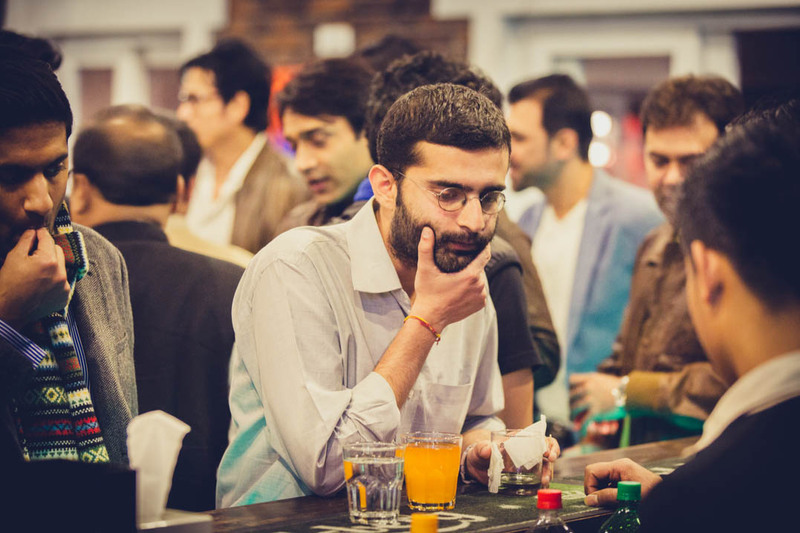 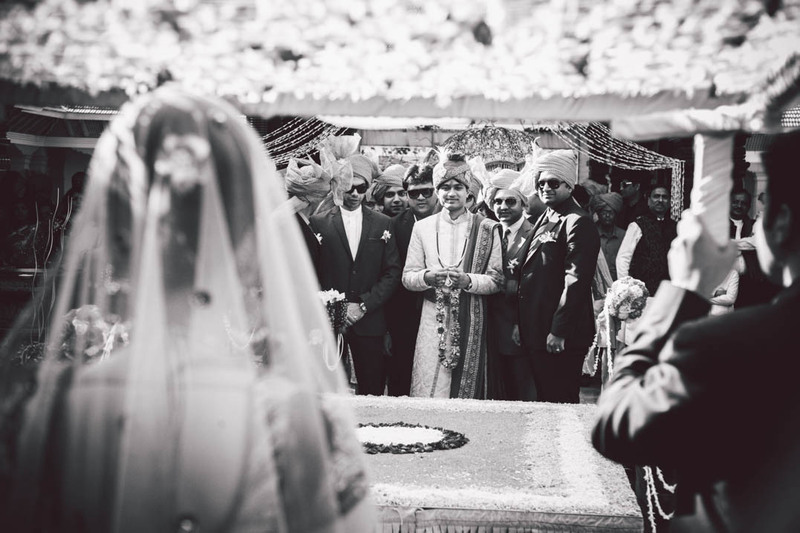 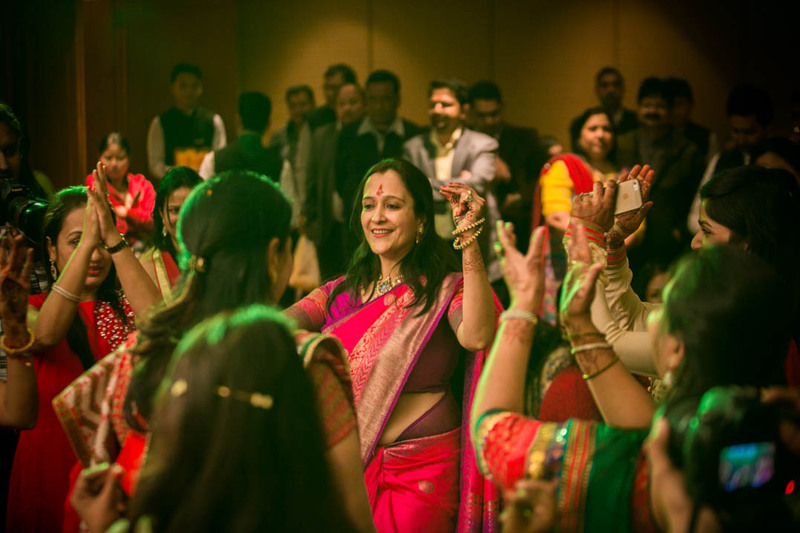 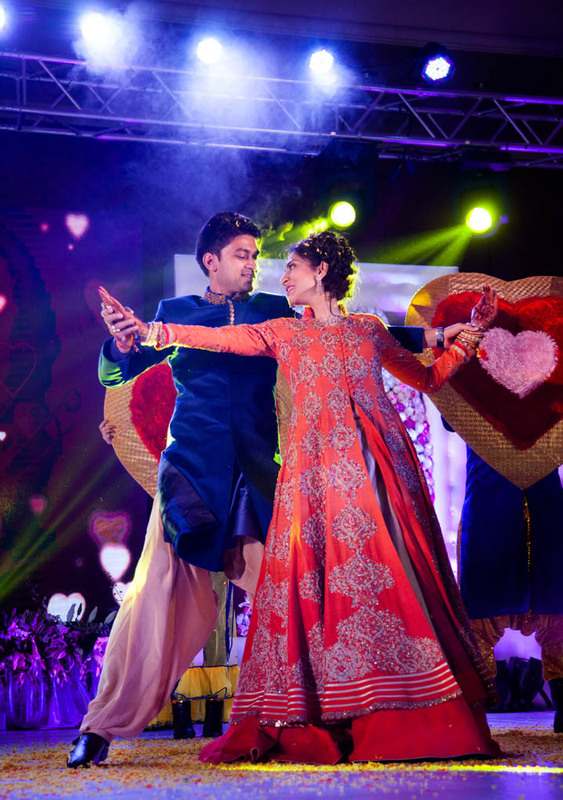 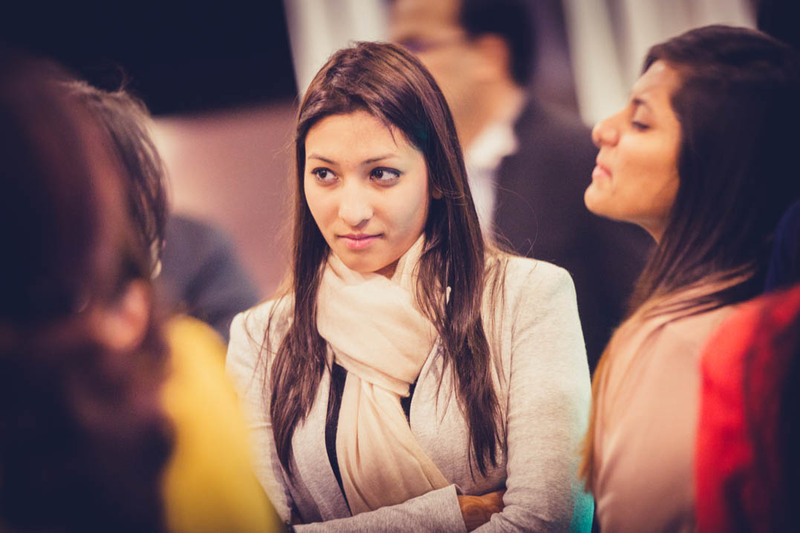 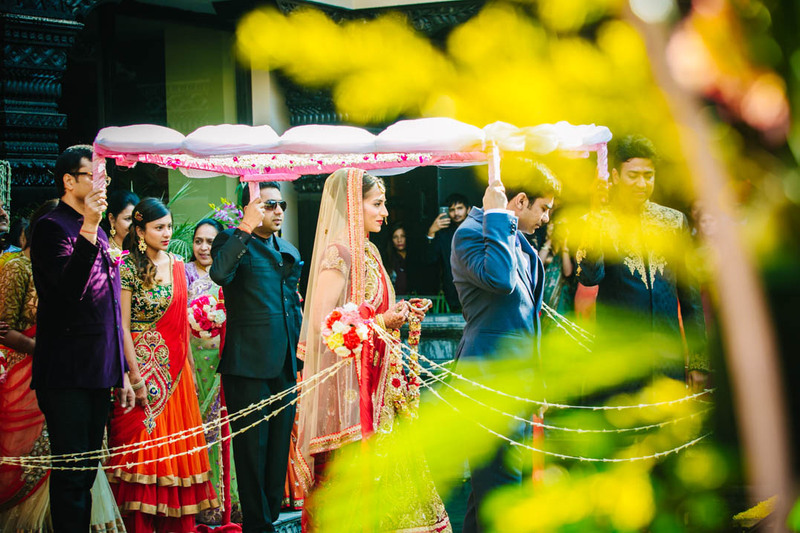 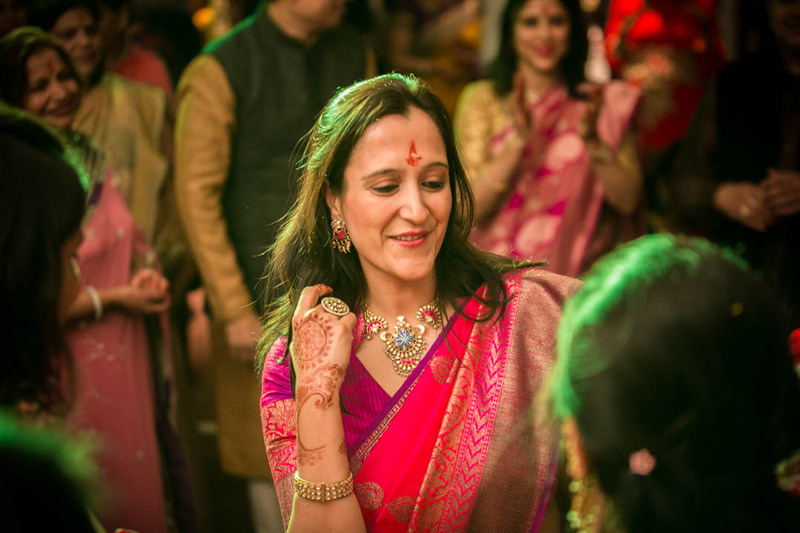 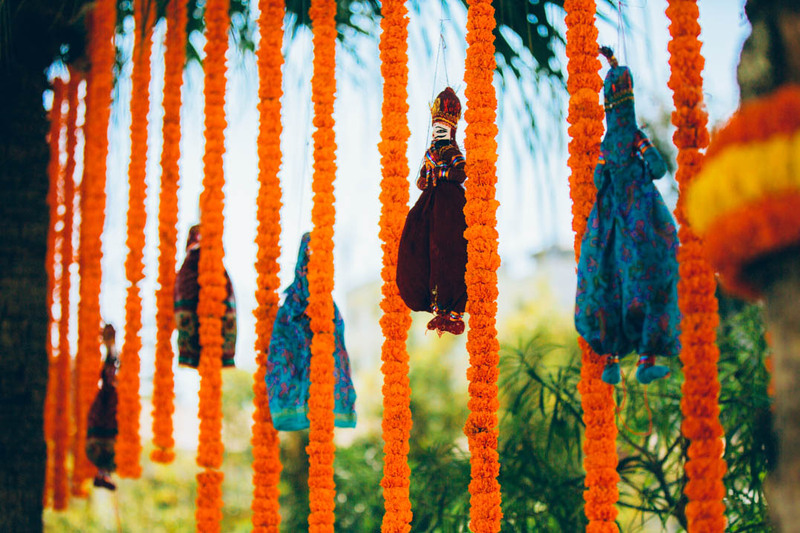 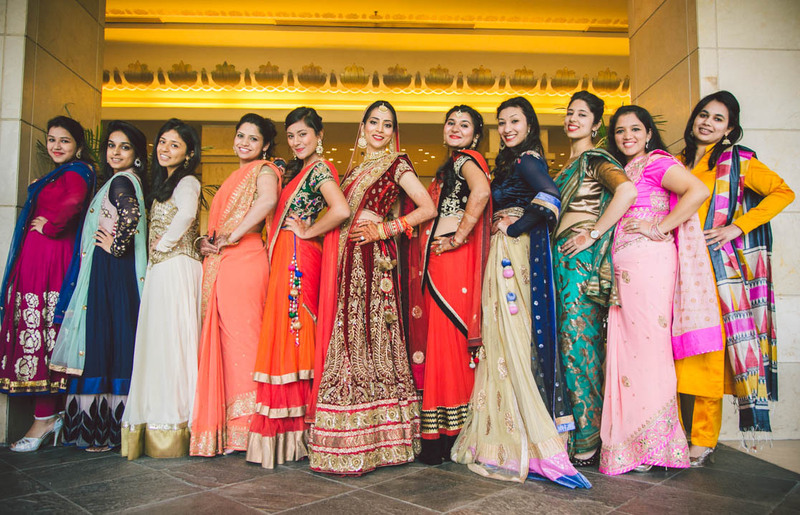 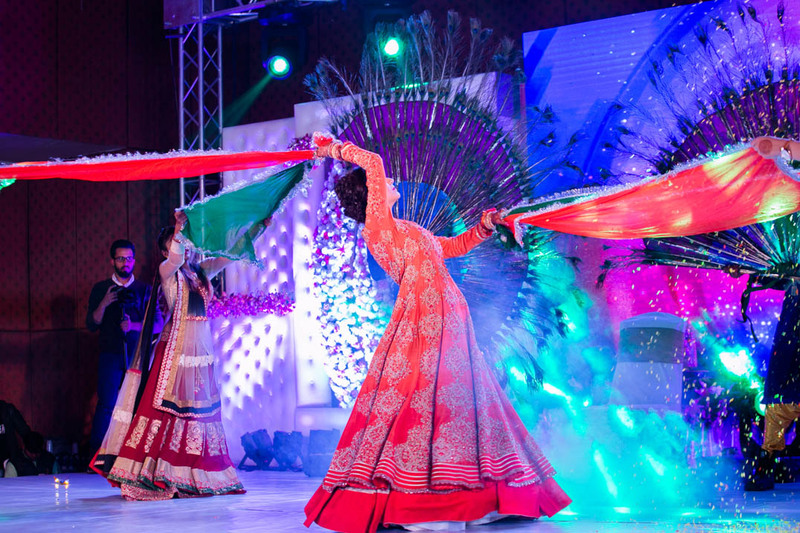 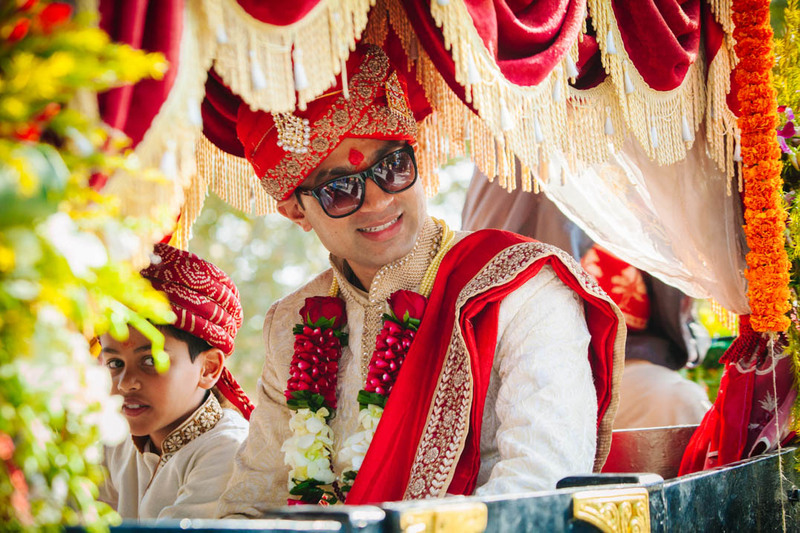 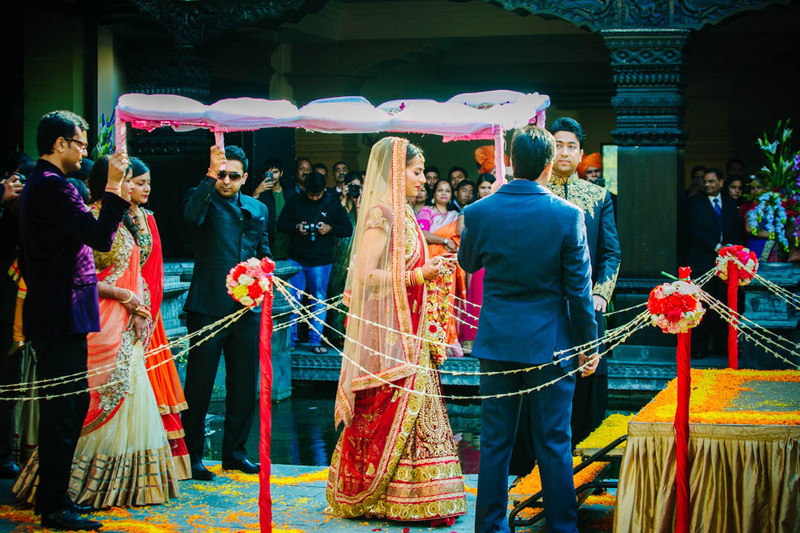 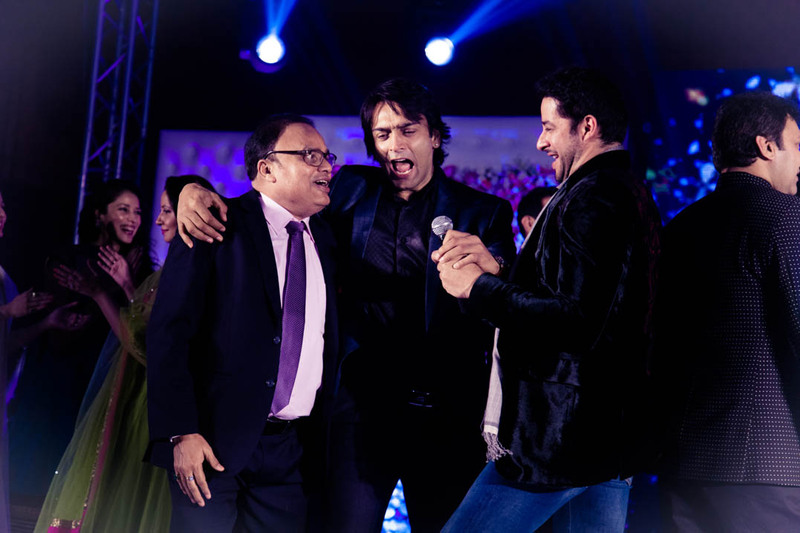 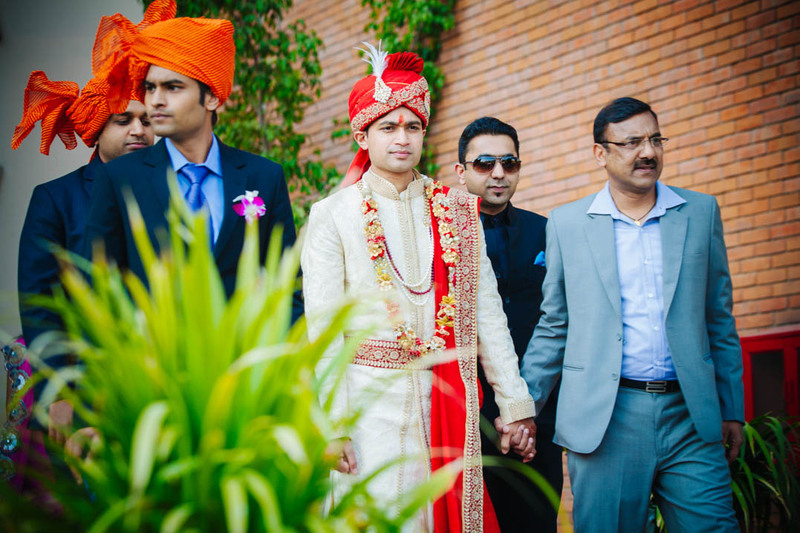 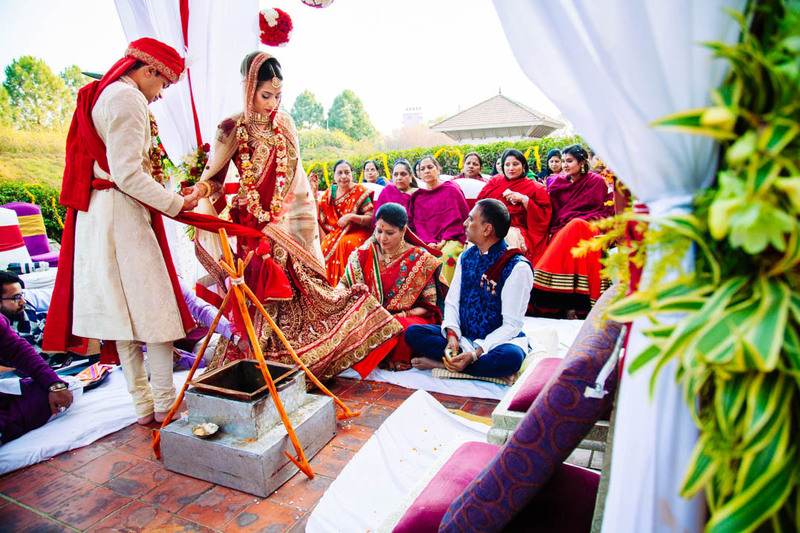 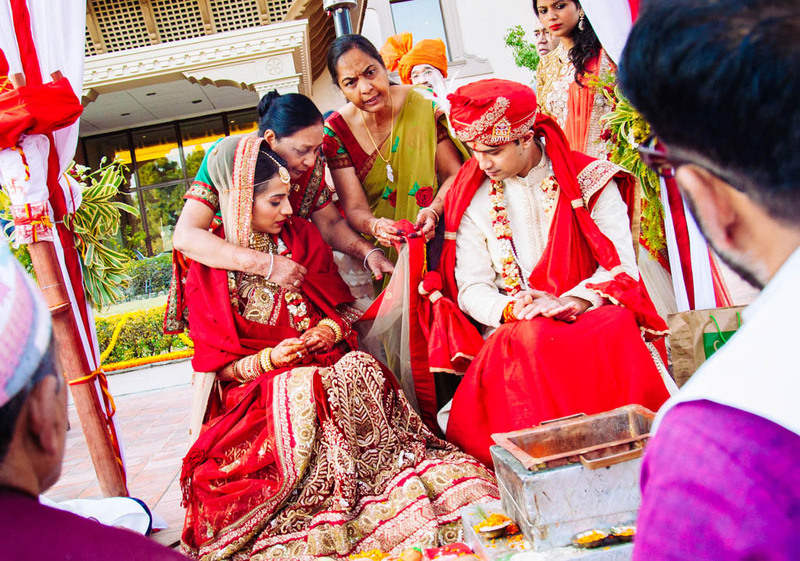 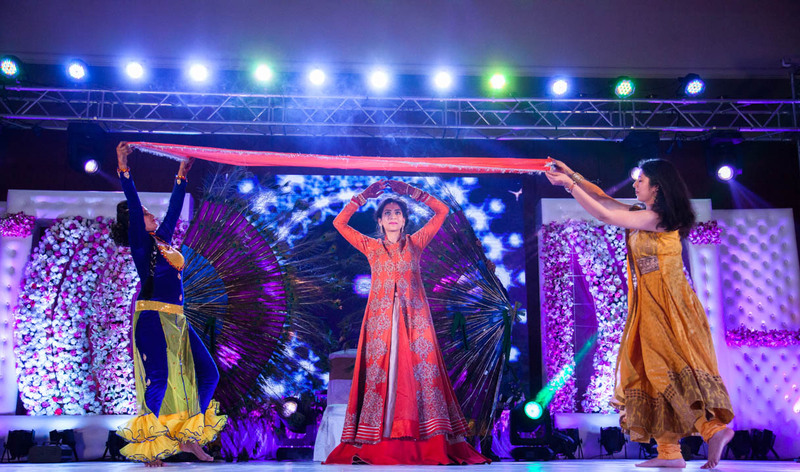 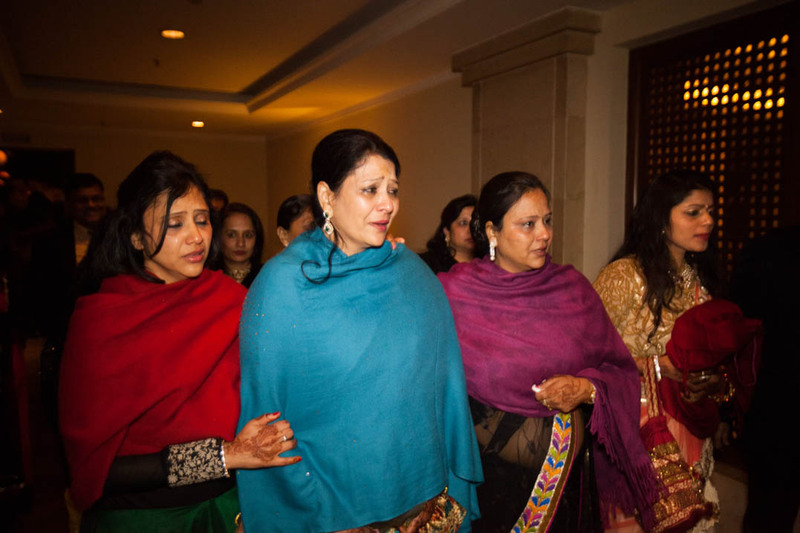 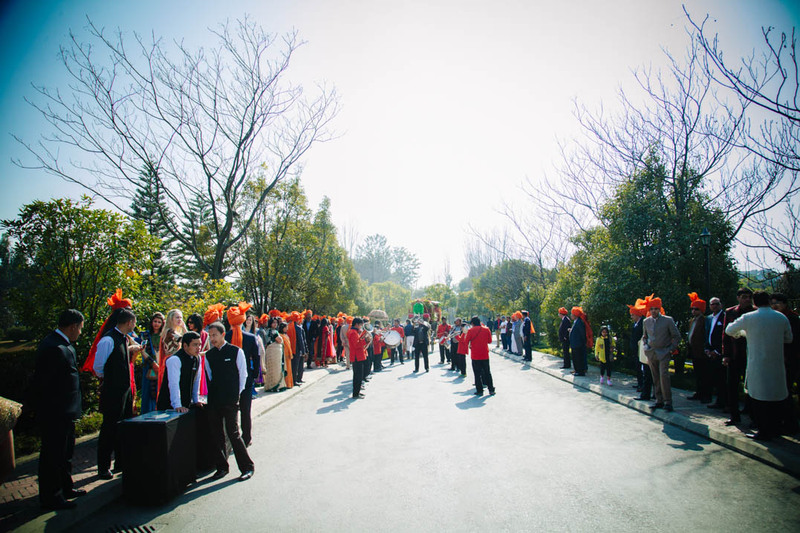 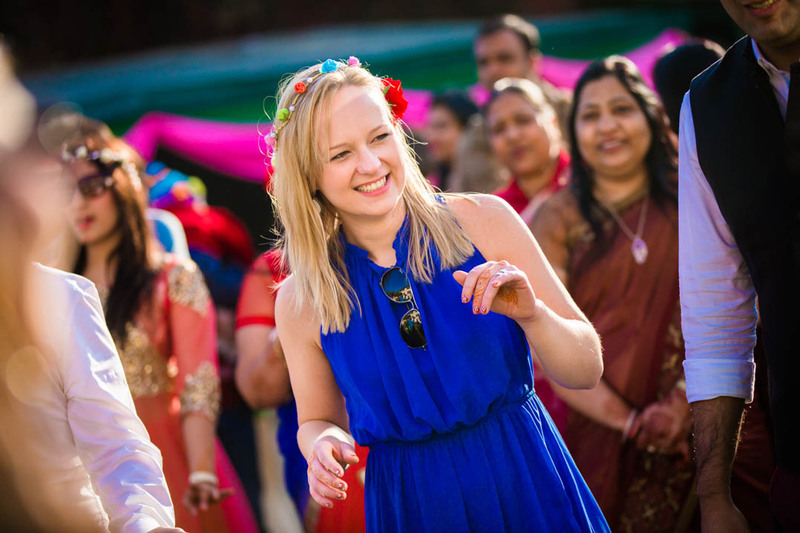 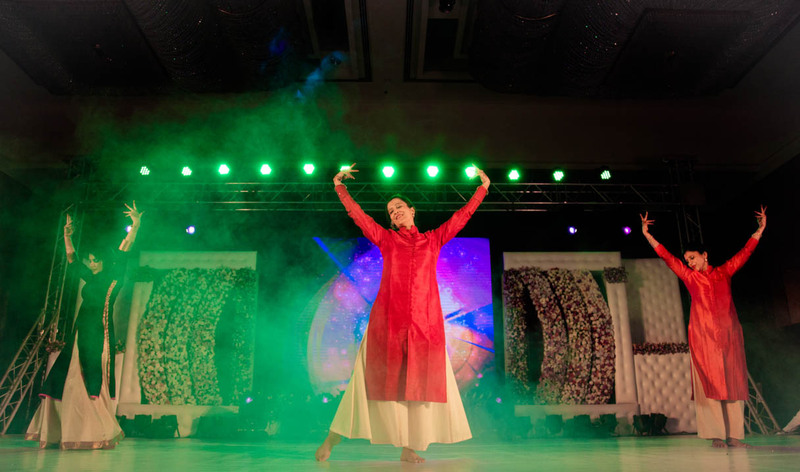 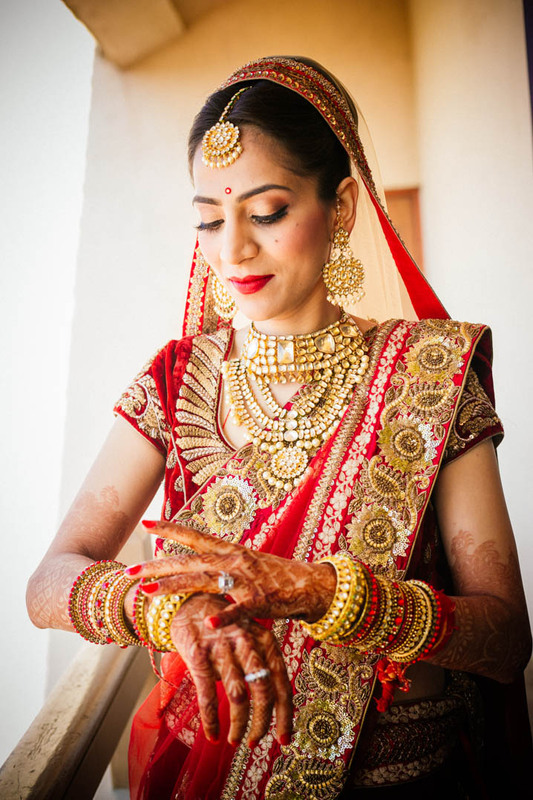 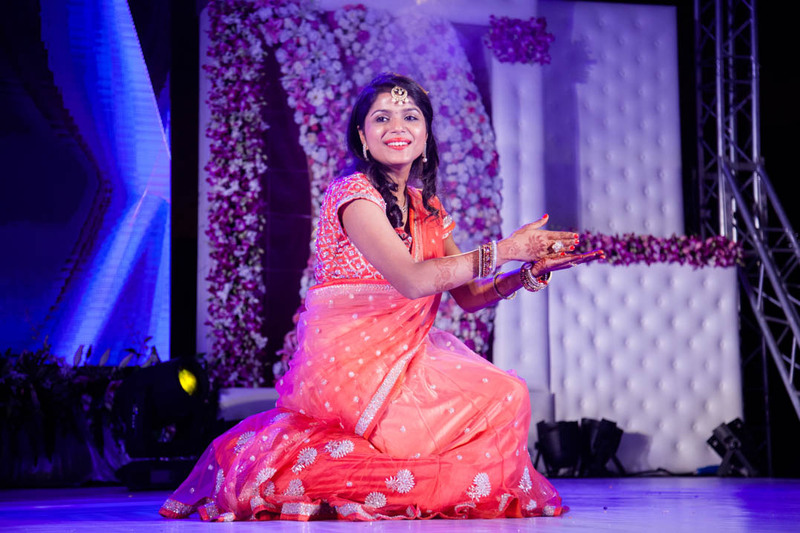 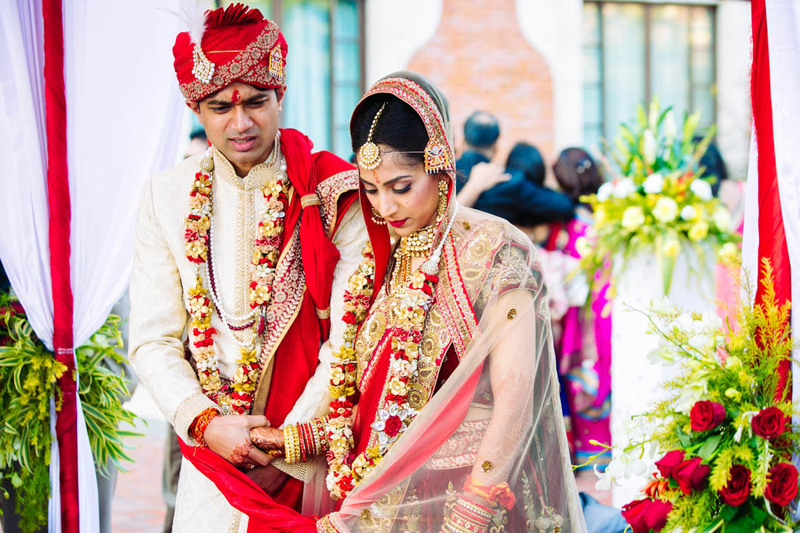 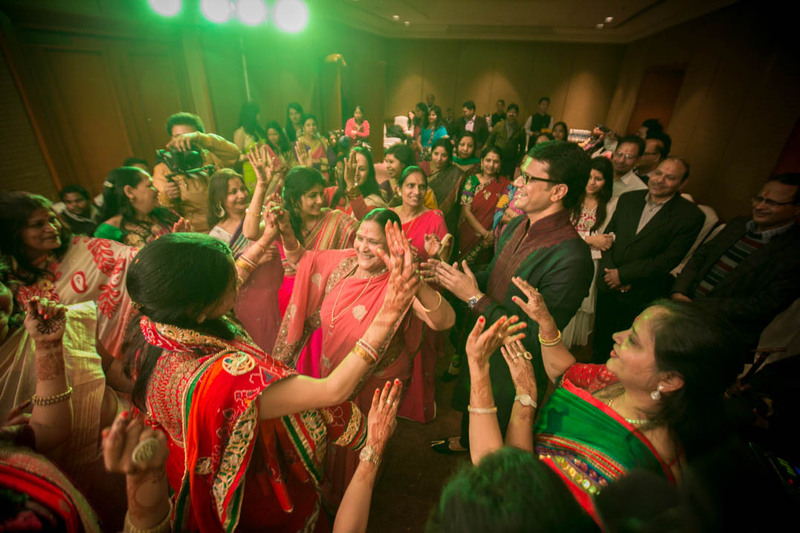 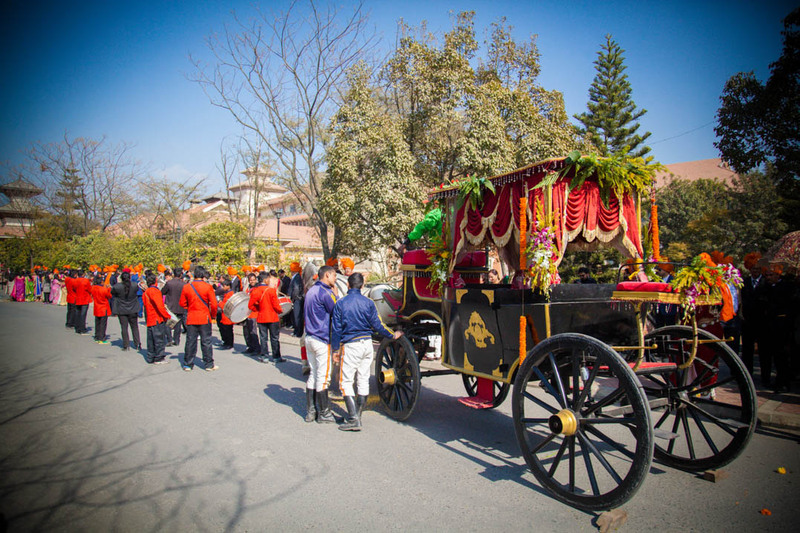 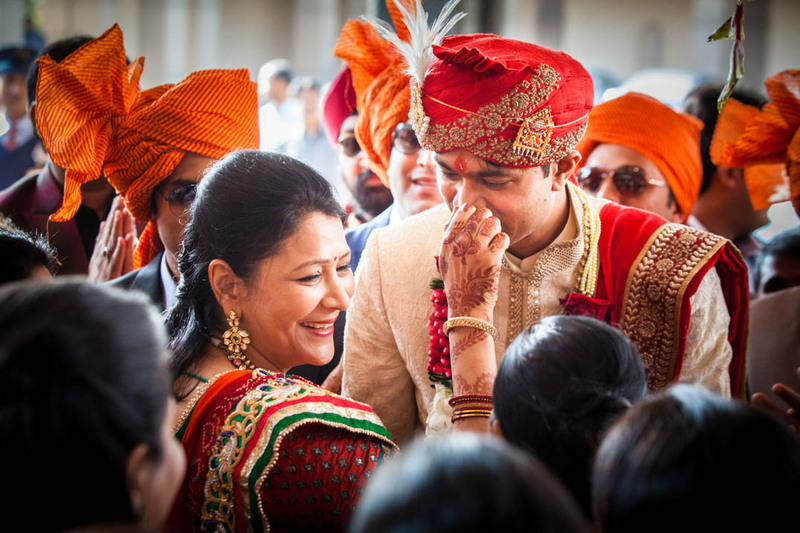 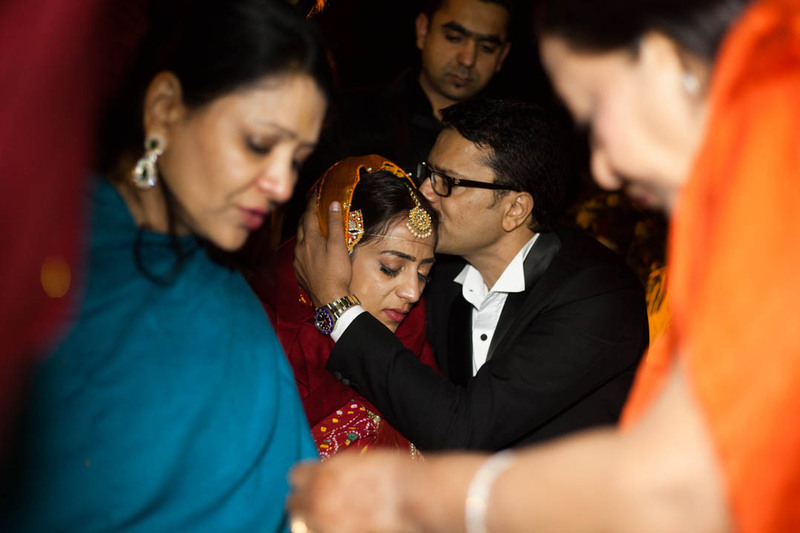 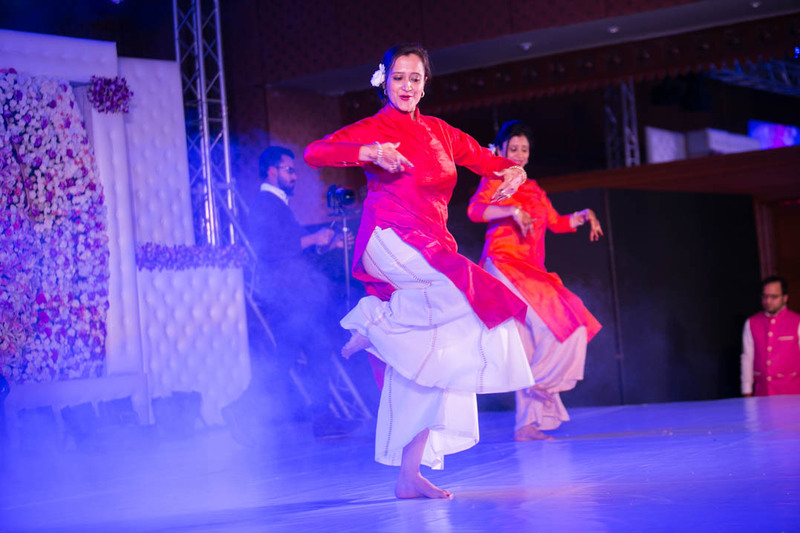 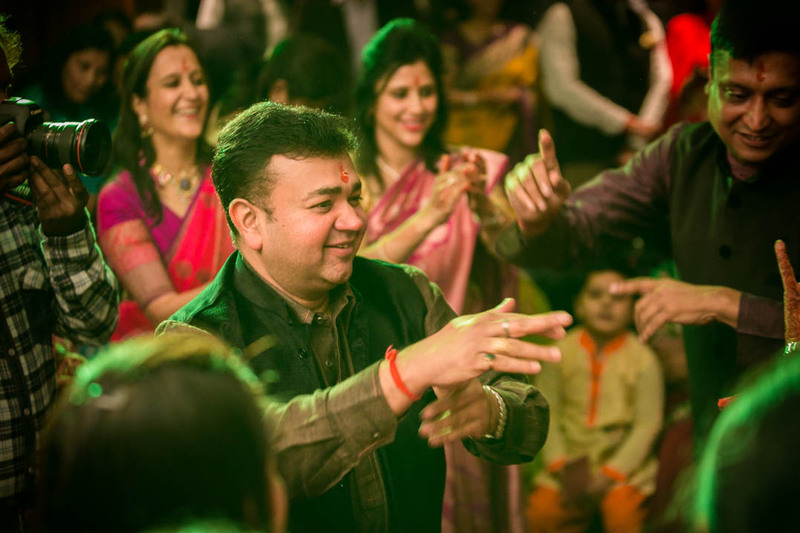 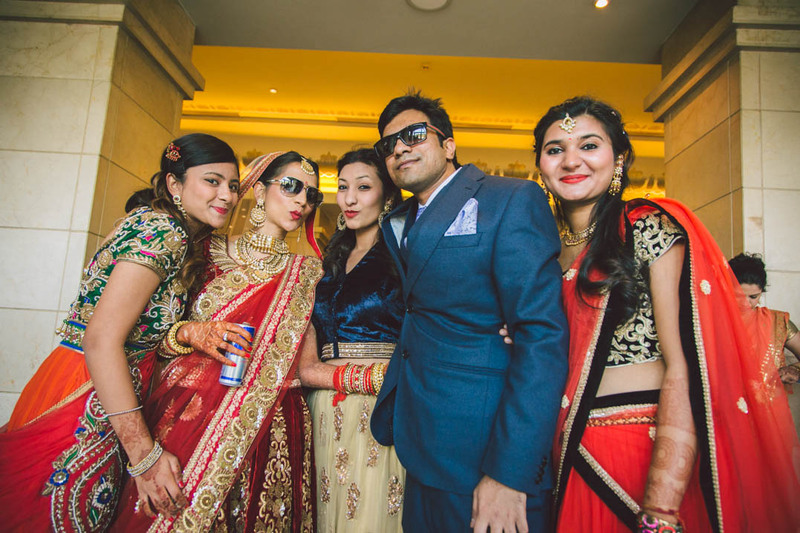 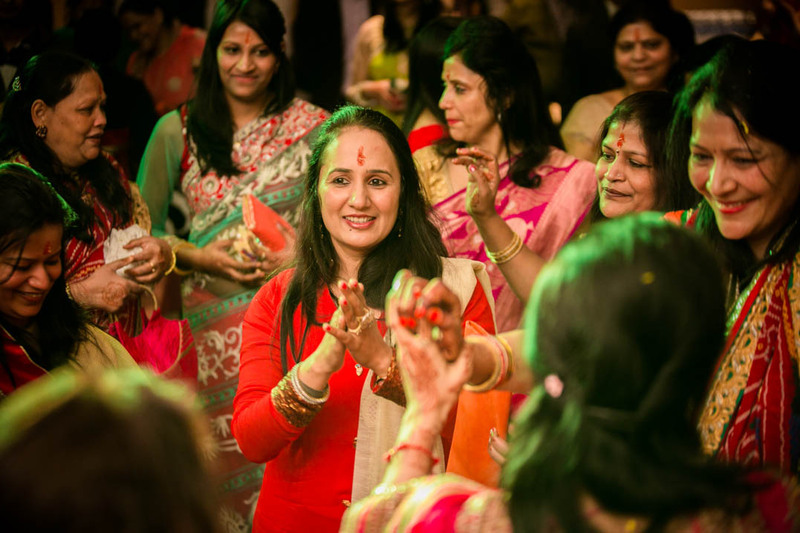 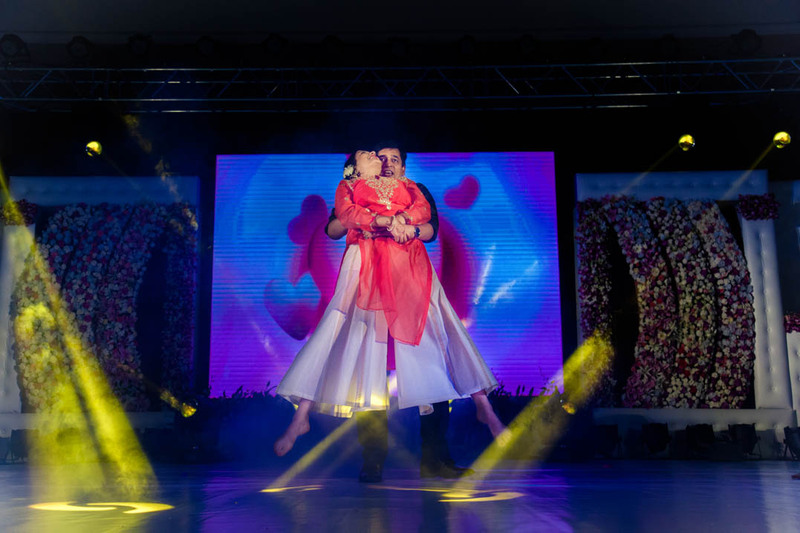 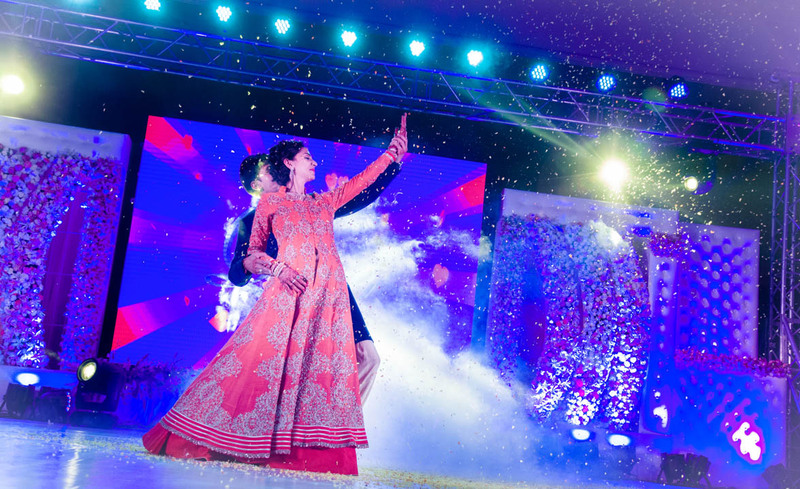 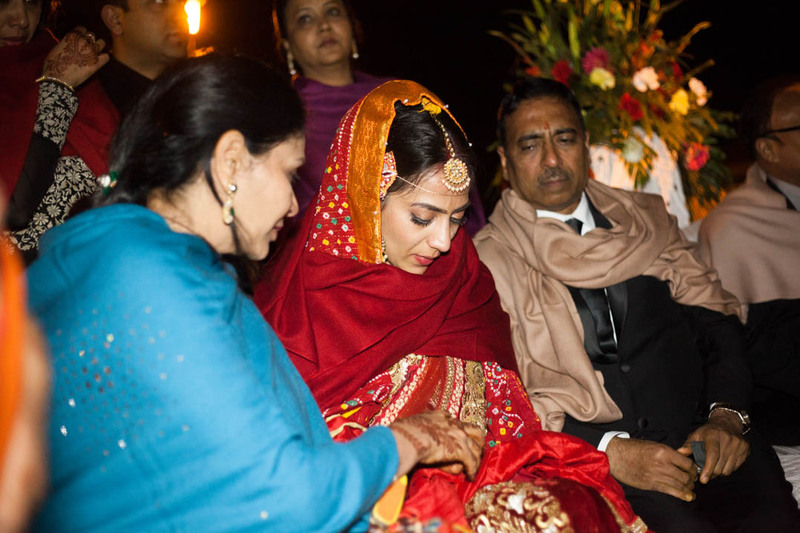 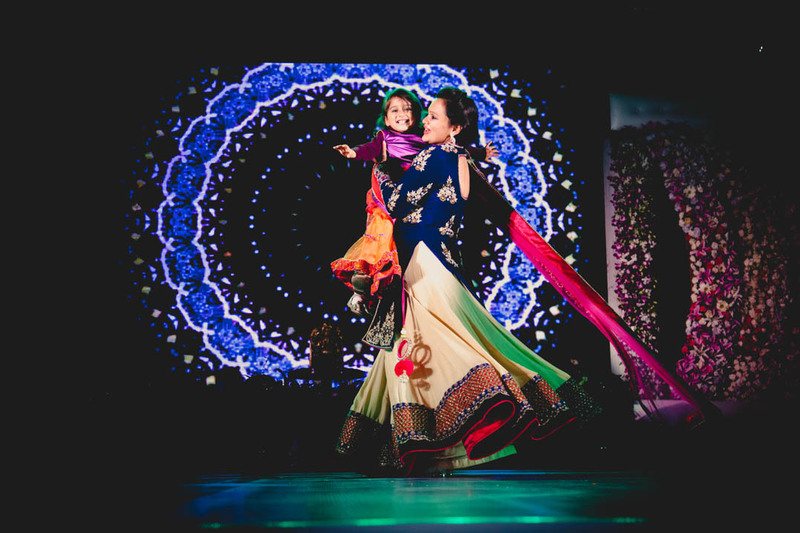 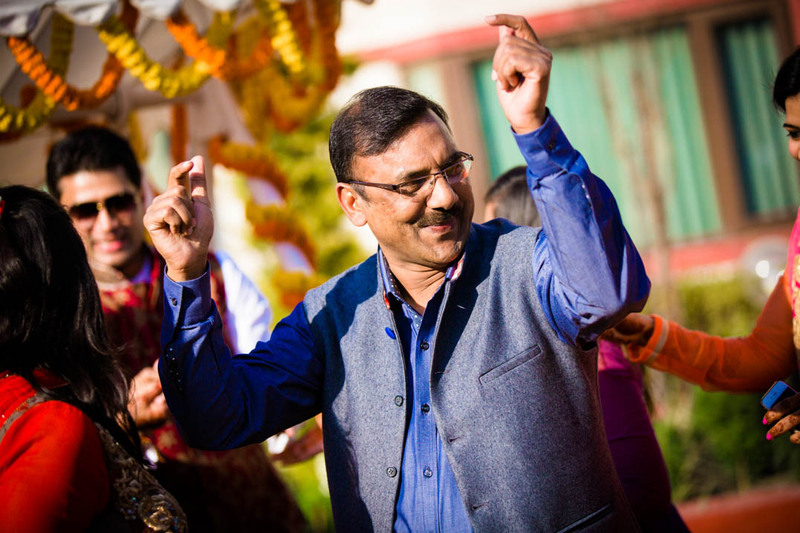 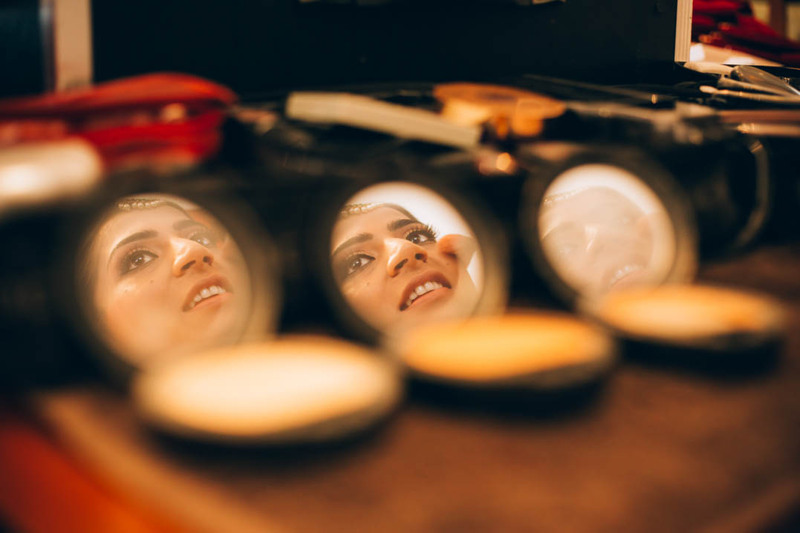 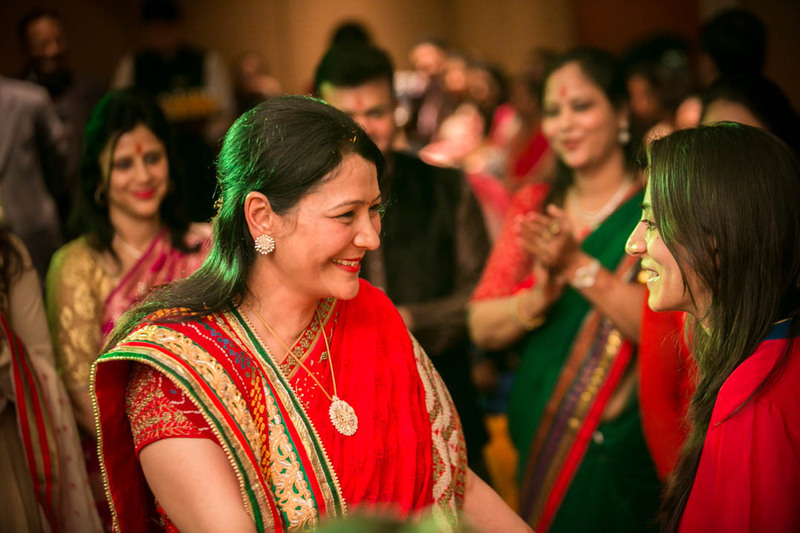 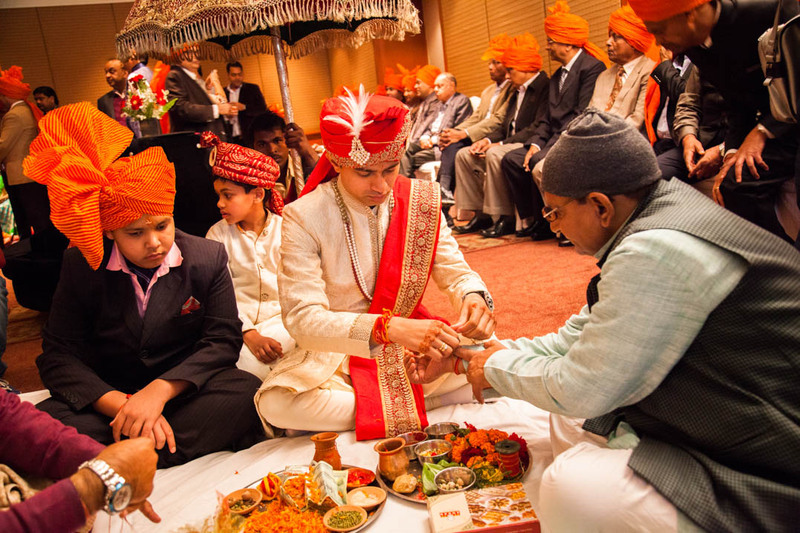 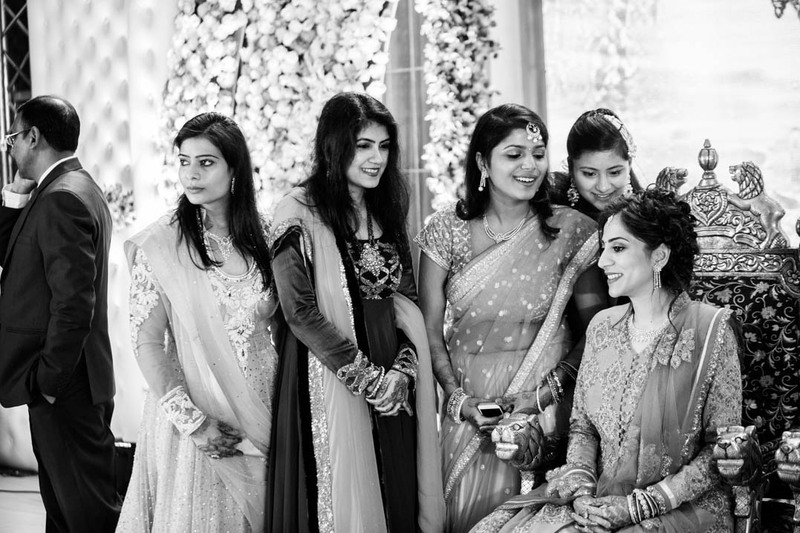 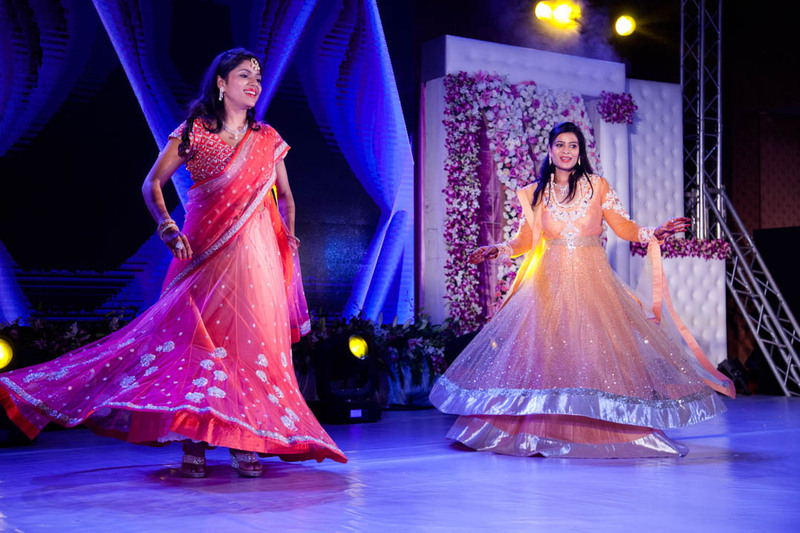 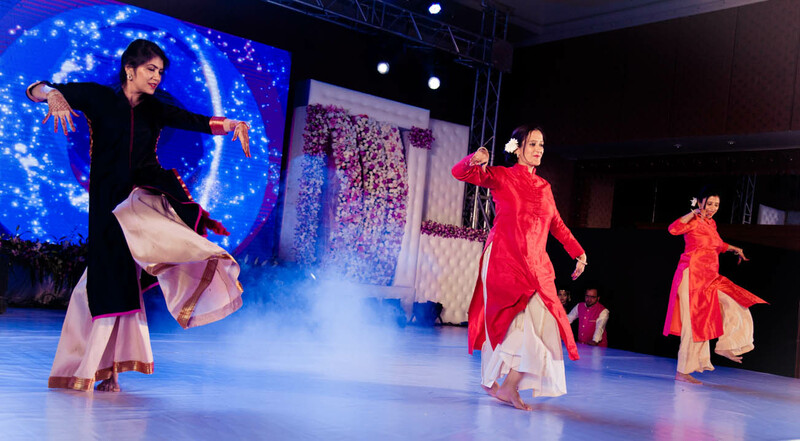 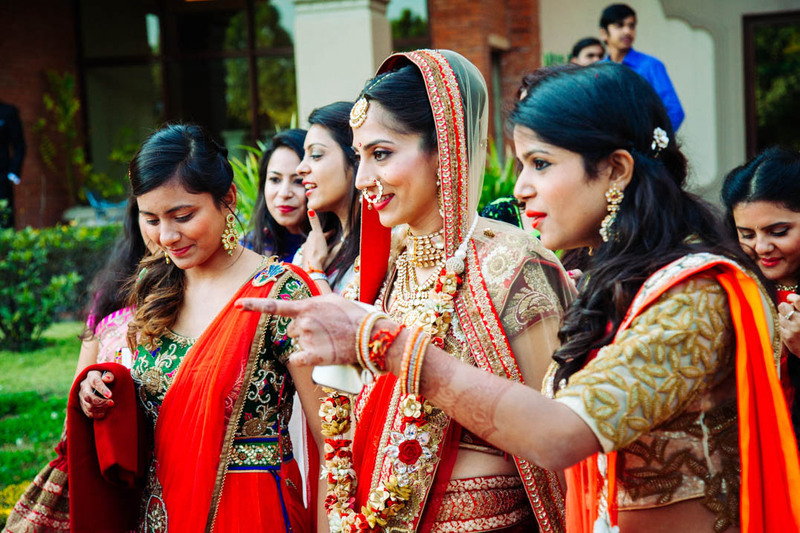 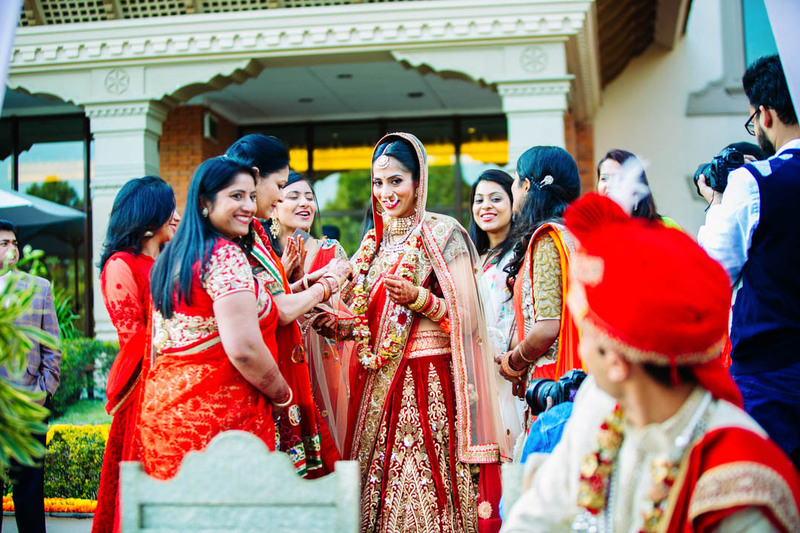 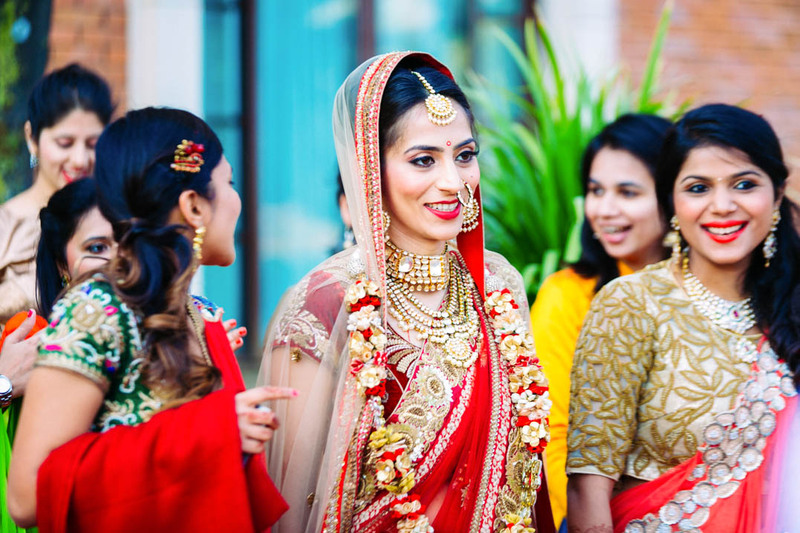 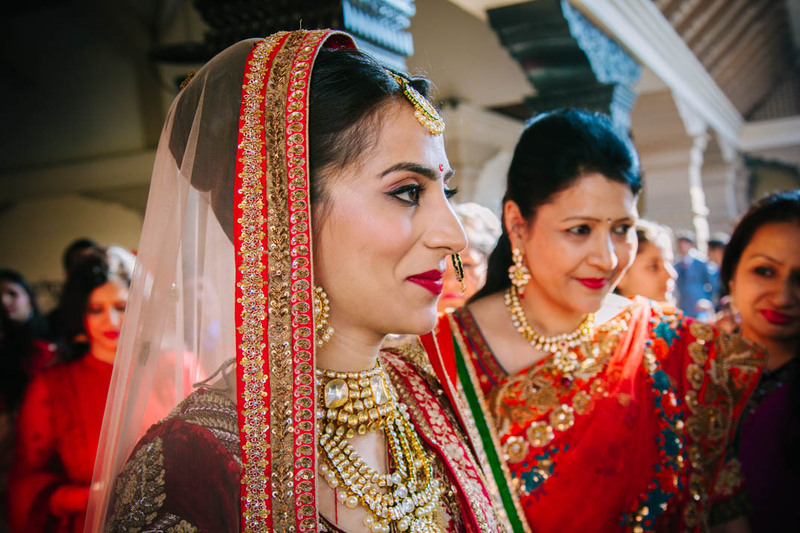 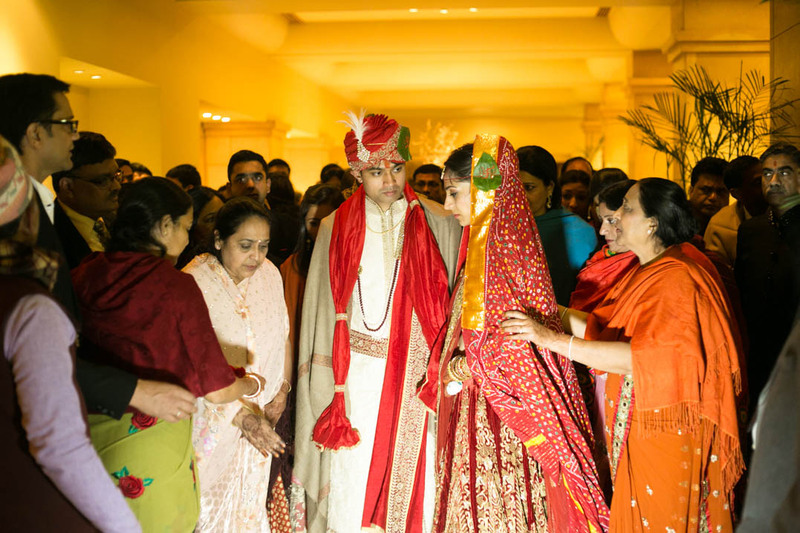 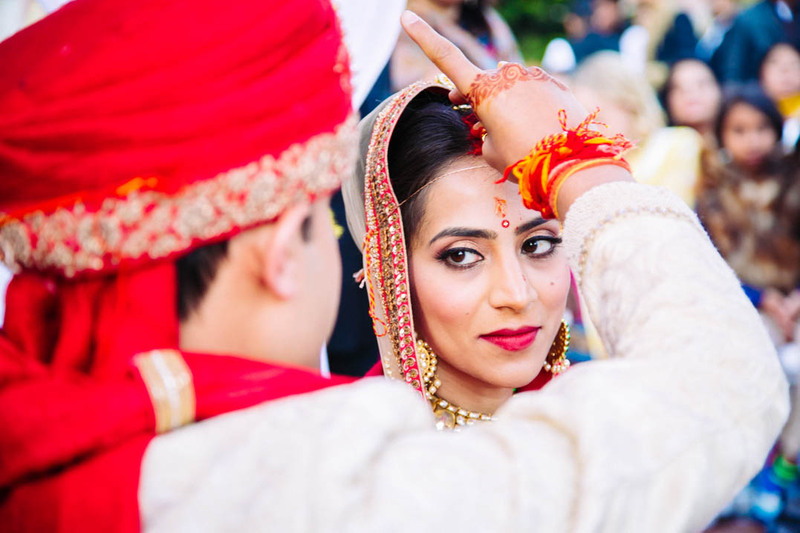 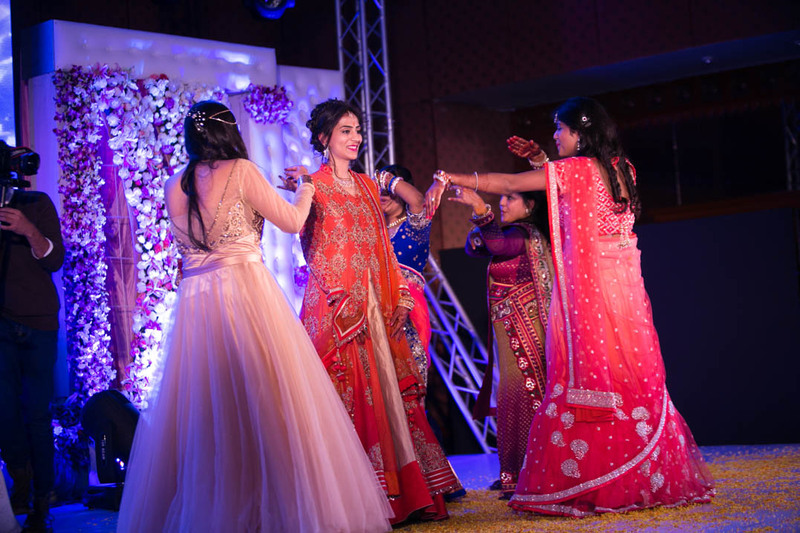 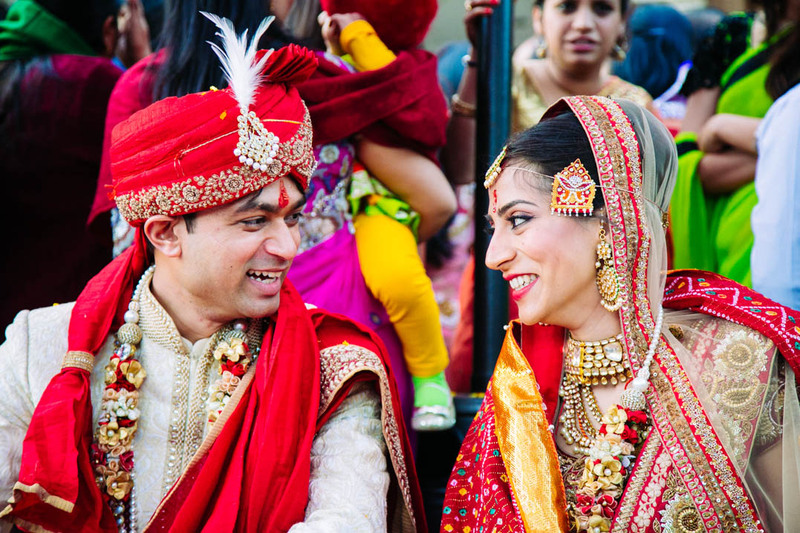 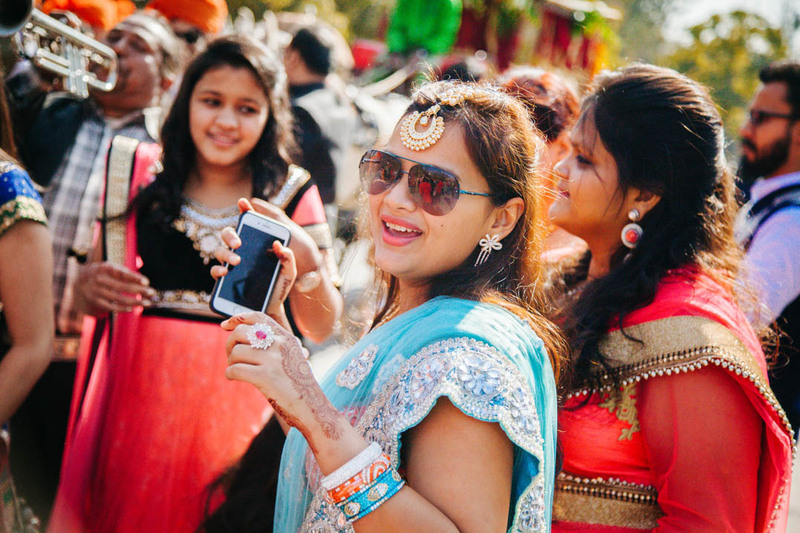 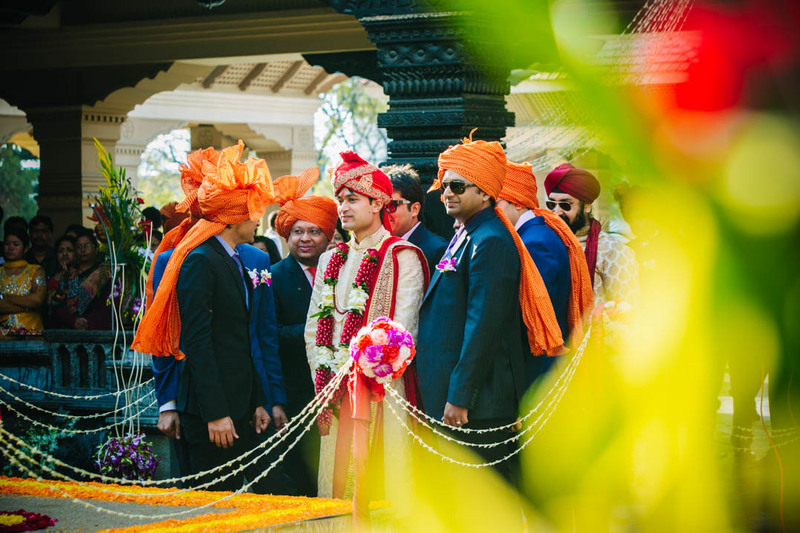 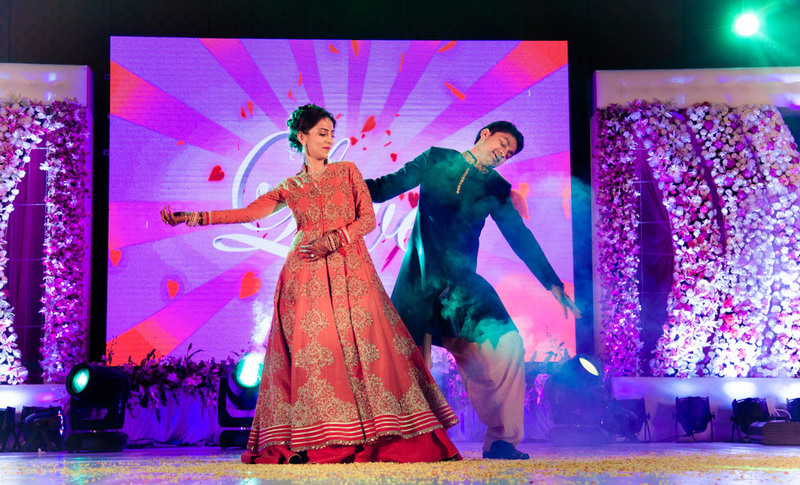 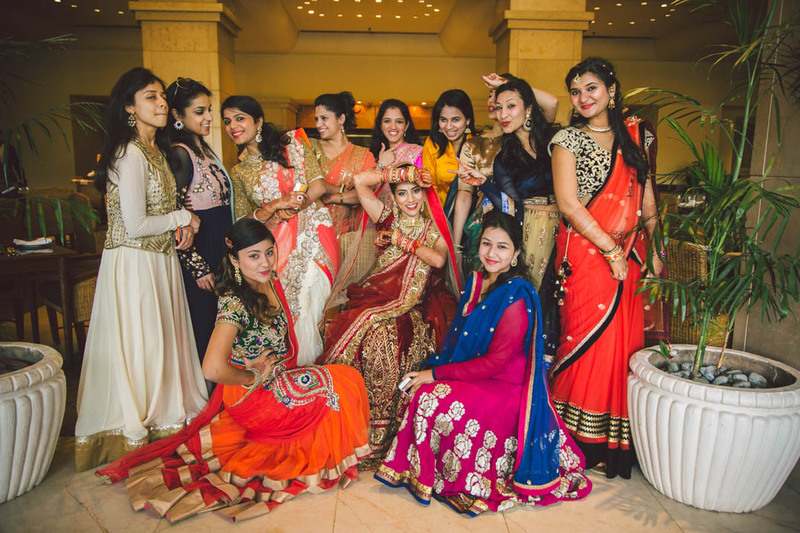 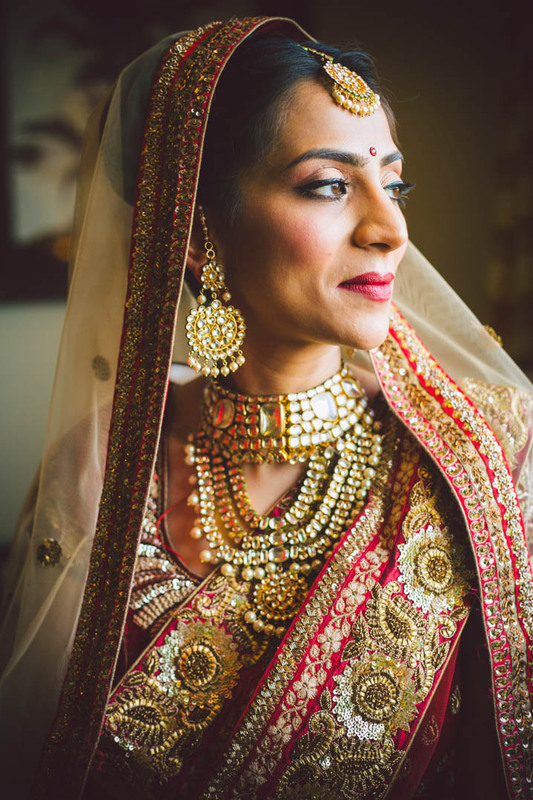 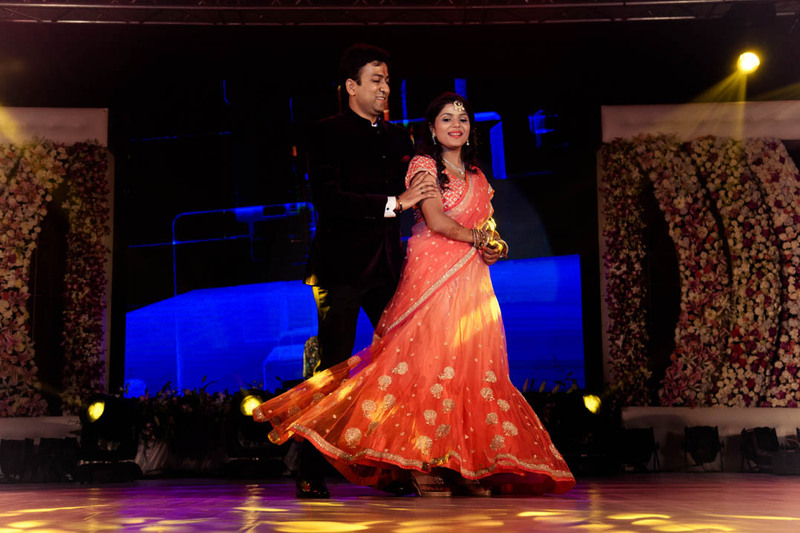 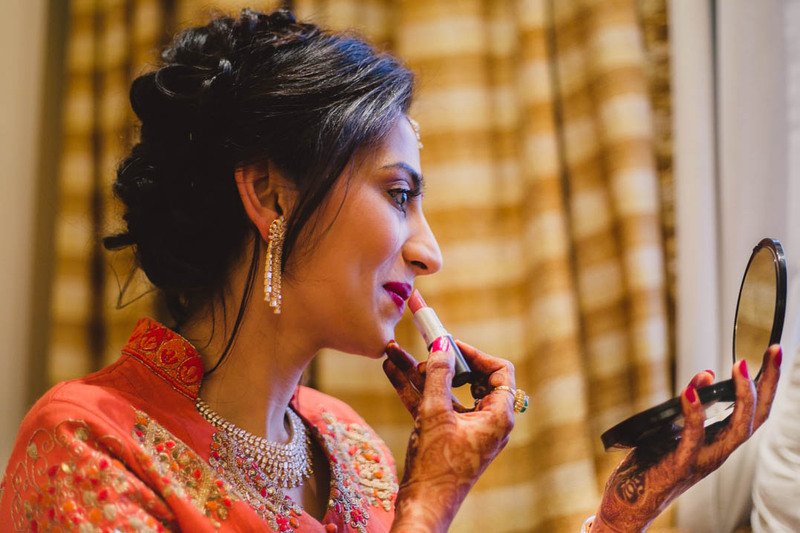 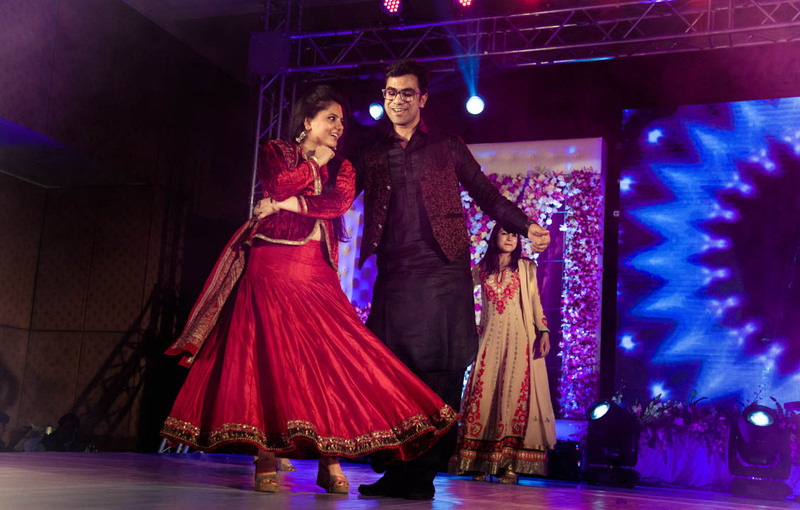 We had a real blast covering this Kathmandu valley Marwari wedding extravaganza. 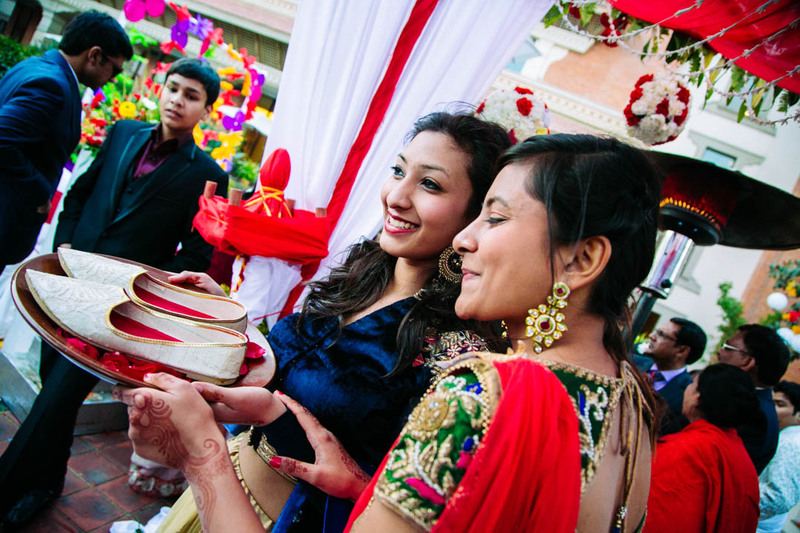 Do not forget to tag us as the best candid wedding photographer in Kathmandu Nepal.